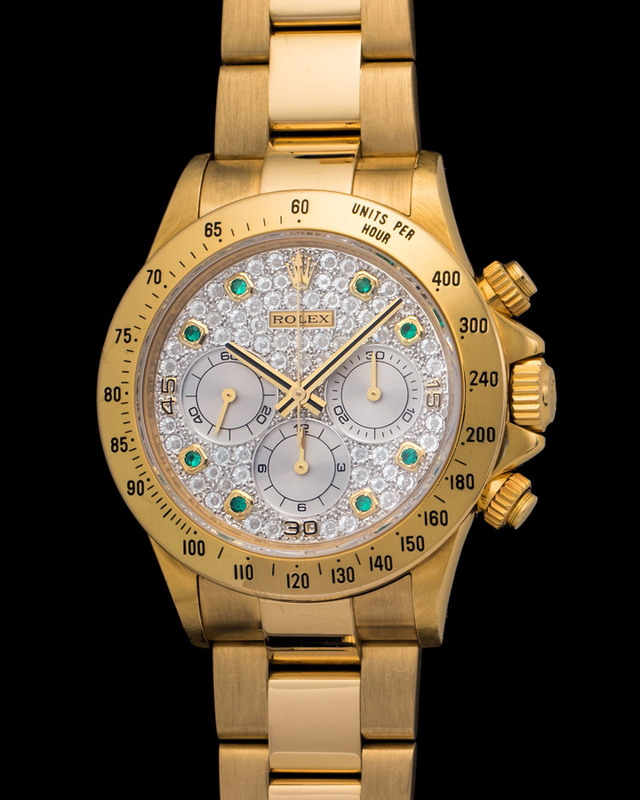 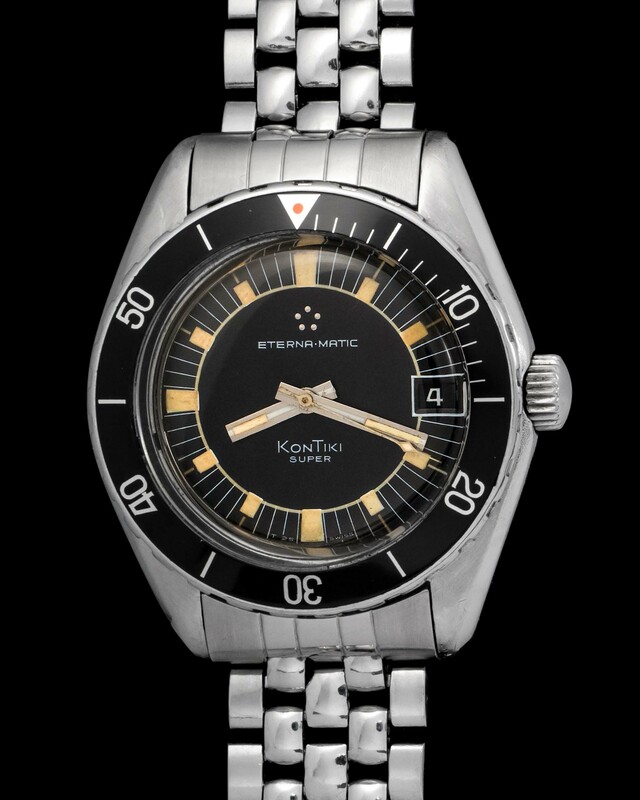 The Eterna Kontiki is one of the most beautiful diver watches produced. 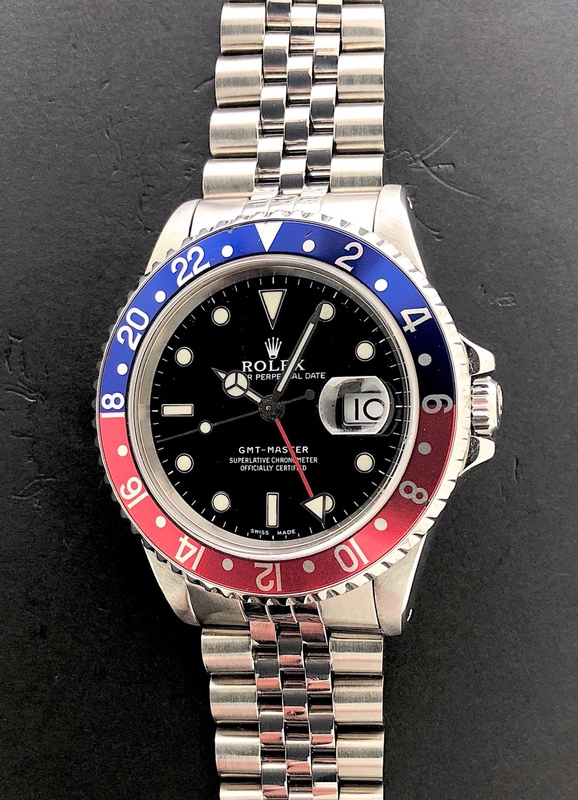 Due to the fact that its design is incredibly well balanced. 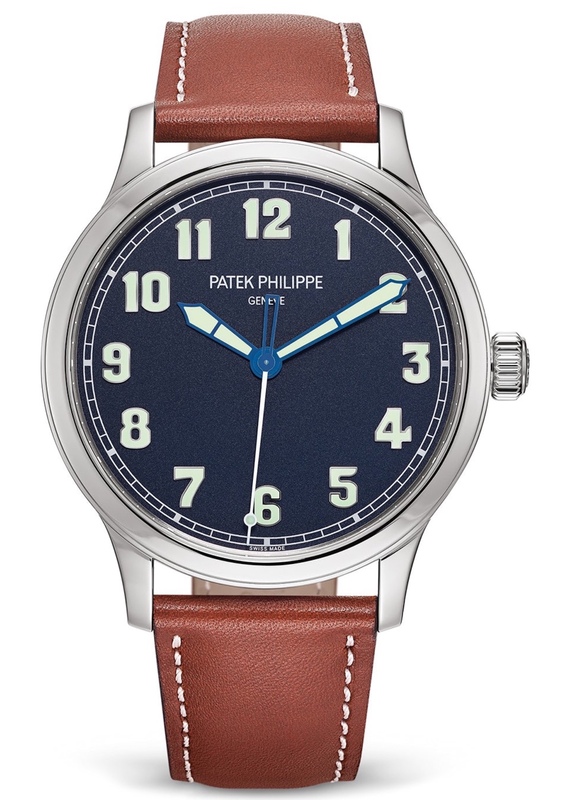 Featured is ours cased in a 40mm steel case and powered by an automatic movement. 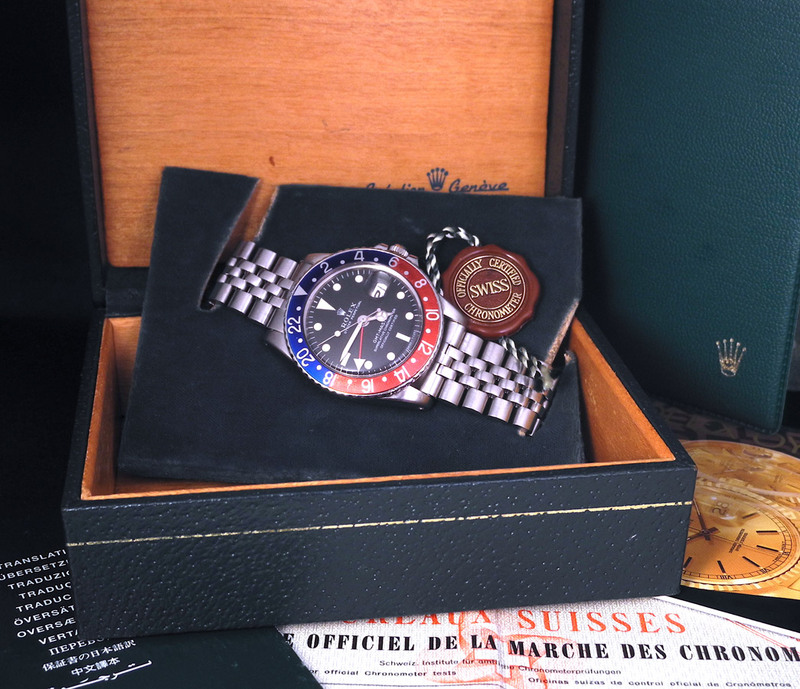 Put together by an ever-cool Gay Freres bracelet. 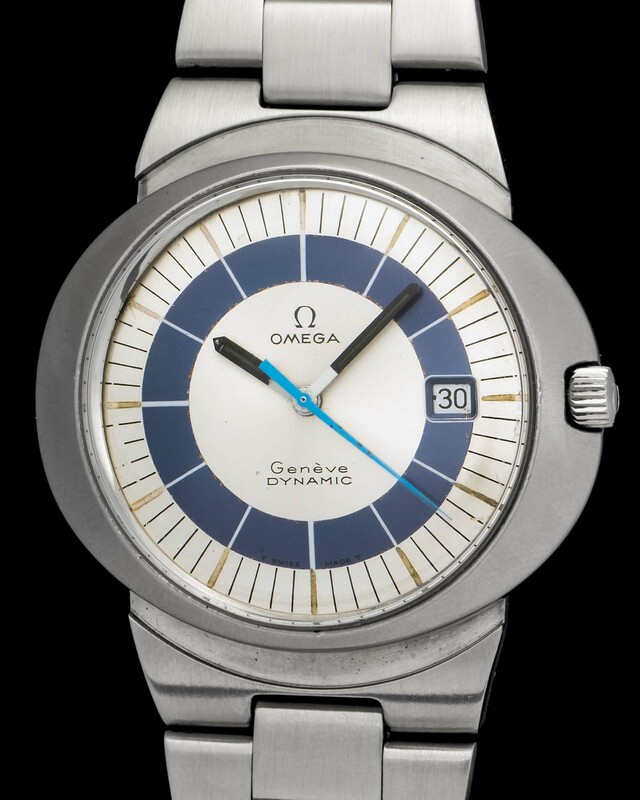 For people who want to know if they are having a good day or a bad day, at the beginning of the 20th century the Austrian psychologist Hermann Swoboda and the Berlin doctor Wilhelm Fliess brought the idea of biorhythms into being. 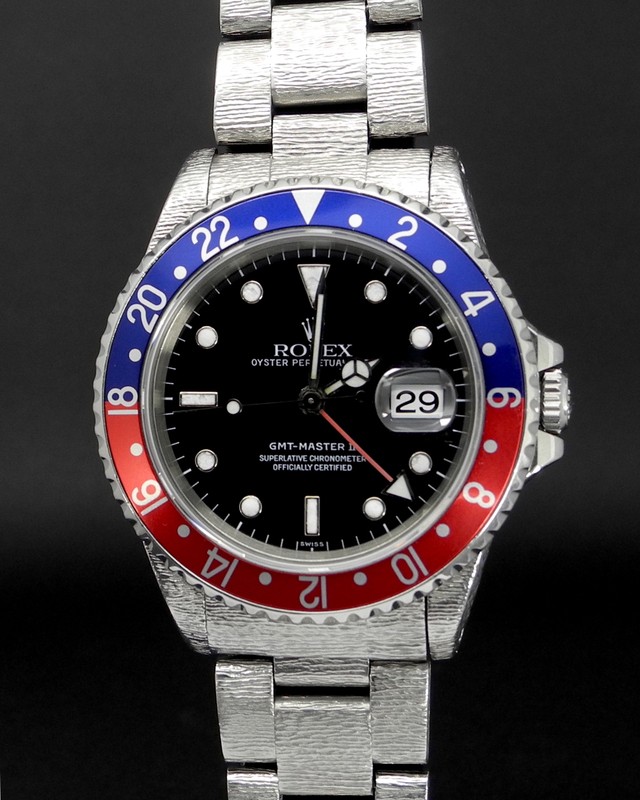 The biorhythm is a scientifically unconfirmed theory that claims that one’s life is affected by rhythmic biological cycles and therefore can be calculated. 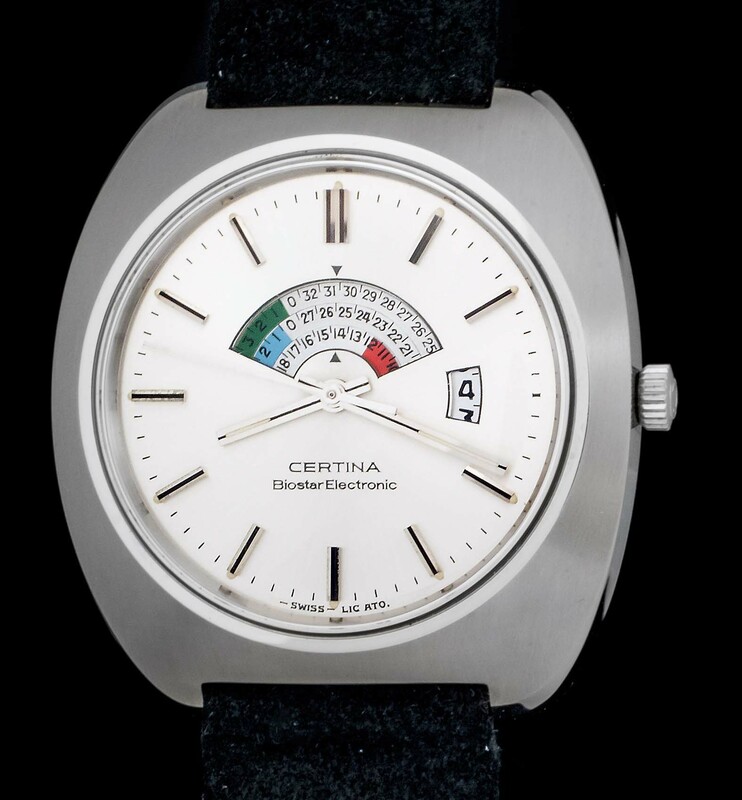 These inherent rhythms are classically composed of three cyclic rhythms: the physical, having a duration of 23 days; the emotional (28 days); and the mental (33 days). 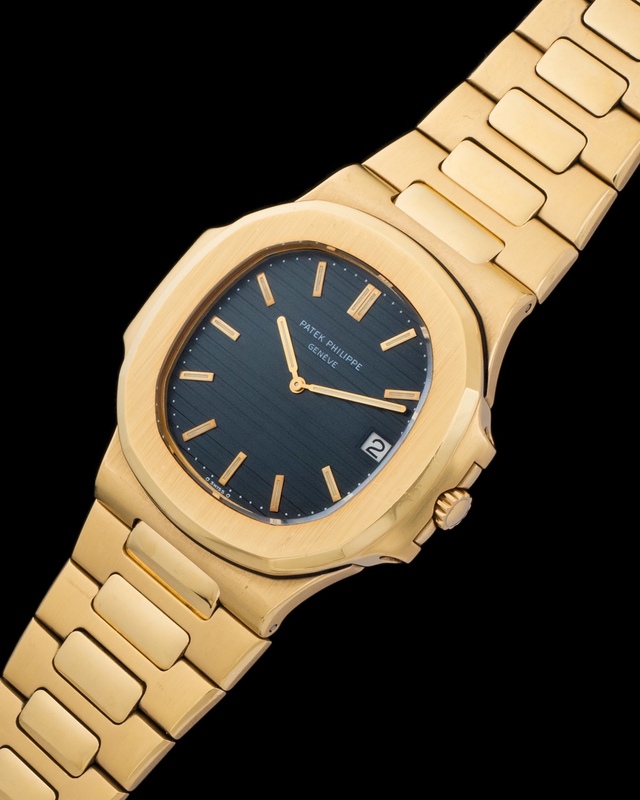 The biorhythm became popular in the 1980s, when due to the first programmable calculators and personal computers, it was possible to easily calculate one’s biorhythms oneself. 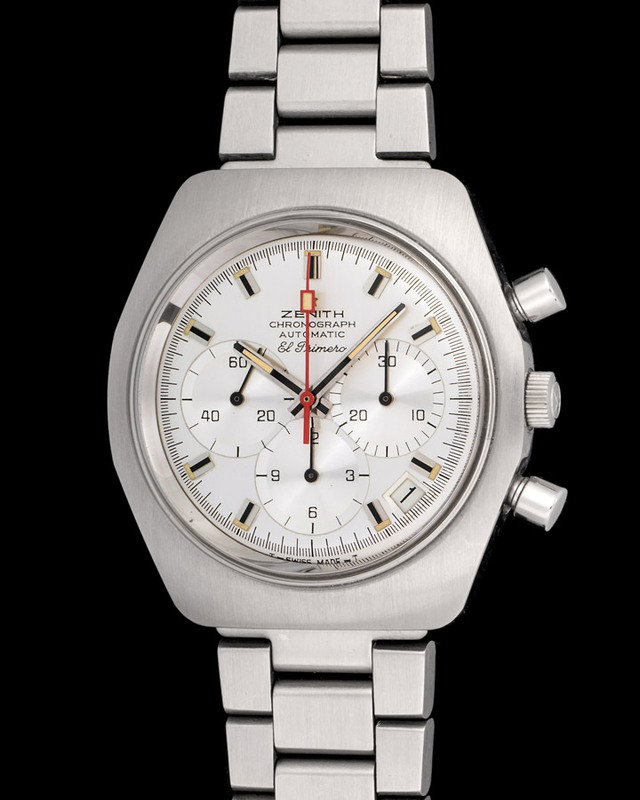 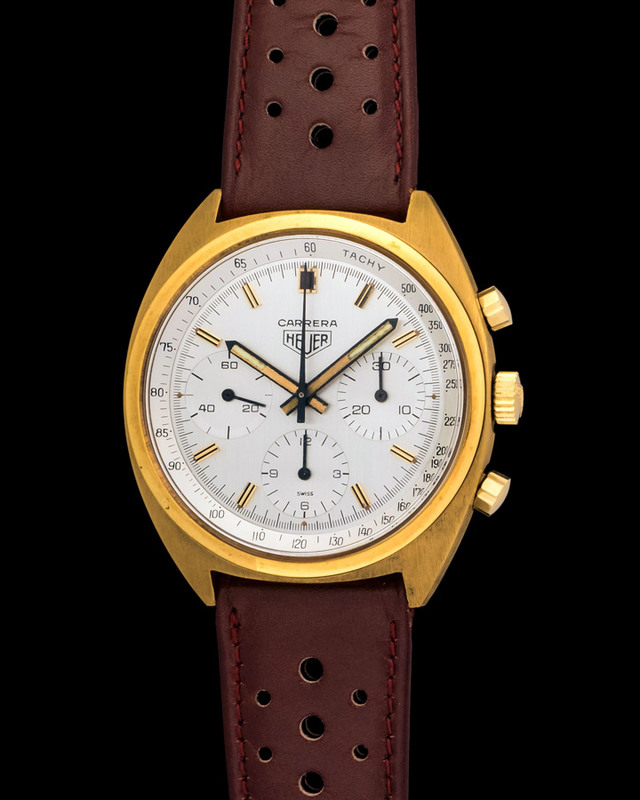 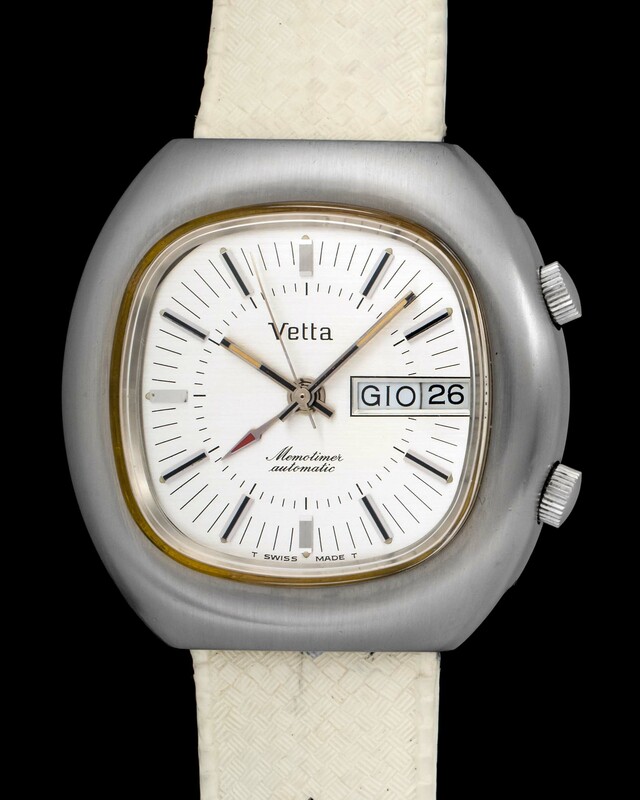 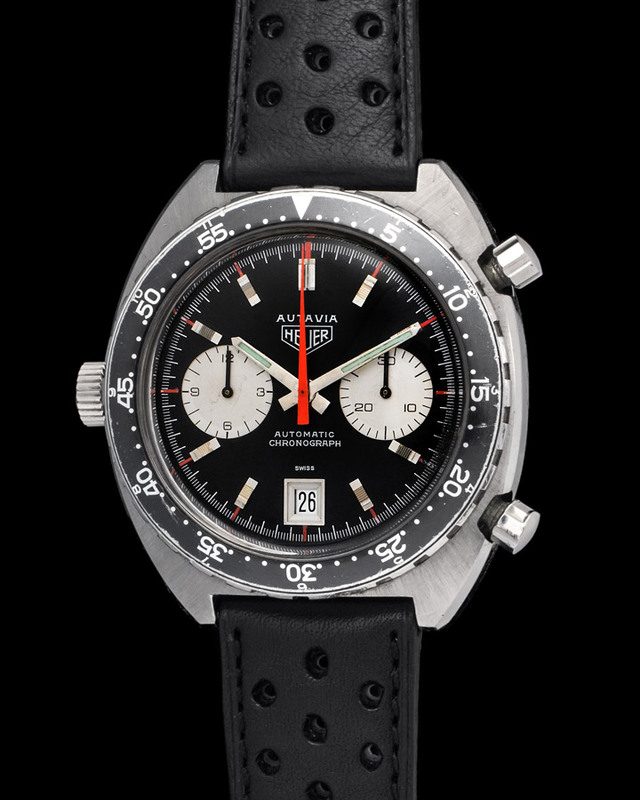 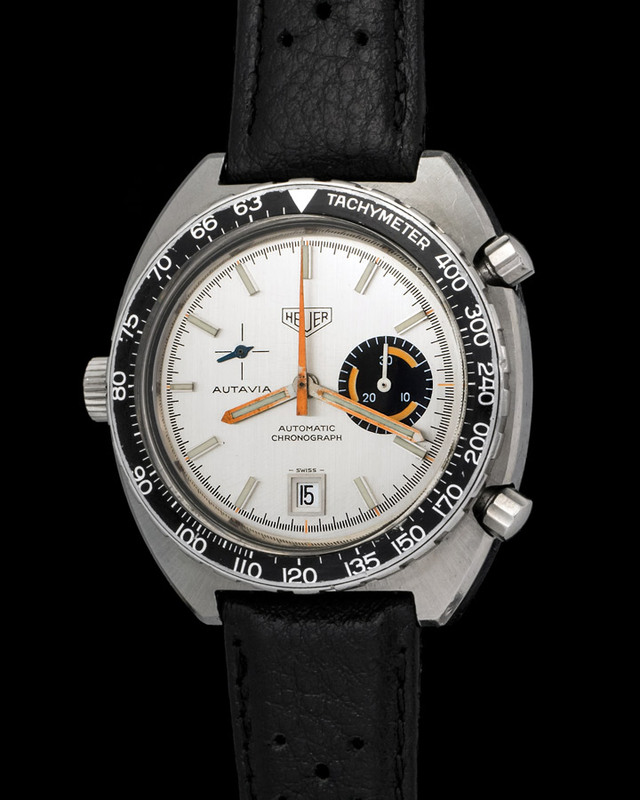 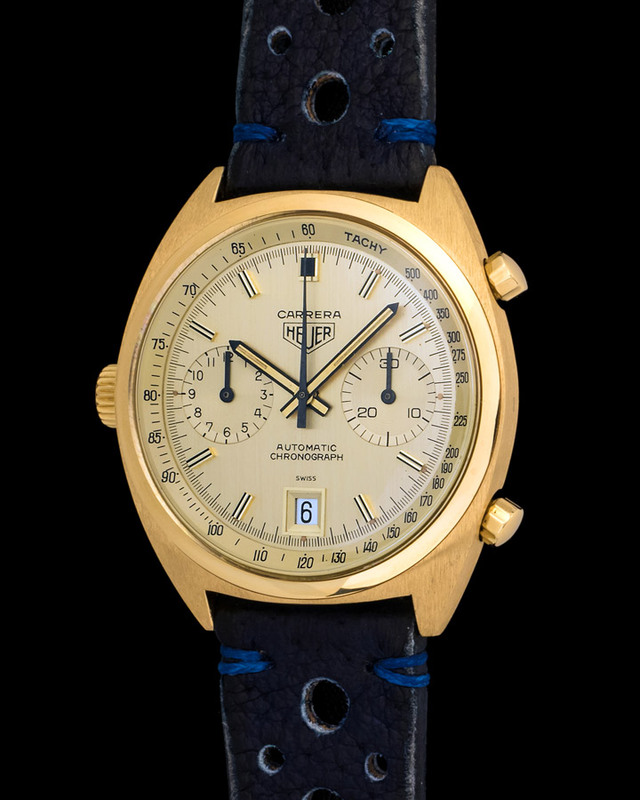 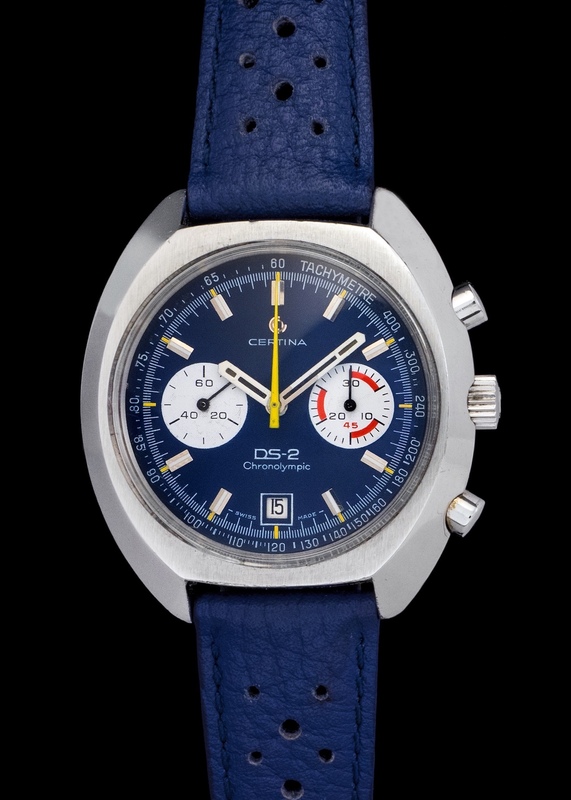 In 1965, Certina had brought the Biostar to market. 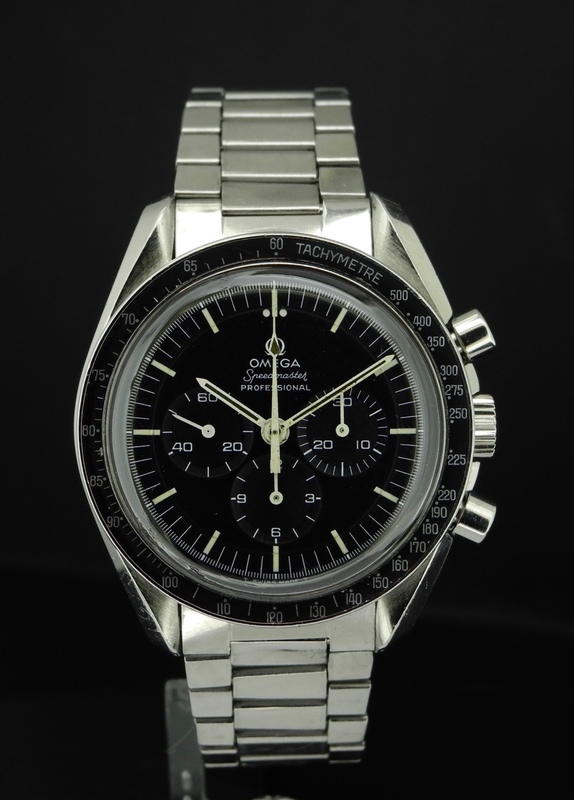 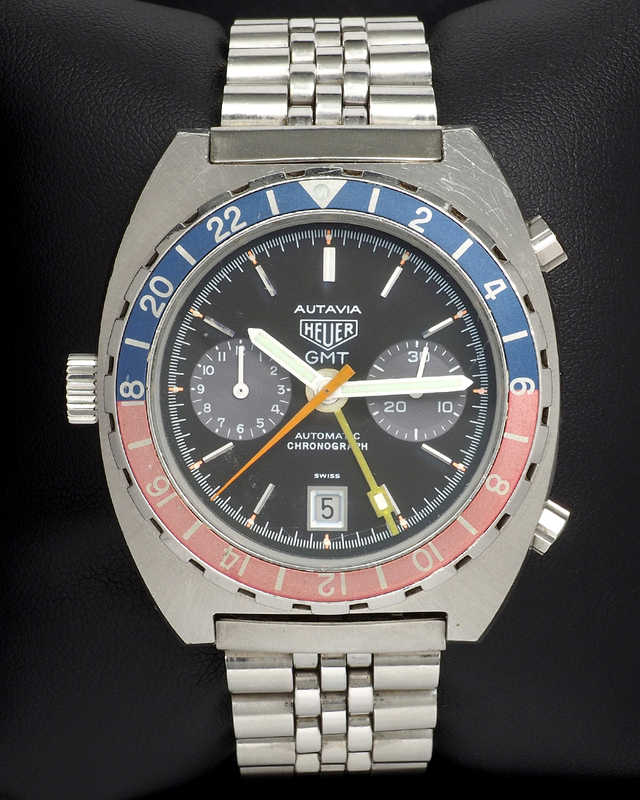 It was the first (and as far as I know the only) wristwatch from which you could read your biorhythm. 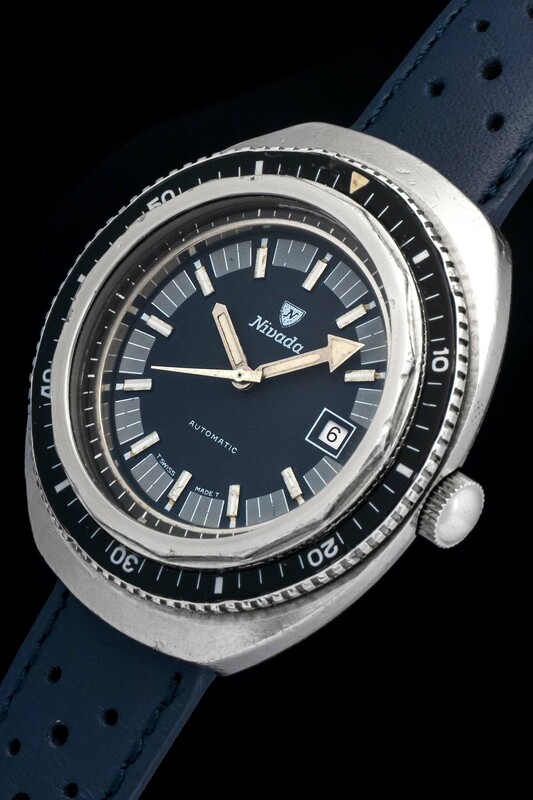 This Nivada Grenchen Diver is a serious diving watch. 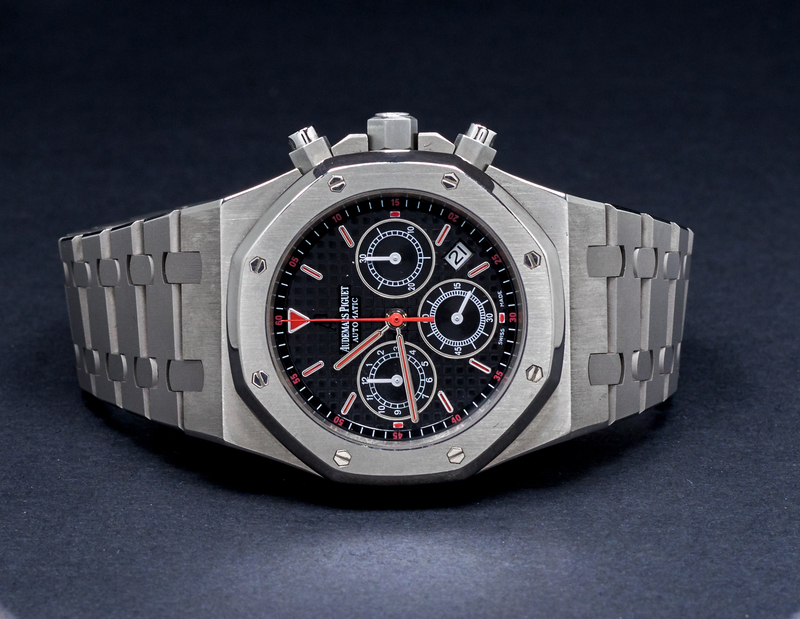 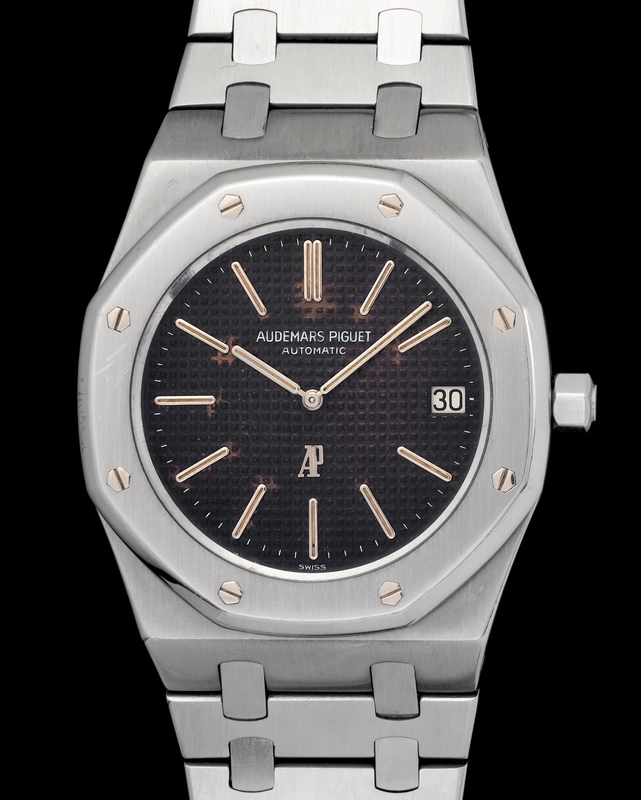 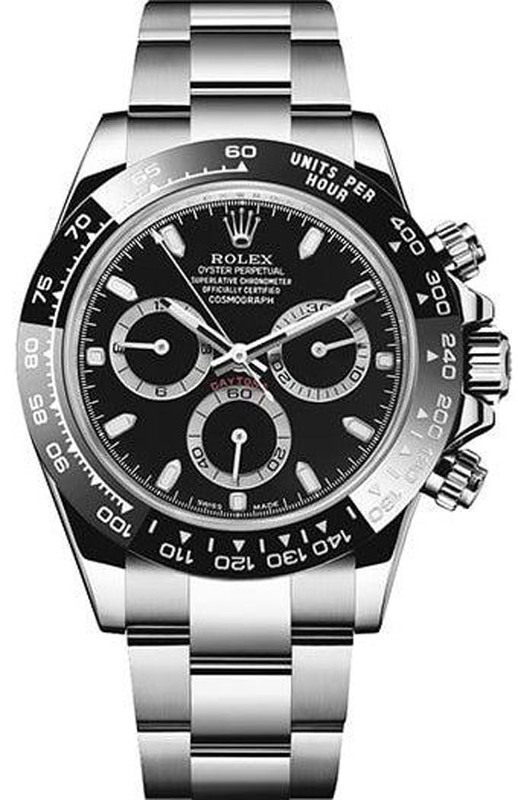 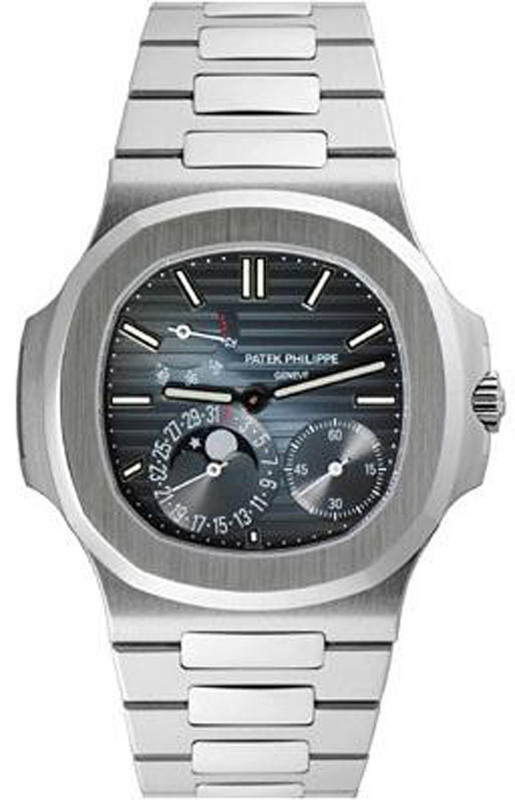 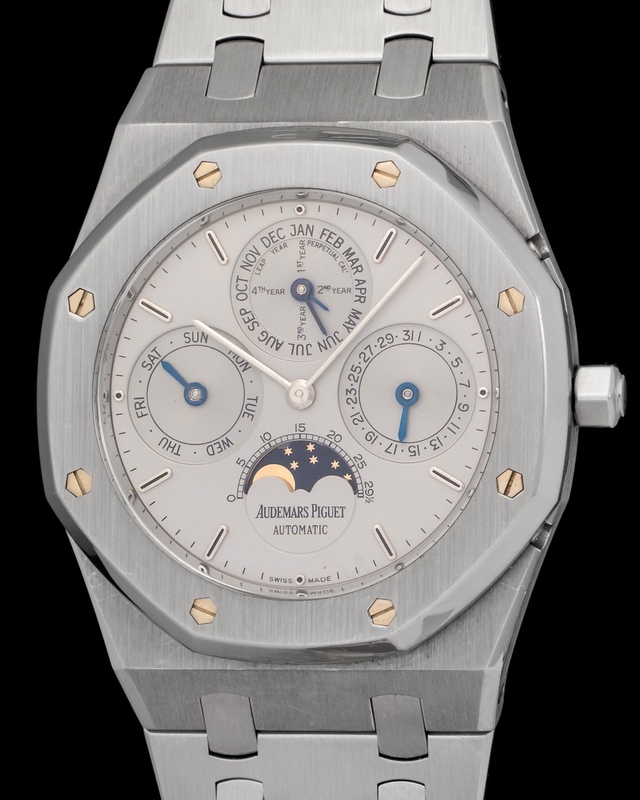 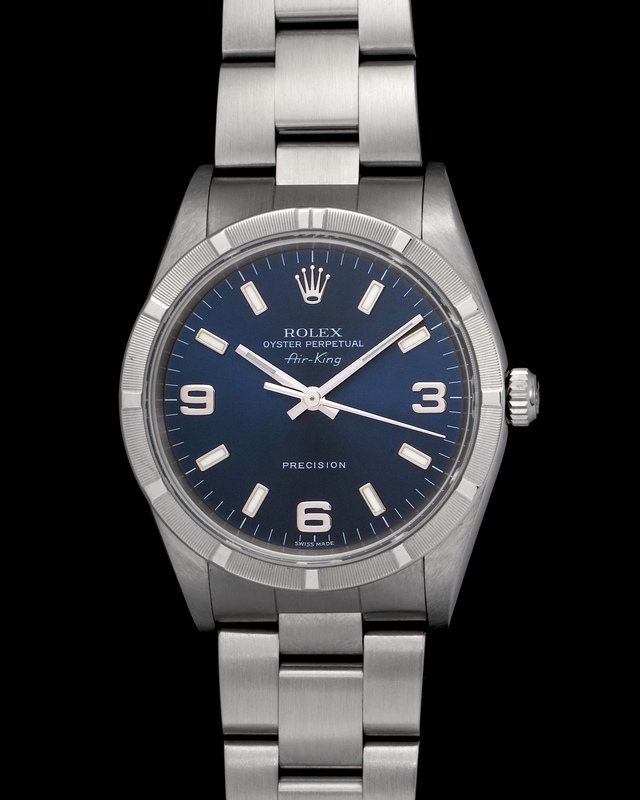 Its stainless steel case is bulky and will definitely withstand whatever its put through. 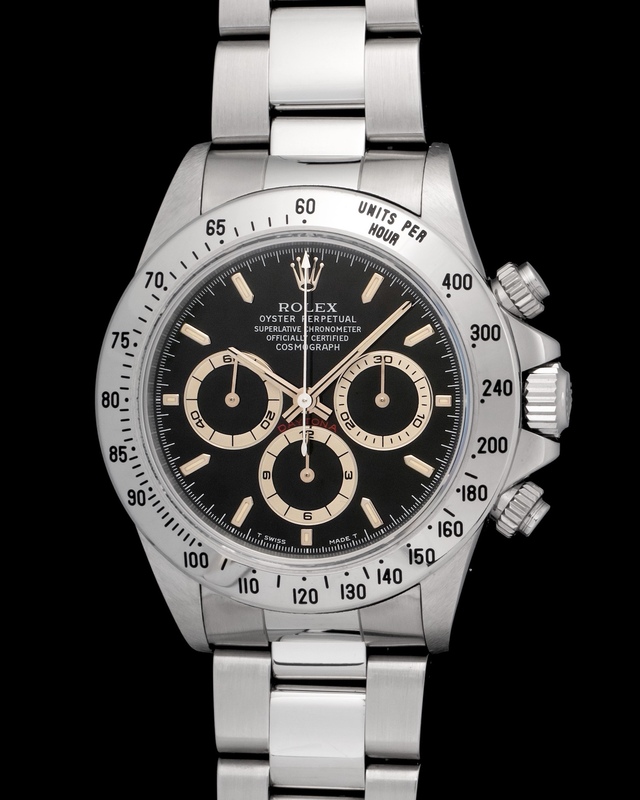 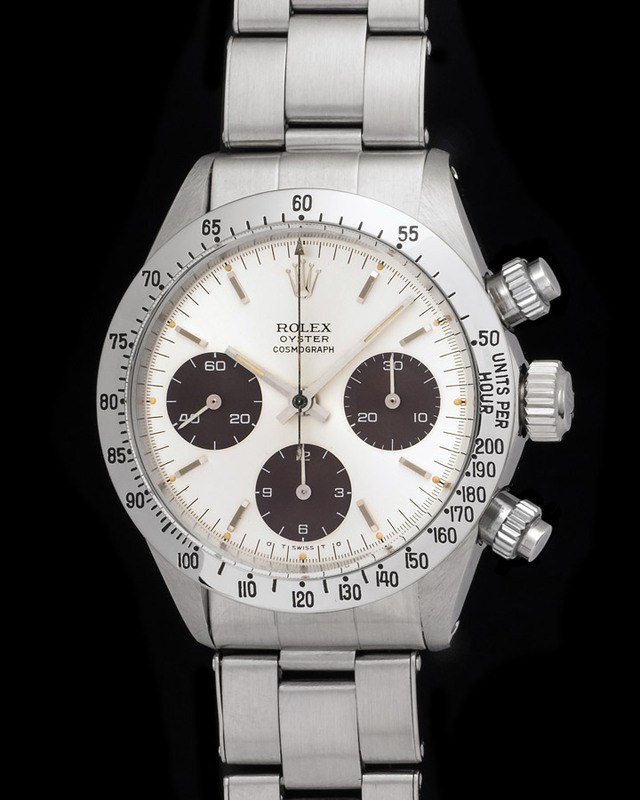 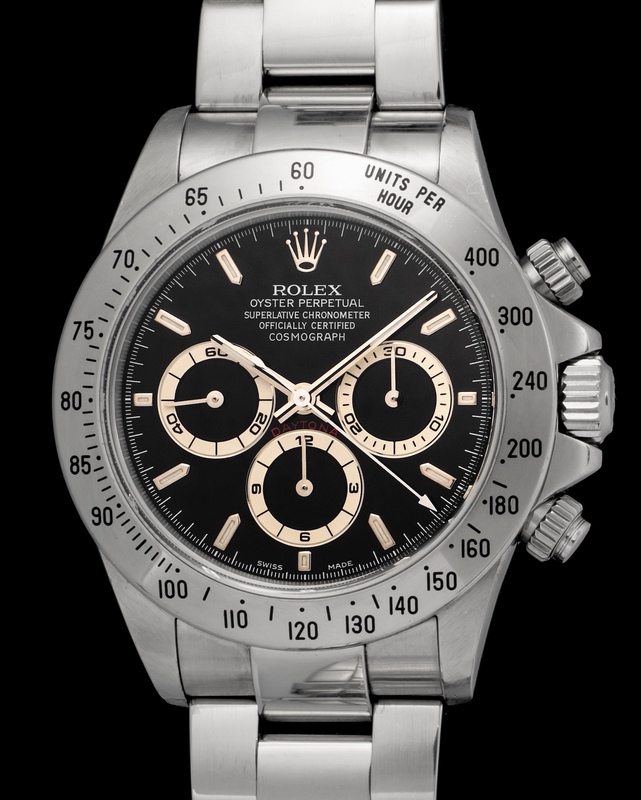 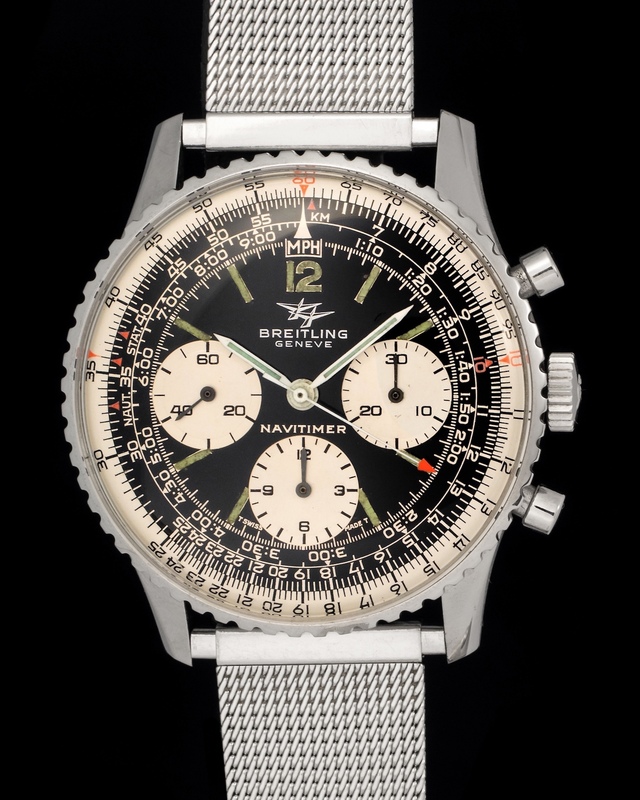 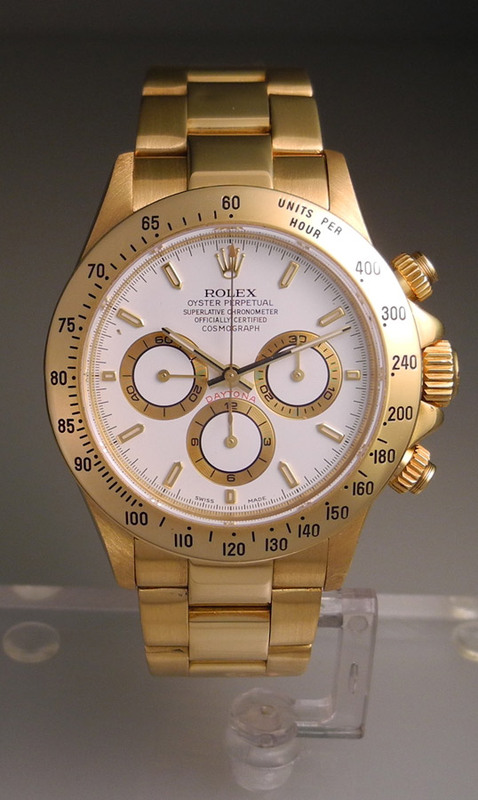 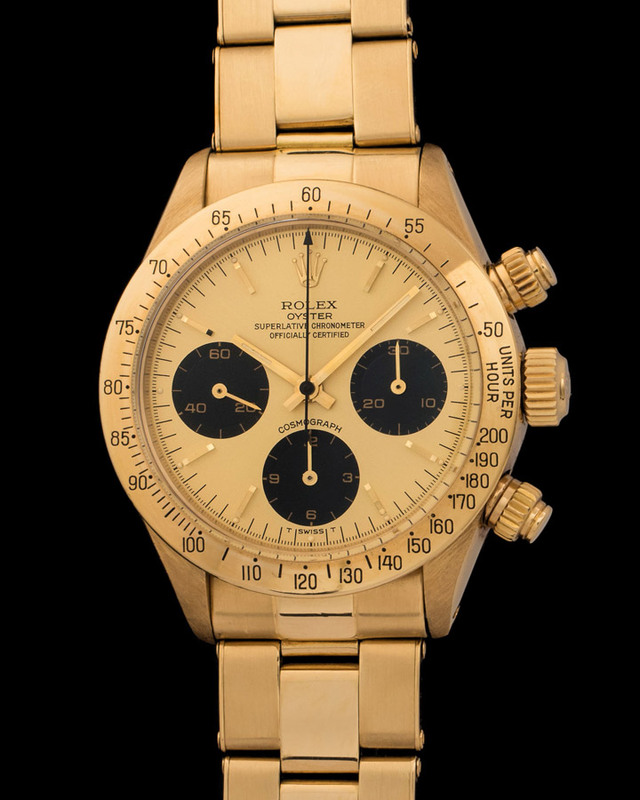 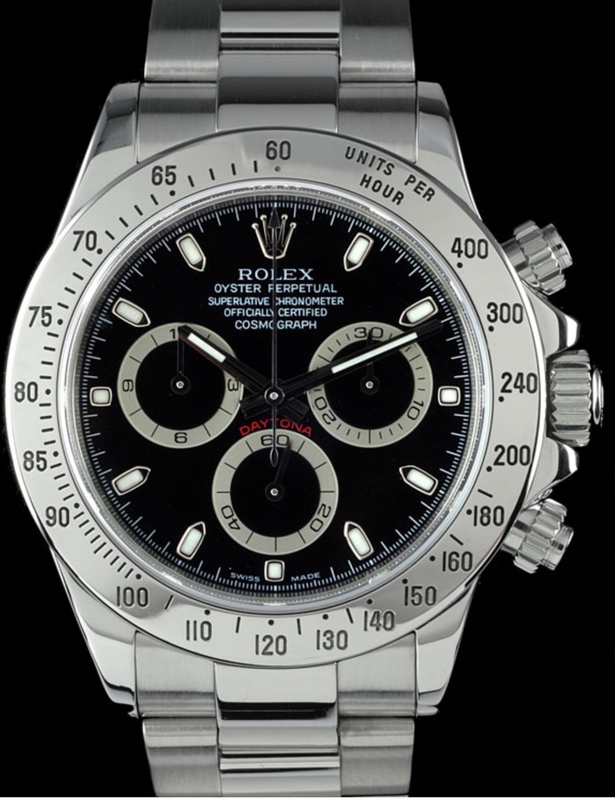 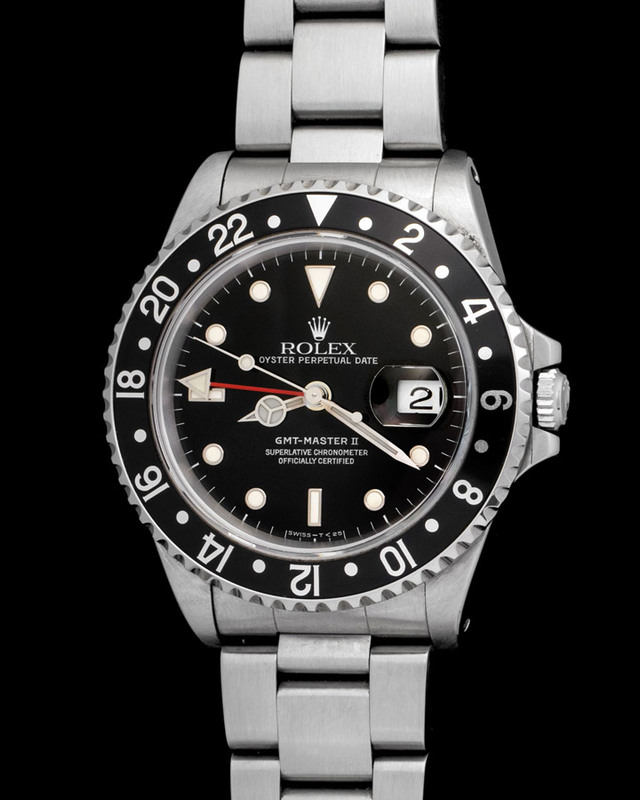 The case and bezel show signs of wear but nothing that would damage the watch's integrity. 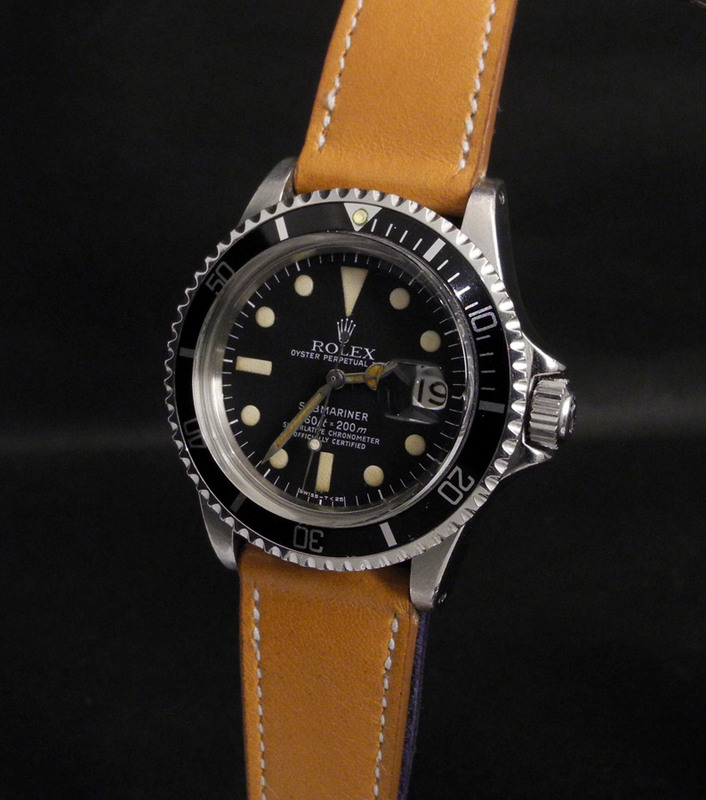 The automatic movement works perfectly and the leather strap was recently replaced. 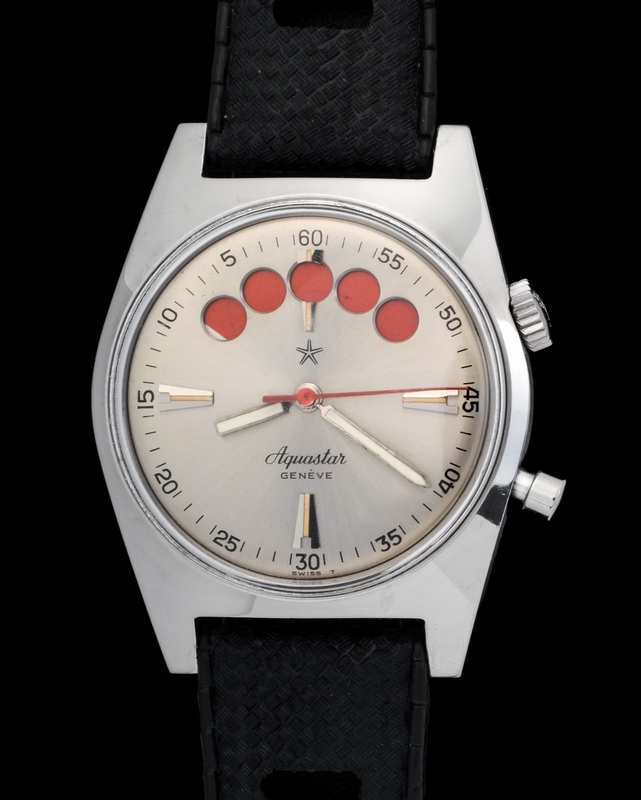 Mint New old stock Aquastar Regate countdown ,watch is unworn ,unused , comes with the orignal strap and buckle. 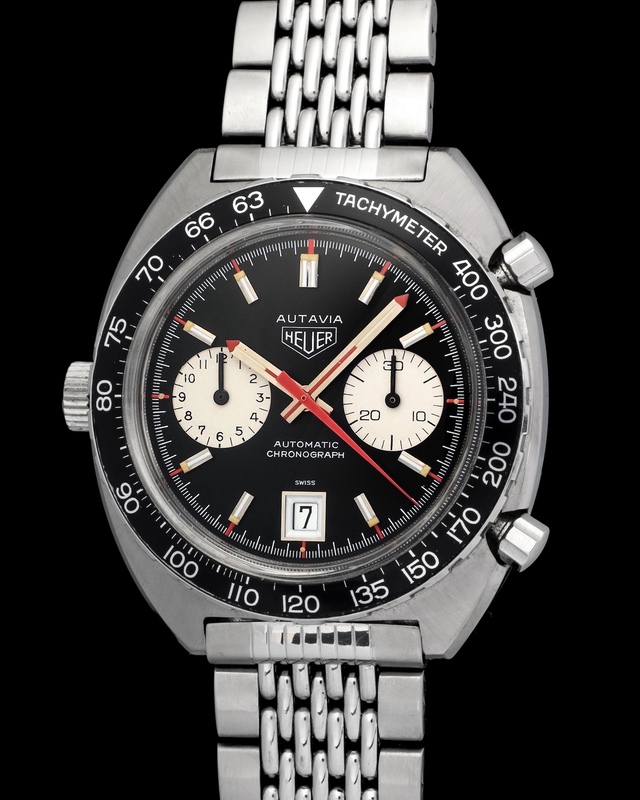 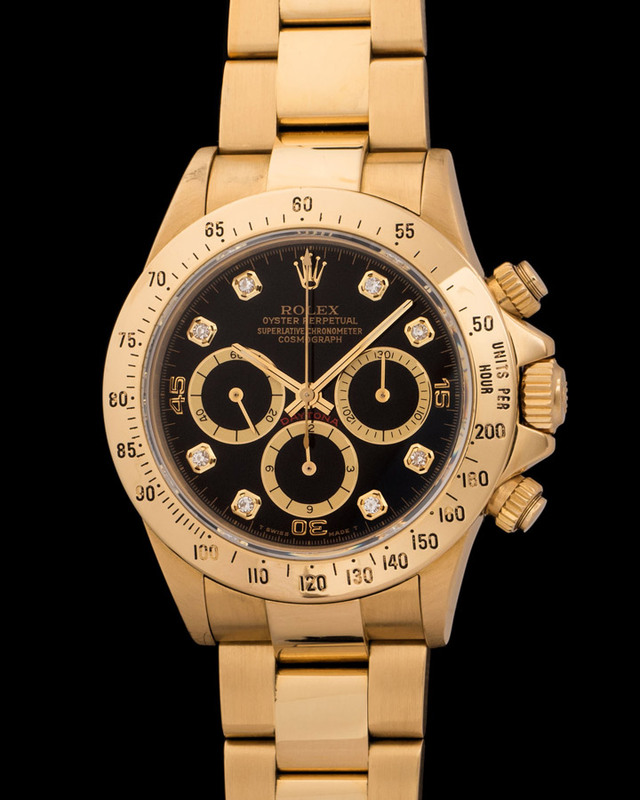 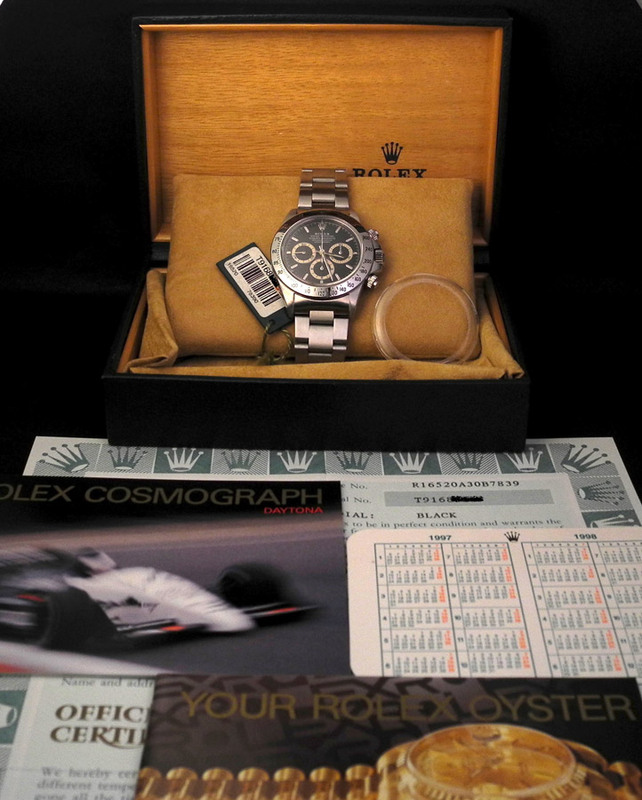 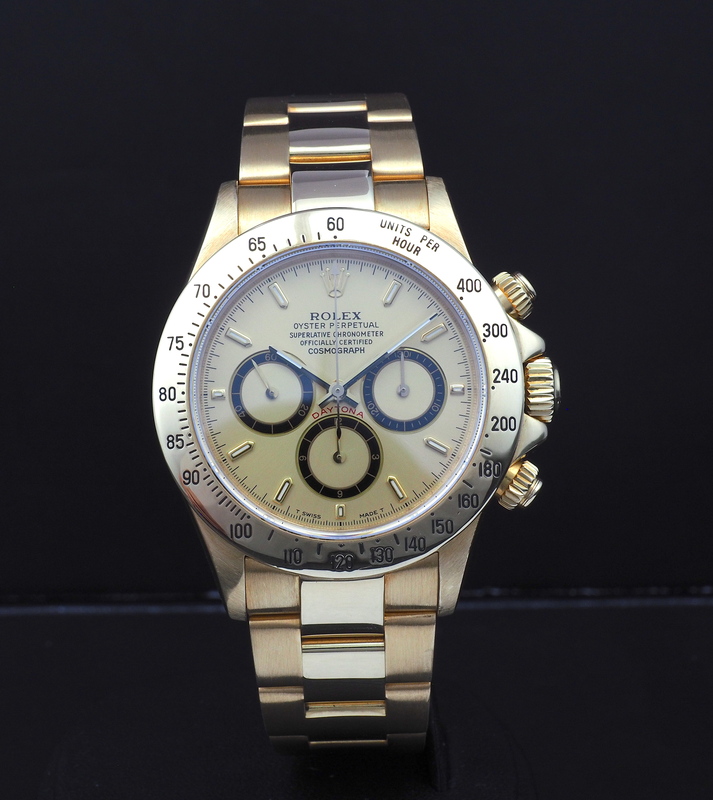 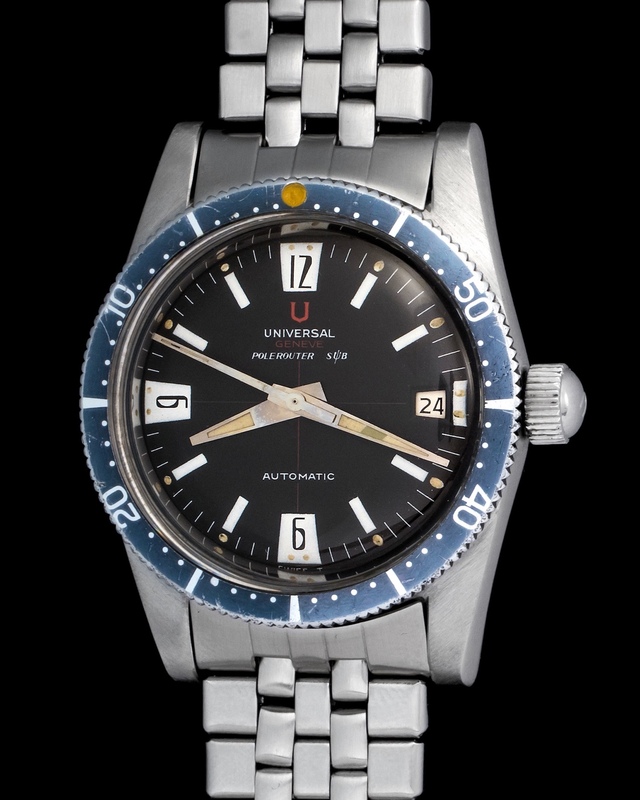 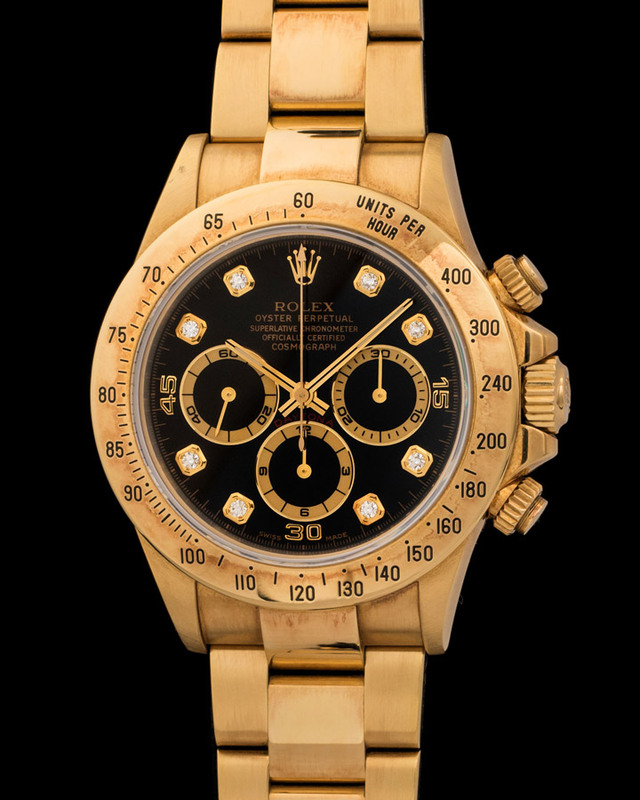 Fantastic Polerouter Sub untouched ,amazing conditions, with super rare original UG bracelet made by G. Freres. 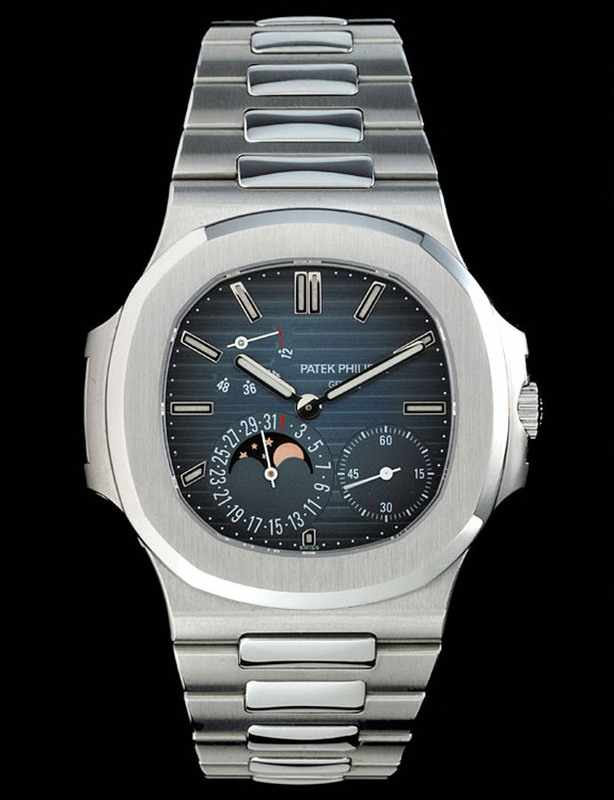 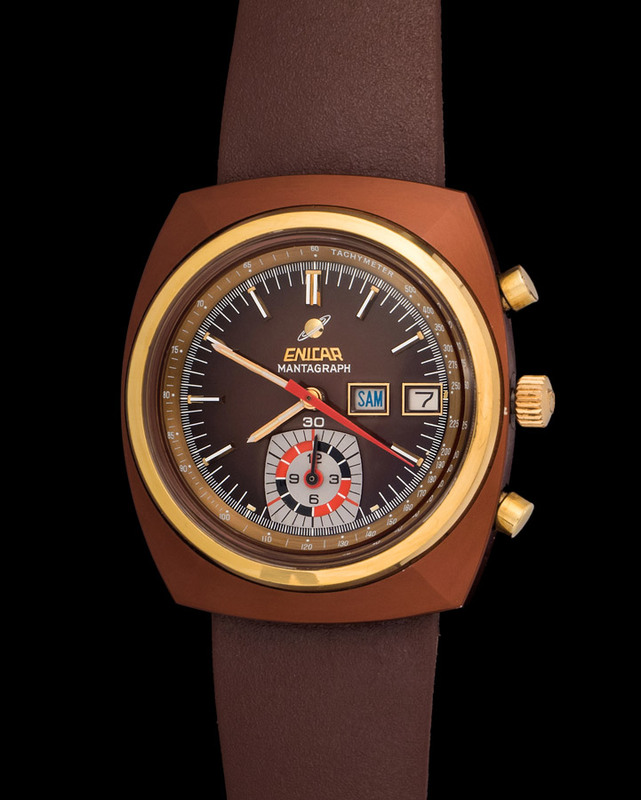 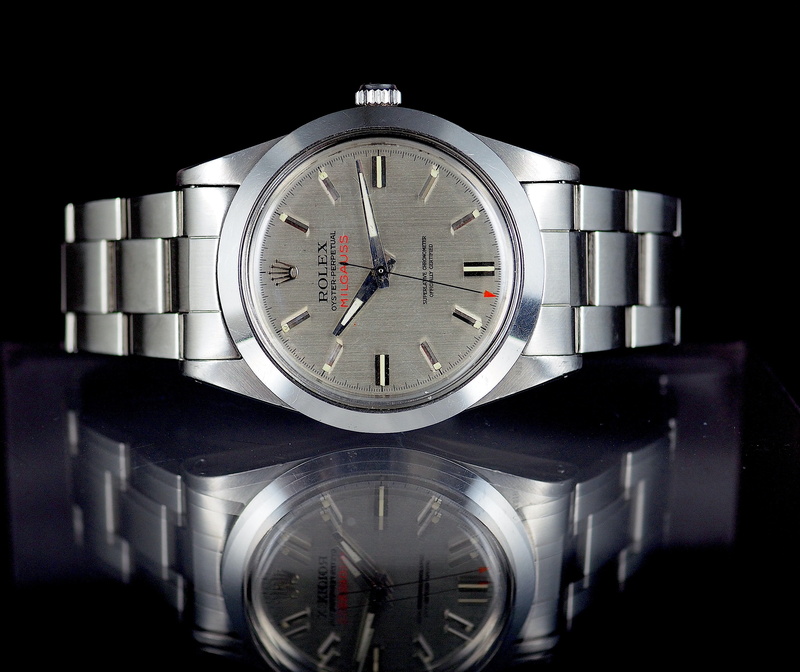 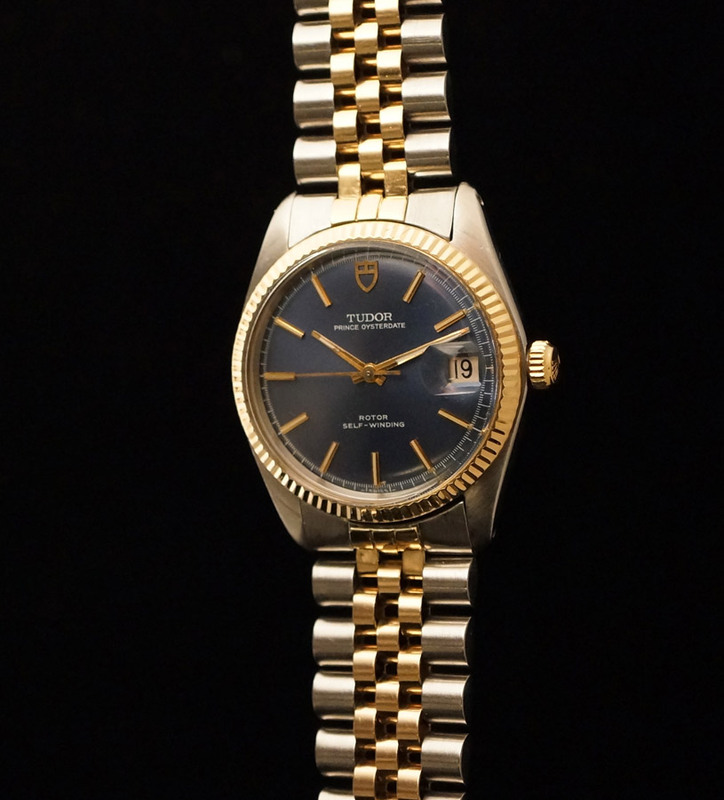 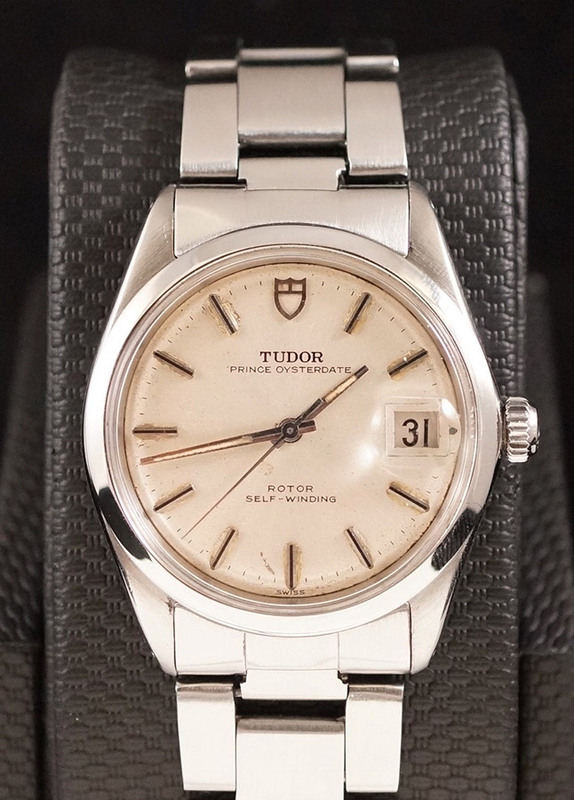 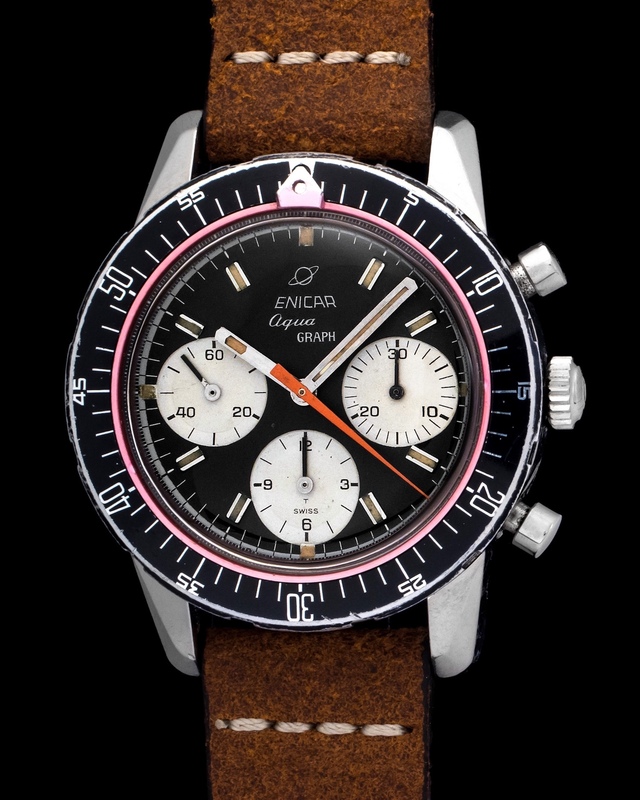 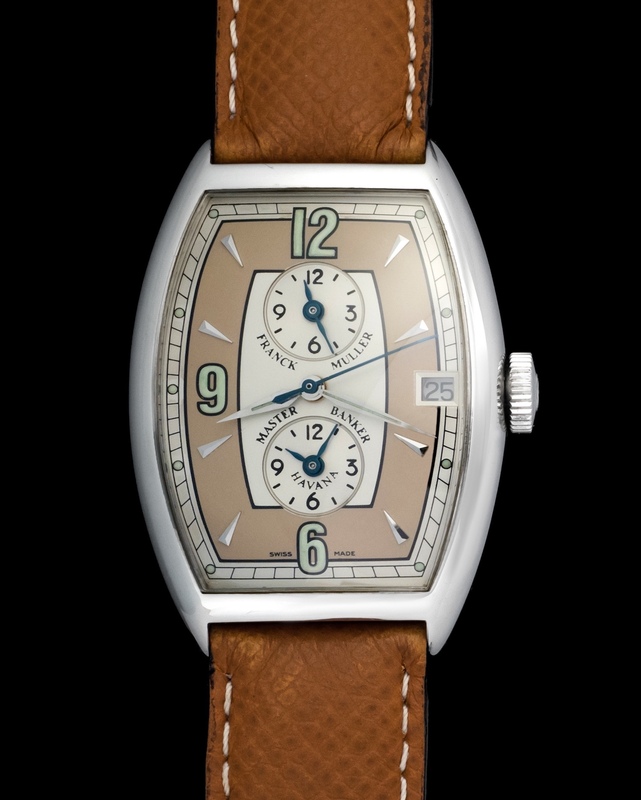 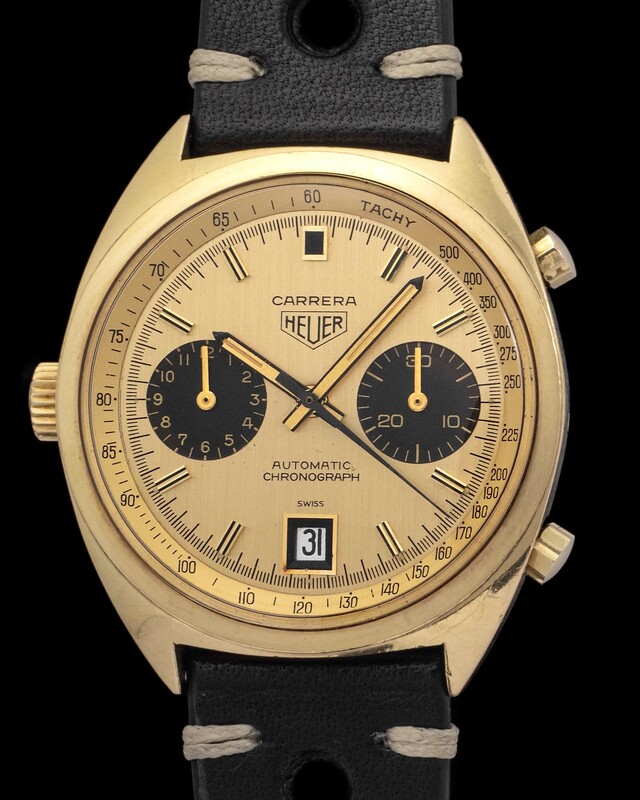 Enicar was responsible for some of the most charismatic and sturdy watches. 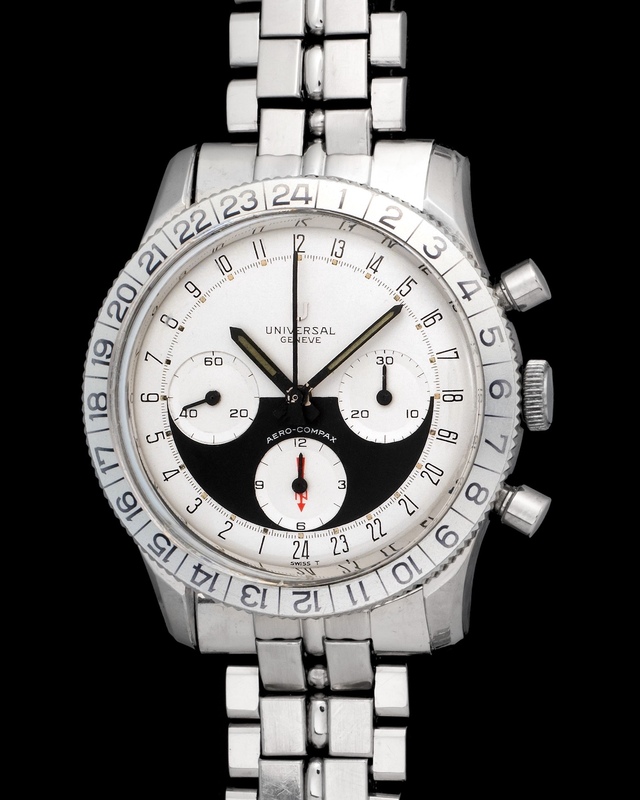 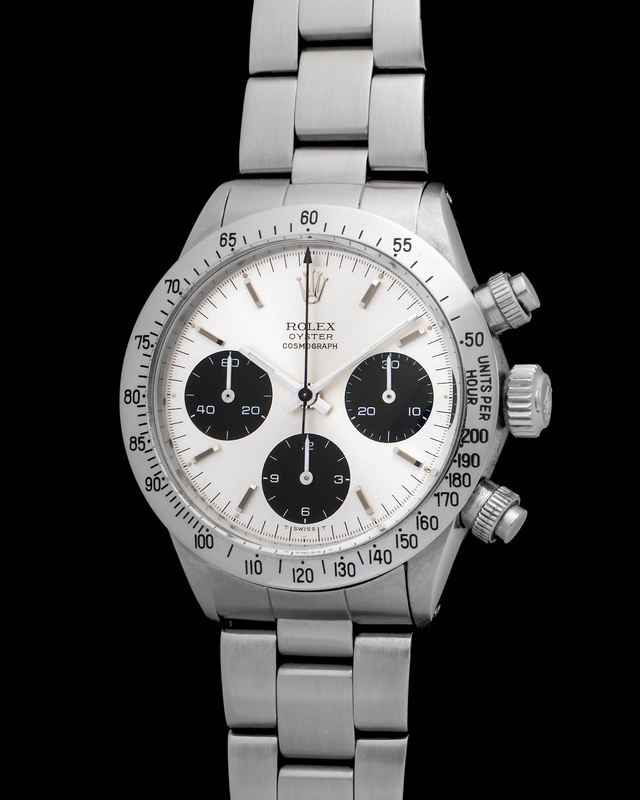 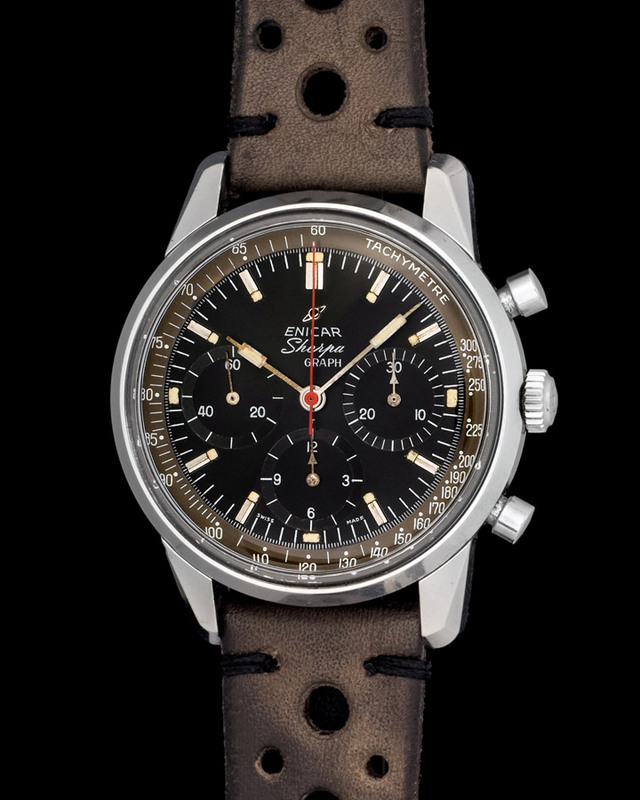 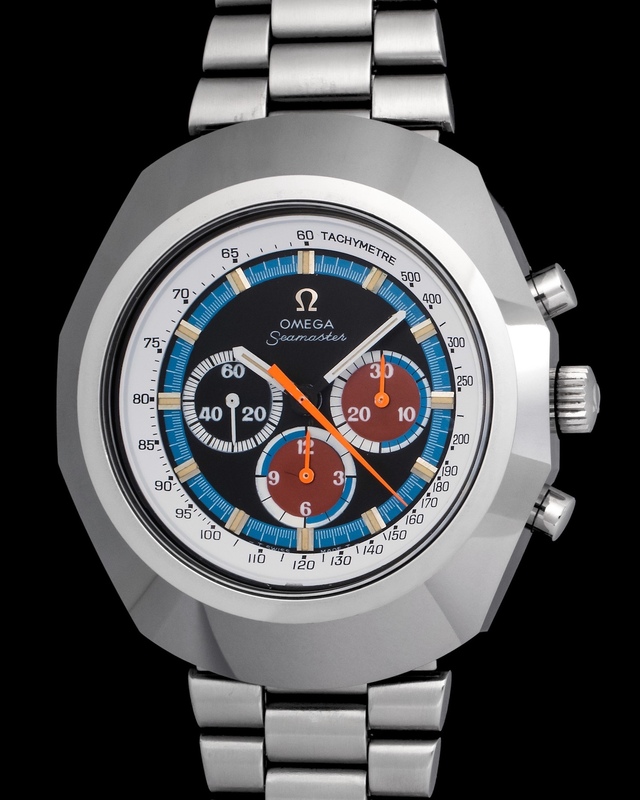 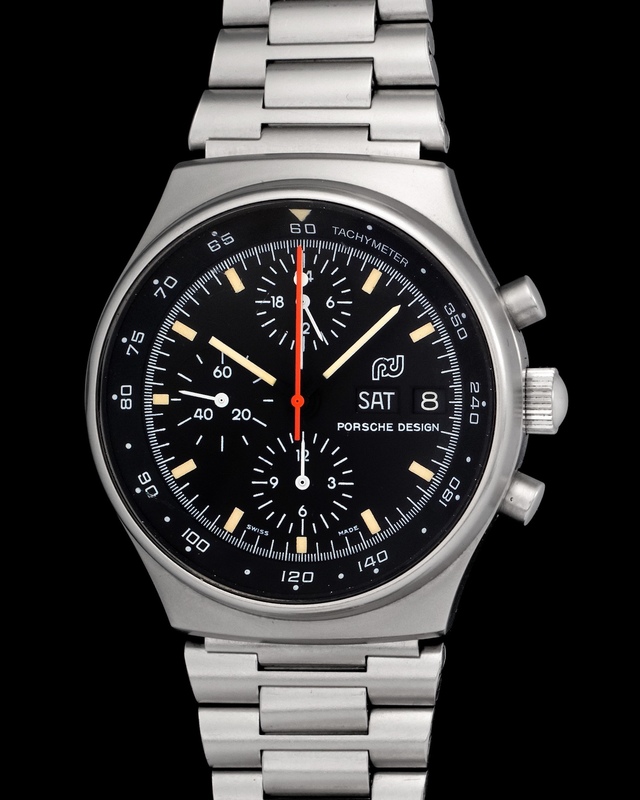 Featured here is a fantastic 40mm steel Enicar three-counter chronograph powered by a manual caliber. 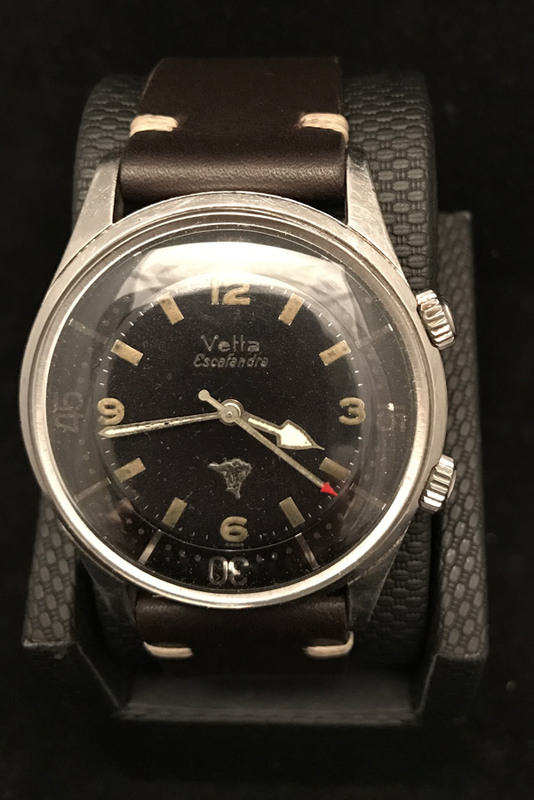 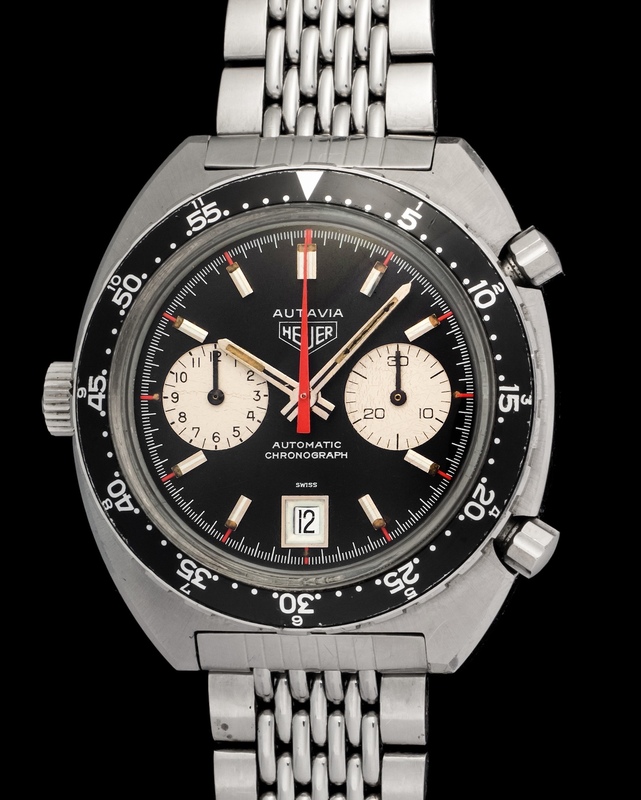 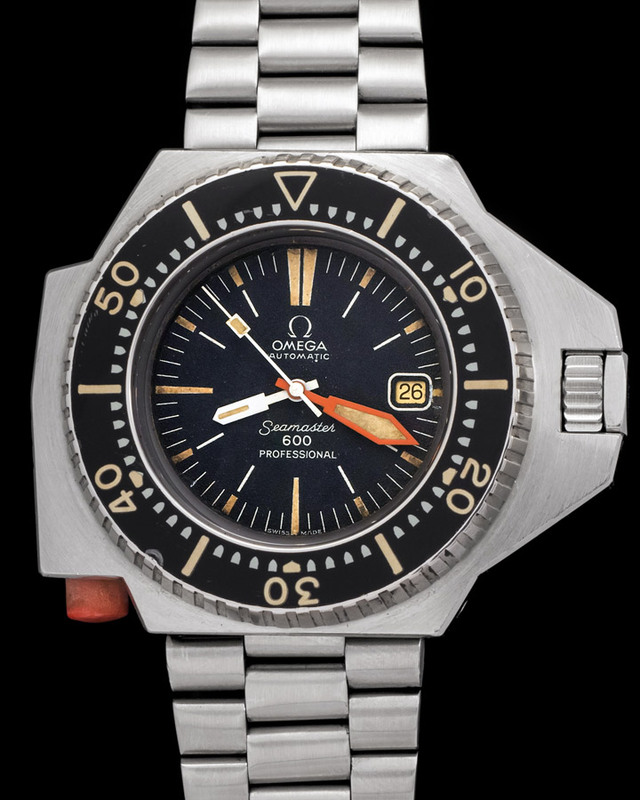 An interesting detail about this Enicar is its Super Compressor case that tightened the deeper the watch was submerged. 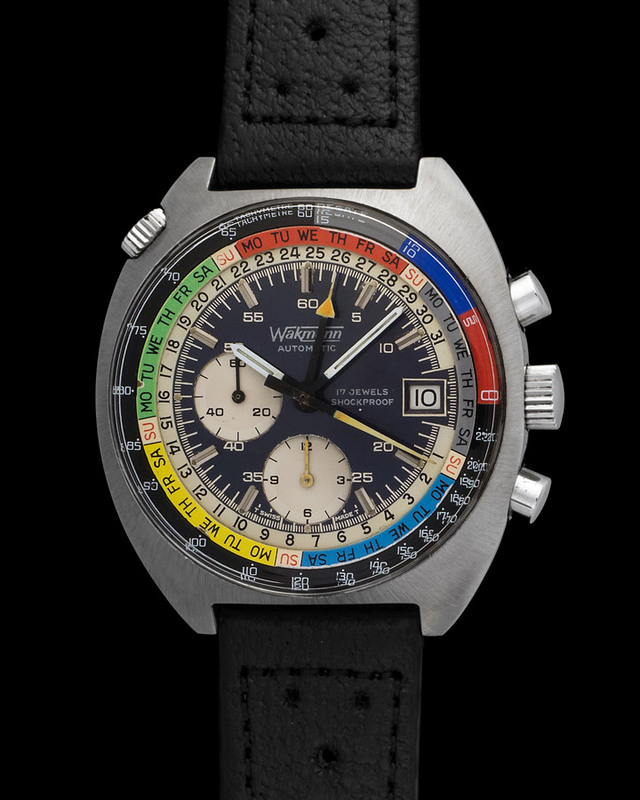 Pretty cool vintage diving technology. 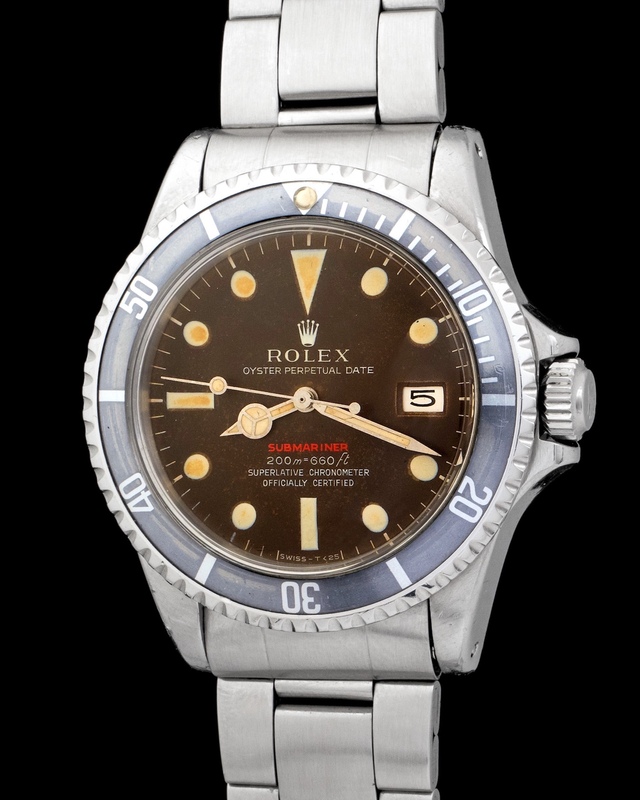 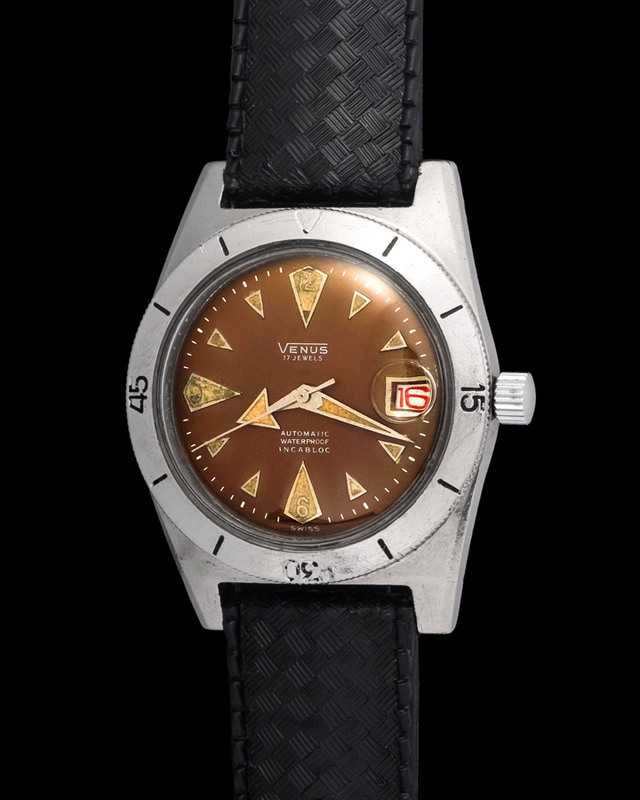 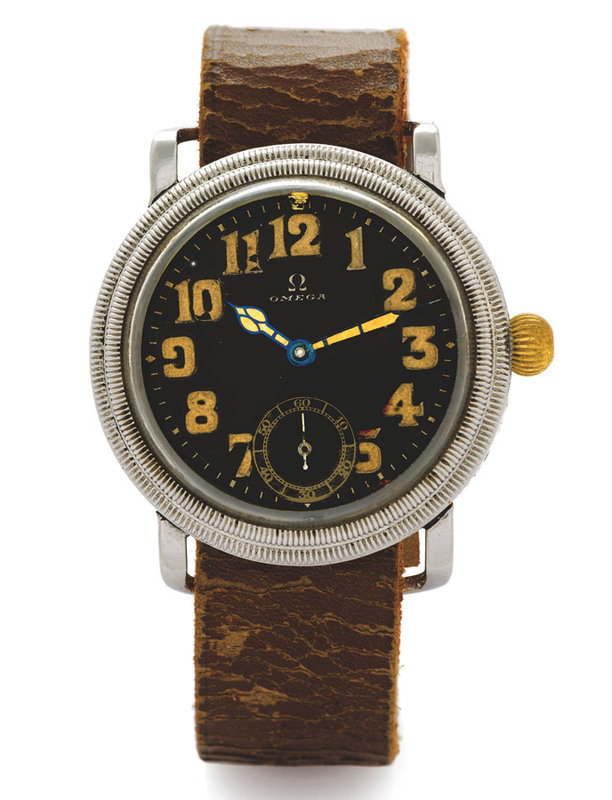 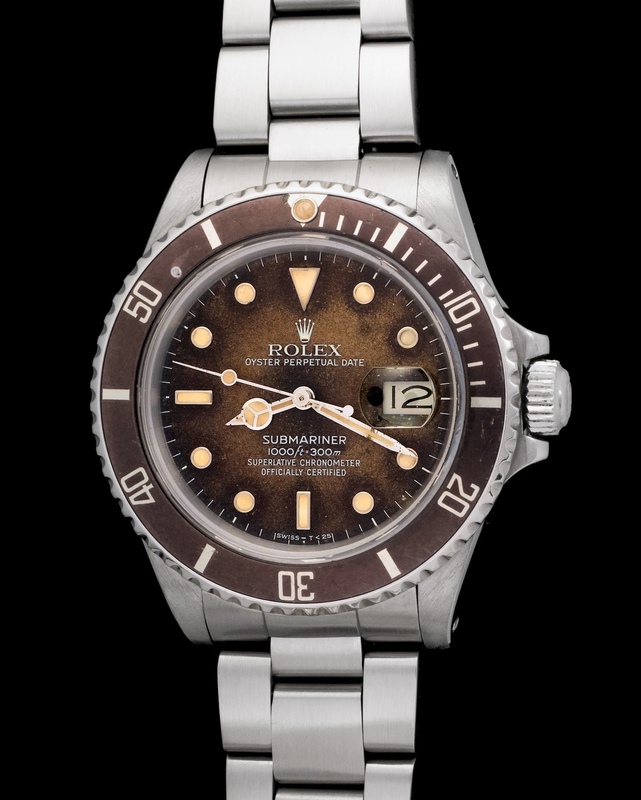 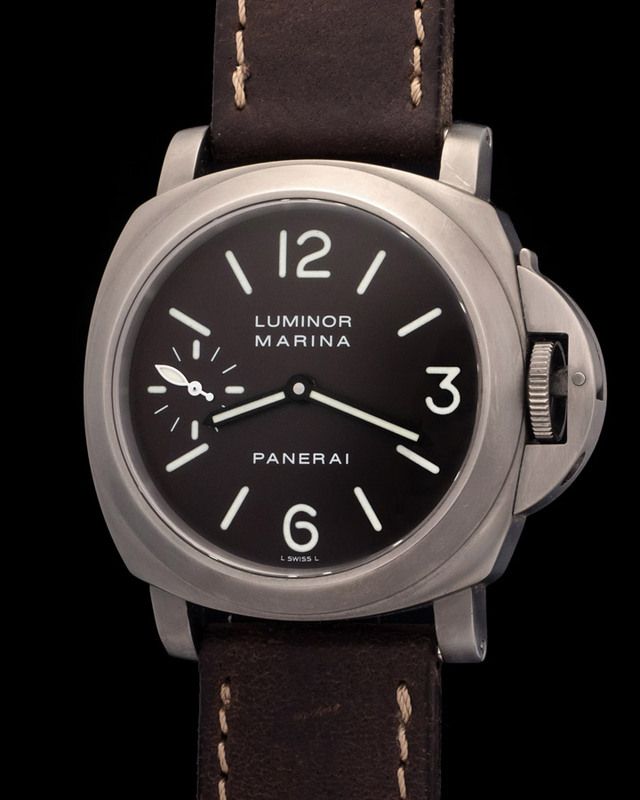 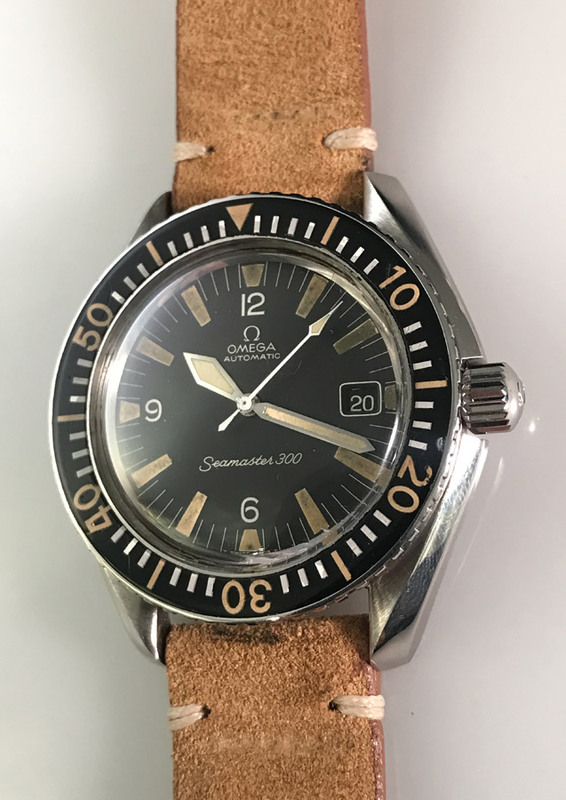 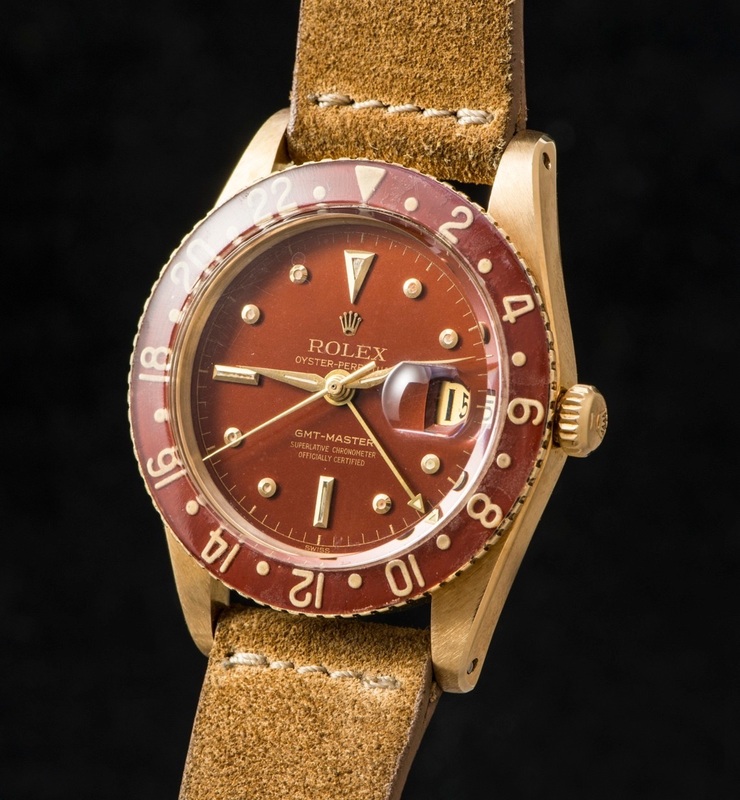 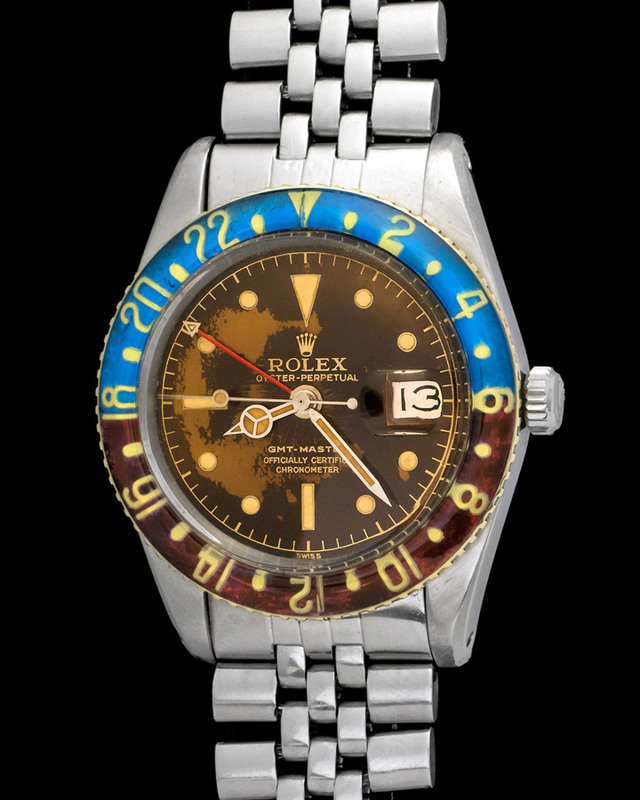 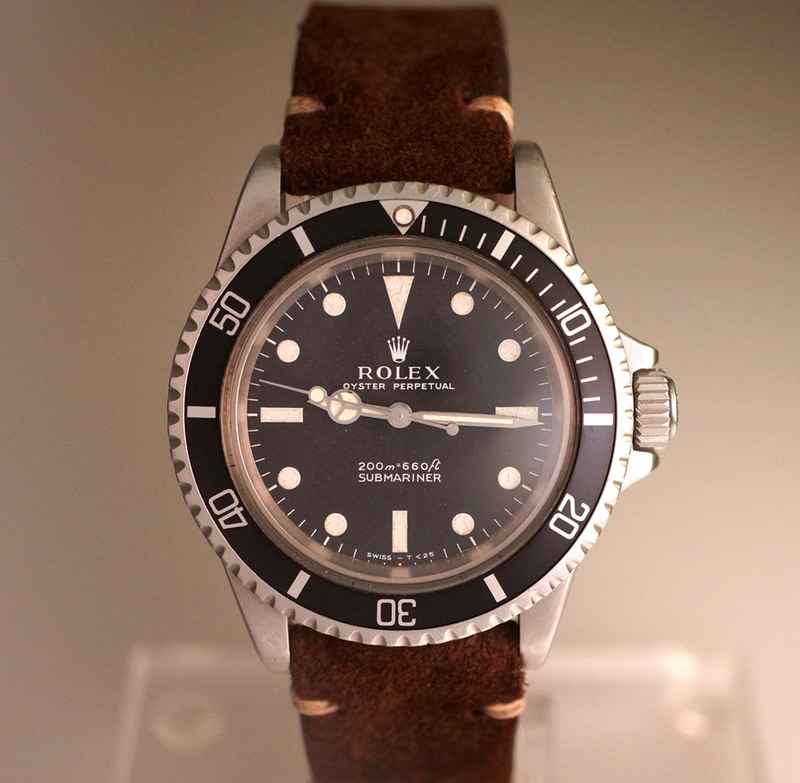 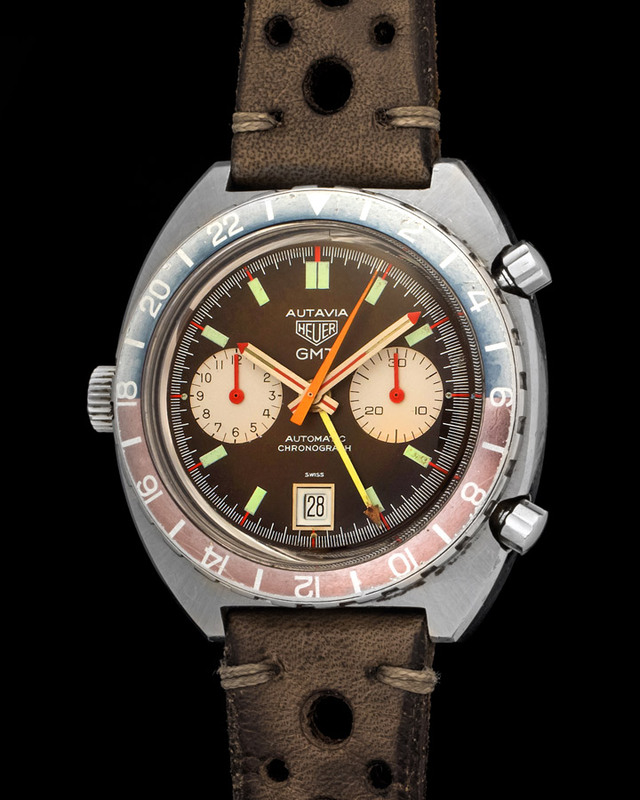 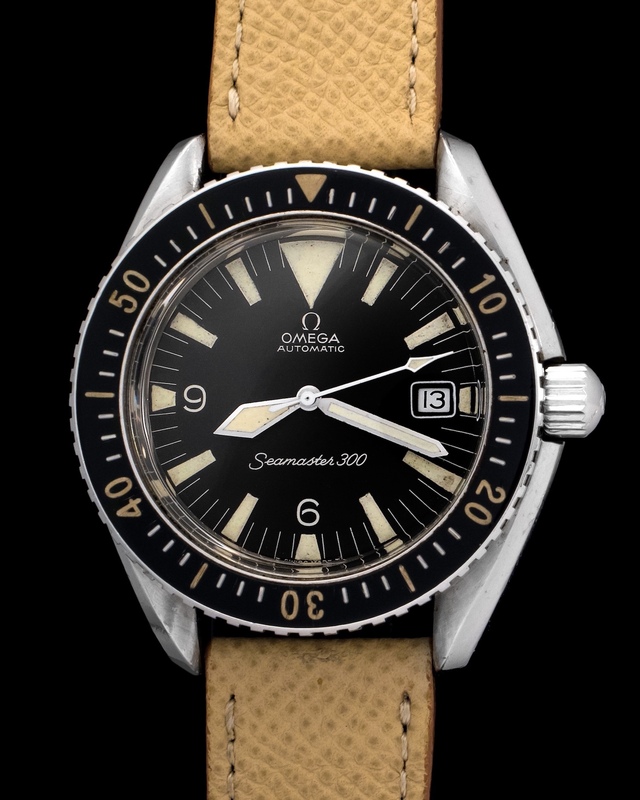 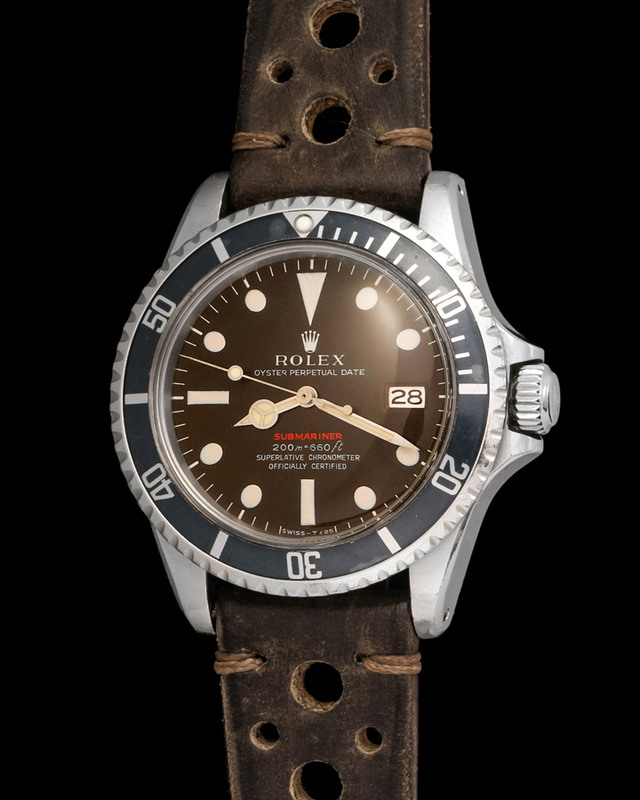 Divers with brown dials are exciting as they offer a hint of their former life. 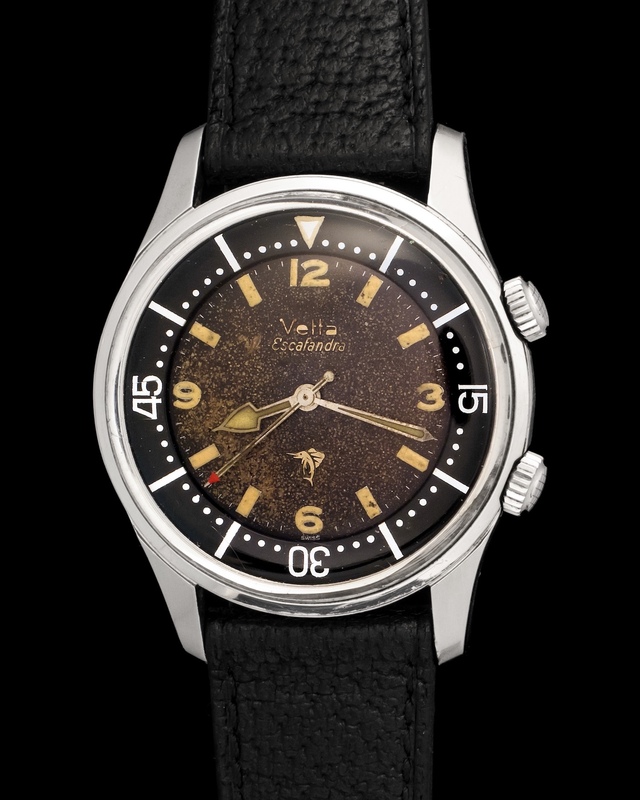 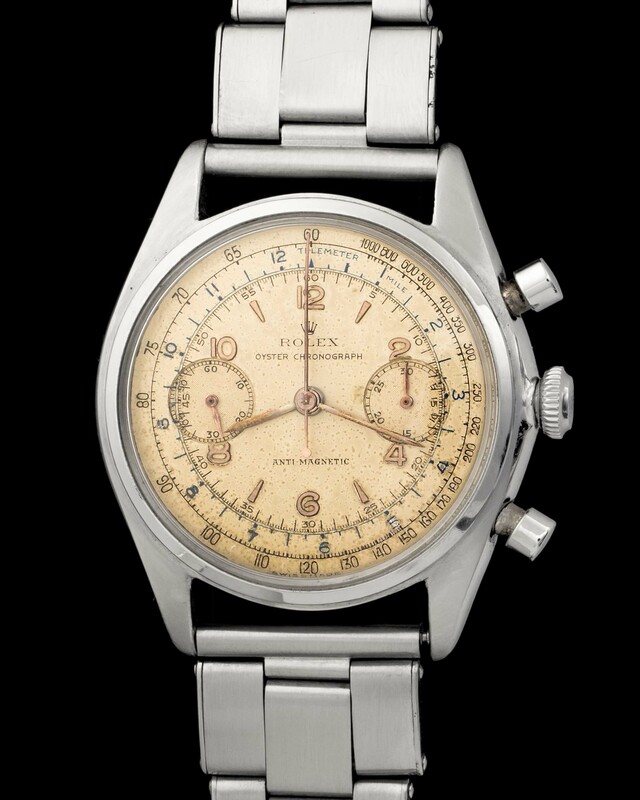 For dial to turn brown means that the watch probably had significant exposure to sunlight. 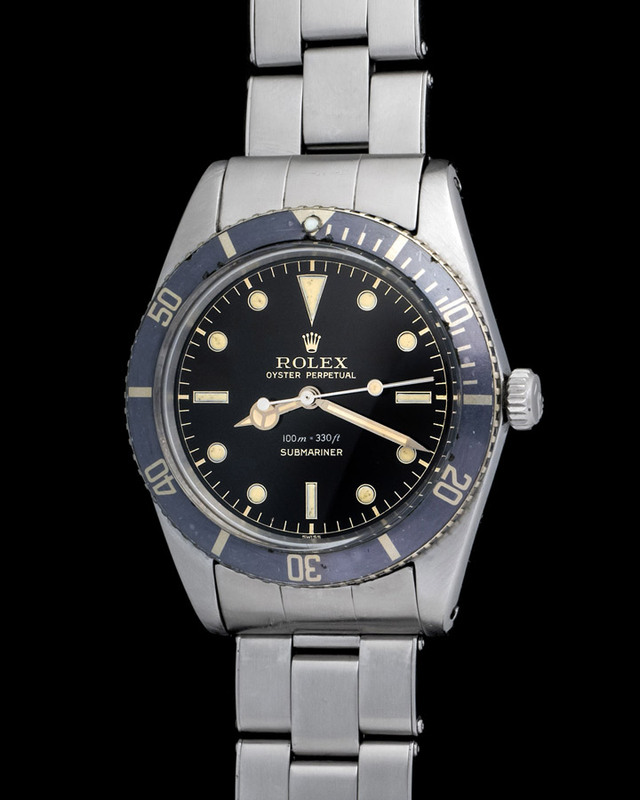 This is a fantastic process enjoyed mostly by vintage diving watches, as they were tools used by divers. 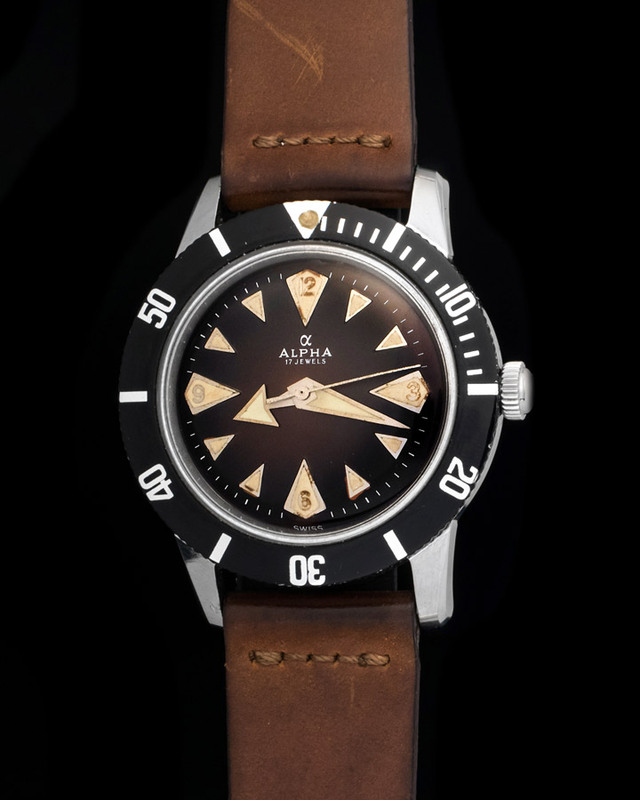 This Alpha is powered by a manual caliber that works just as well as it did when new. 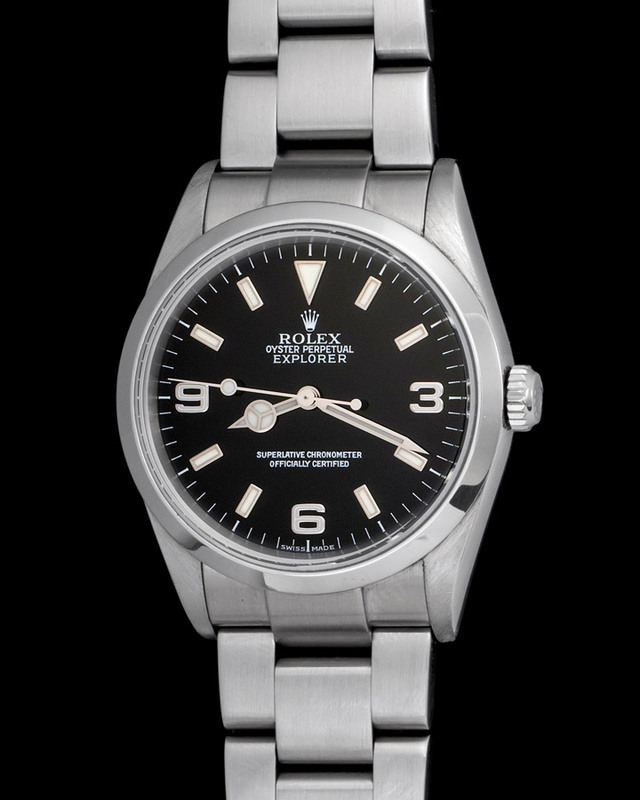 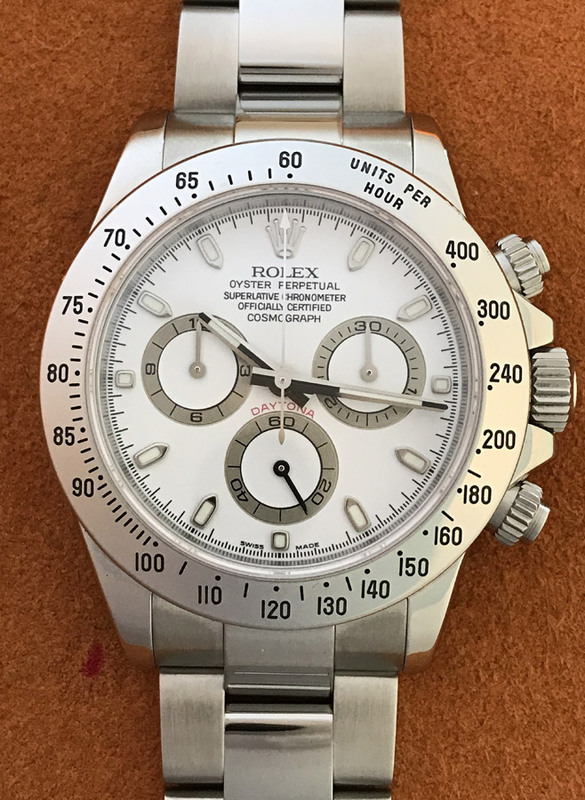 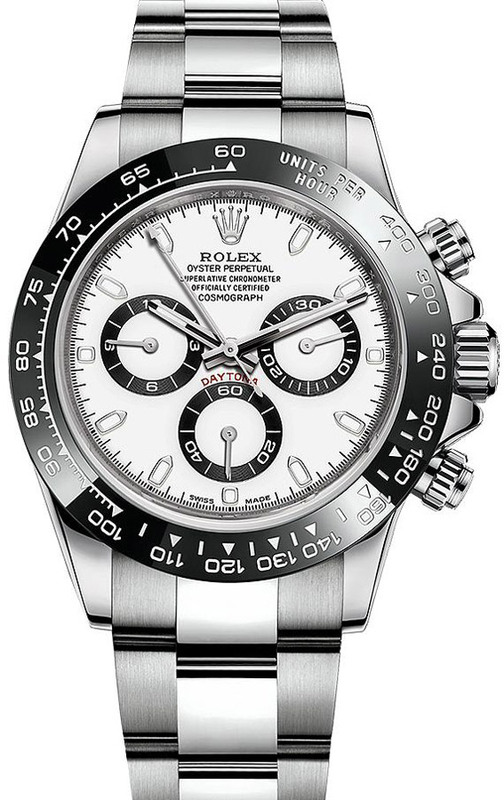 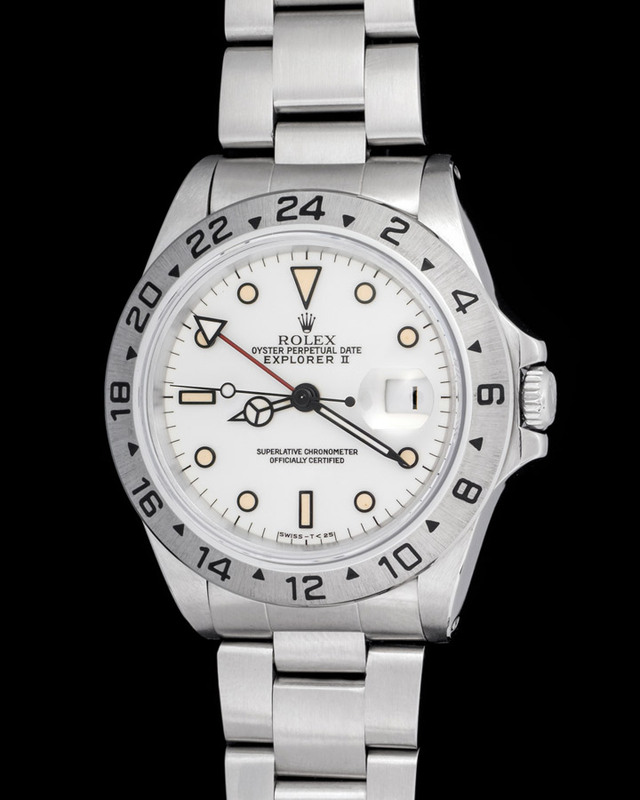 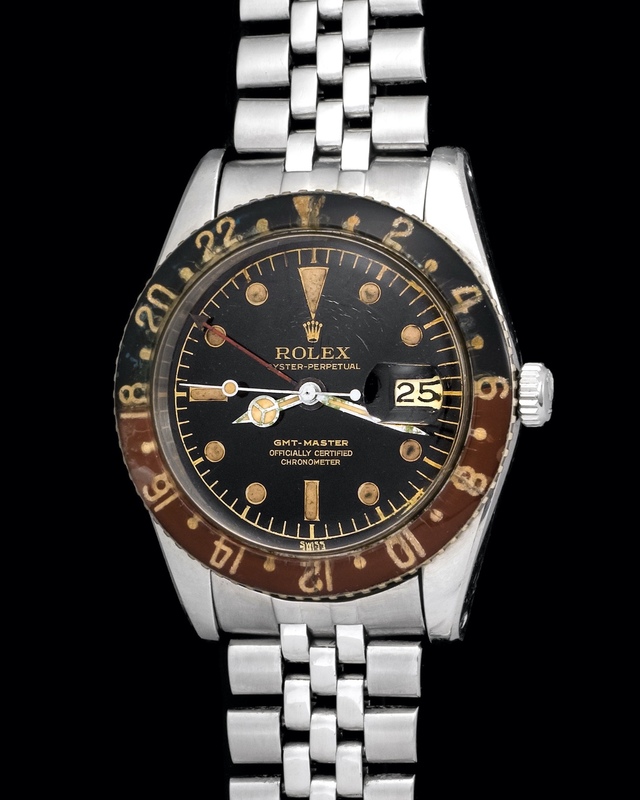 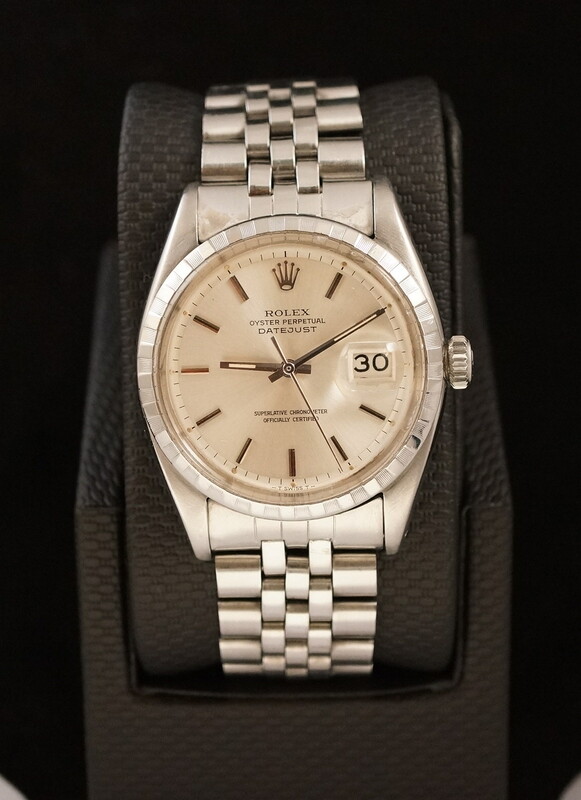 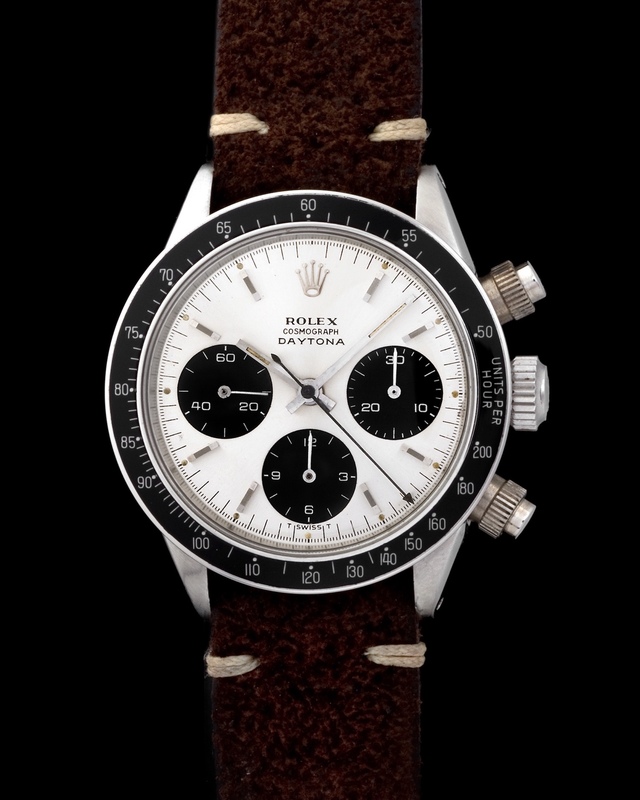 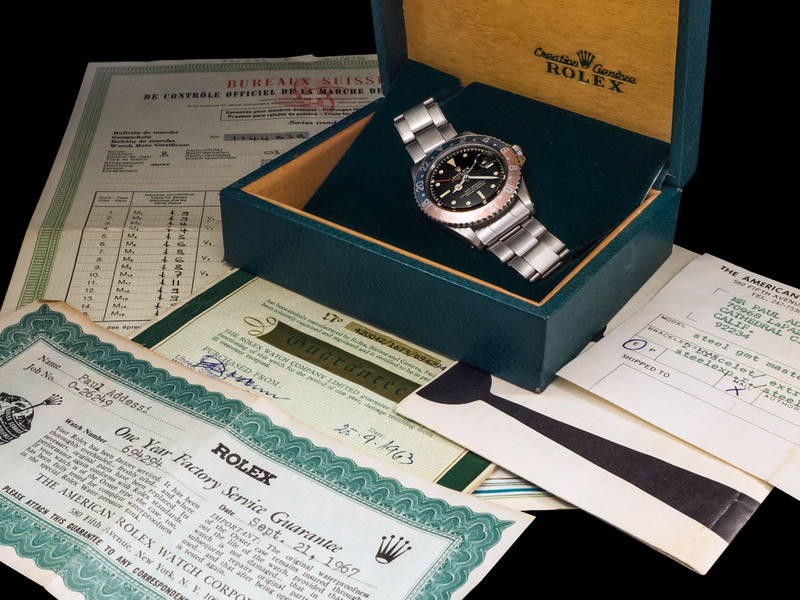 The Rolex Explorer II 16750 with white dial, also known as the "Polar White" is a fantastic watch, which is only made better when accompanied by it original papers. 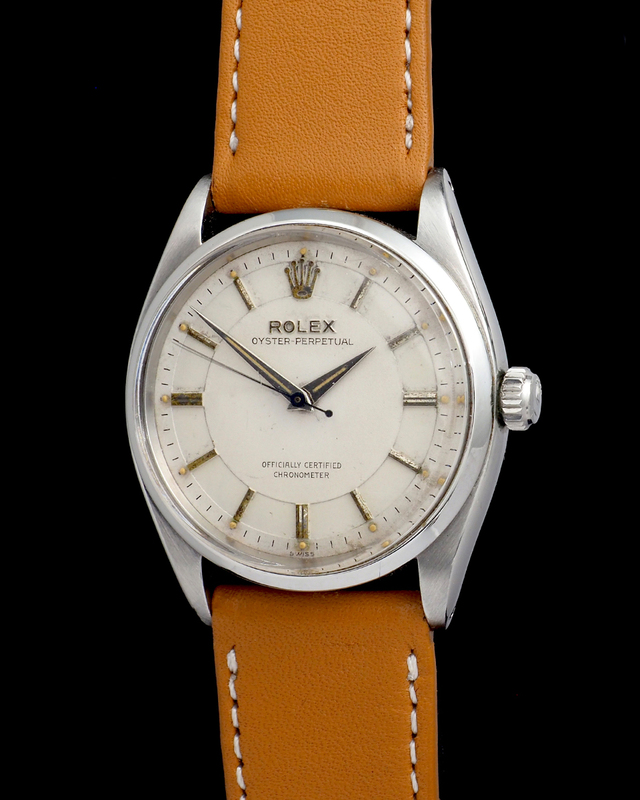 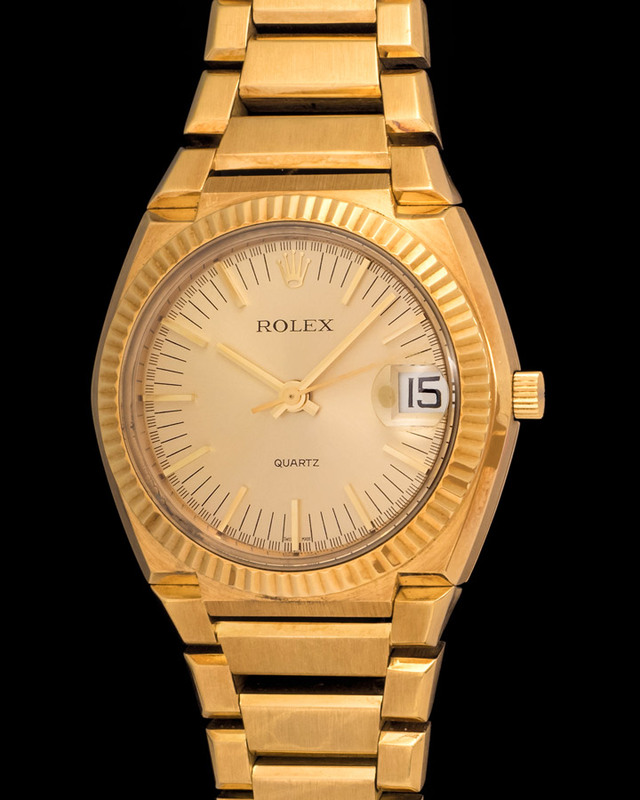 A particular cool detail about our Explorer are its "cream" colored indexes, as they come to show how no two Rolex watches age the same. 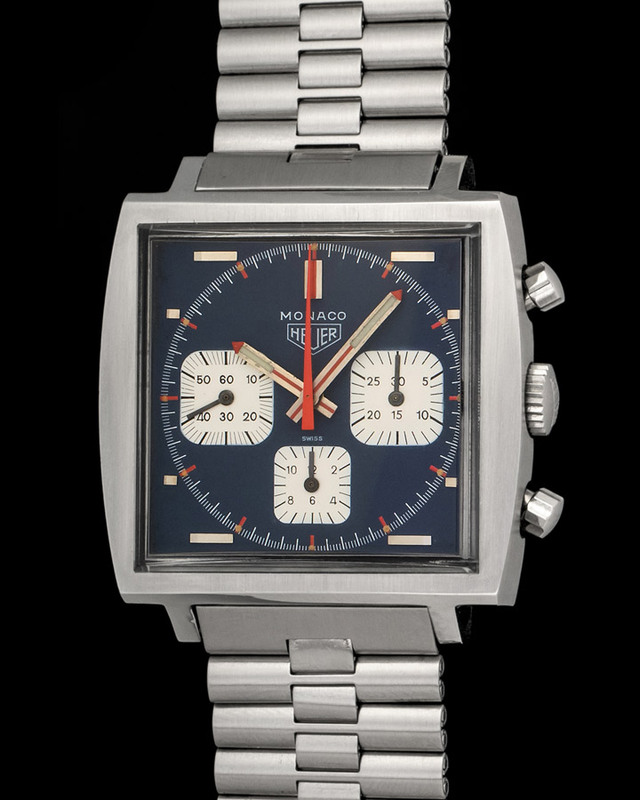 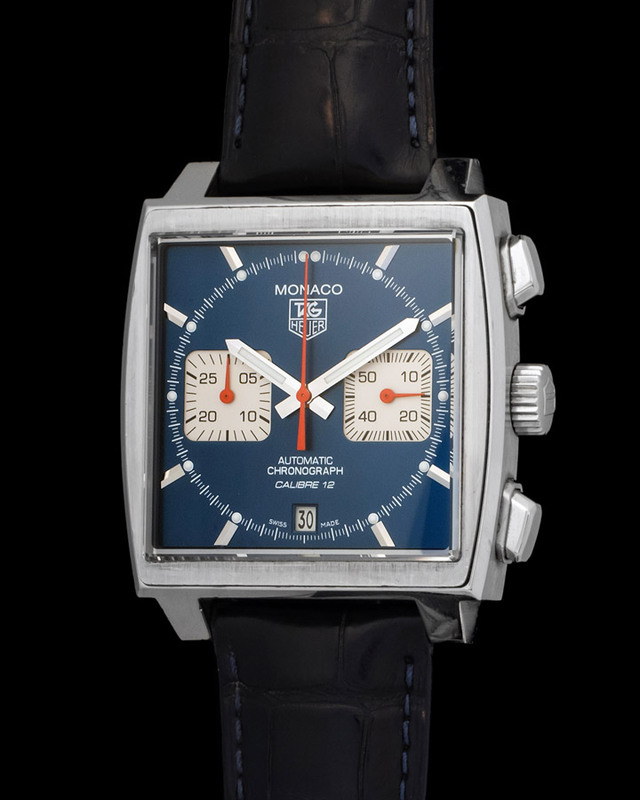 The Monaco has proven to be an everlasting icon. 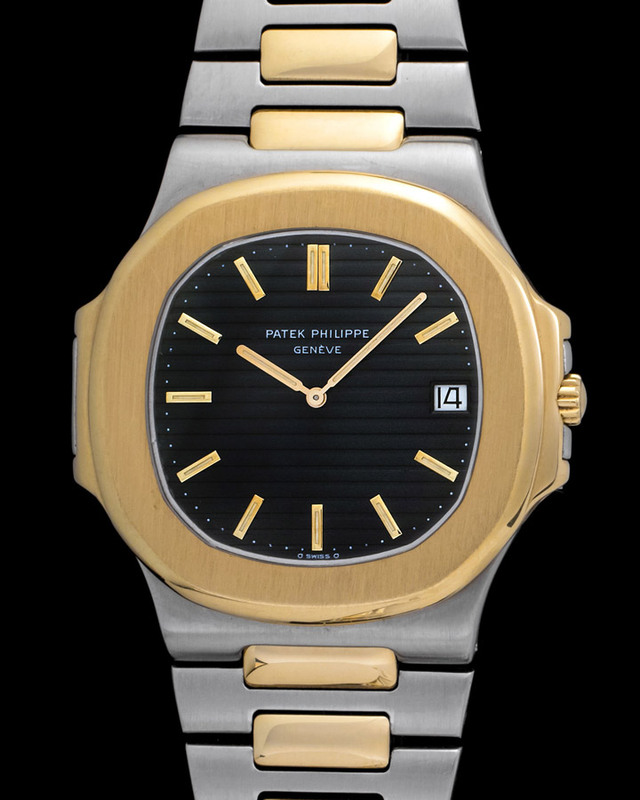 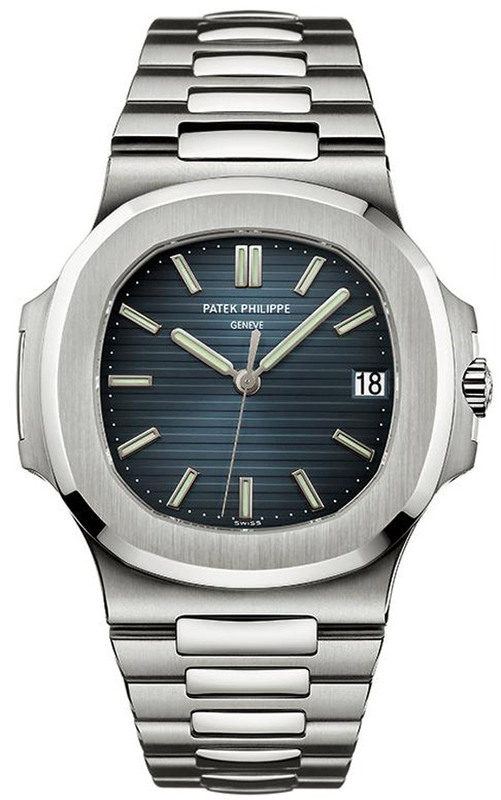 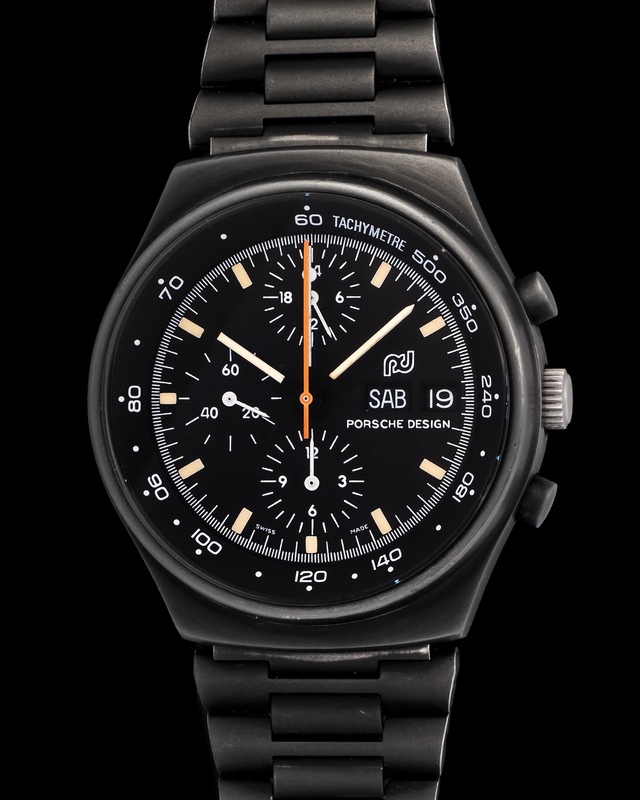 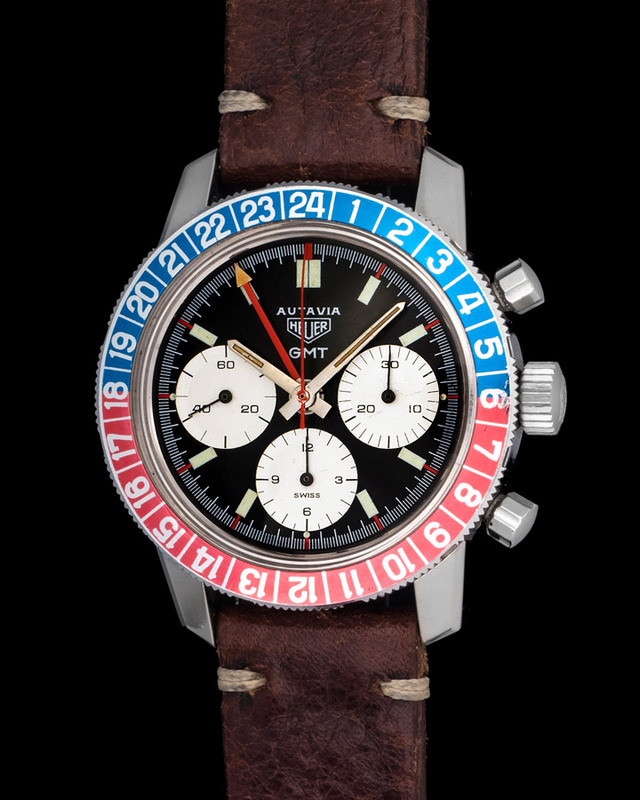 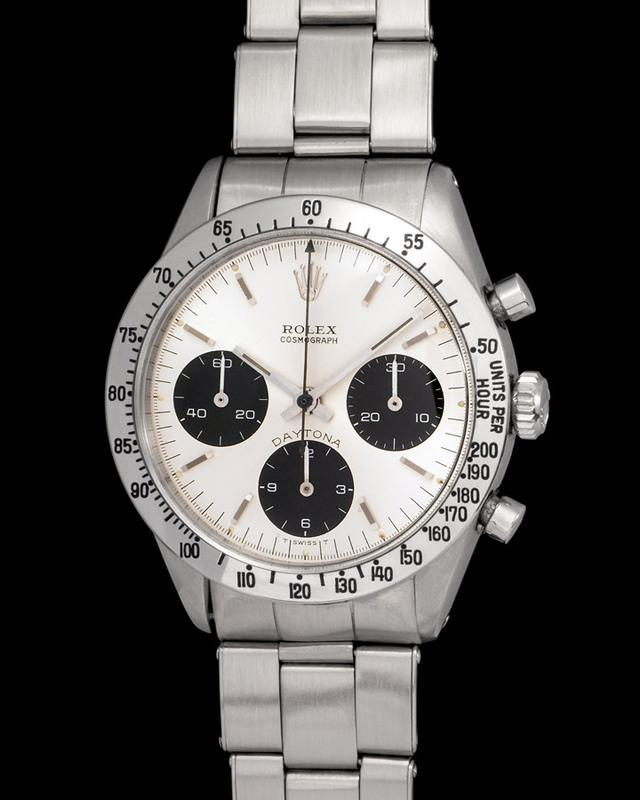 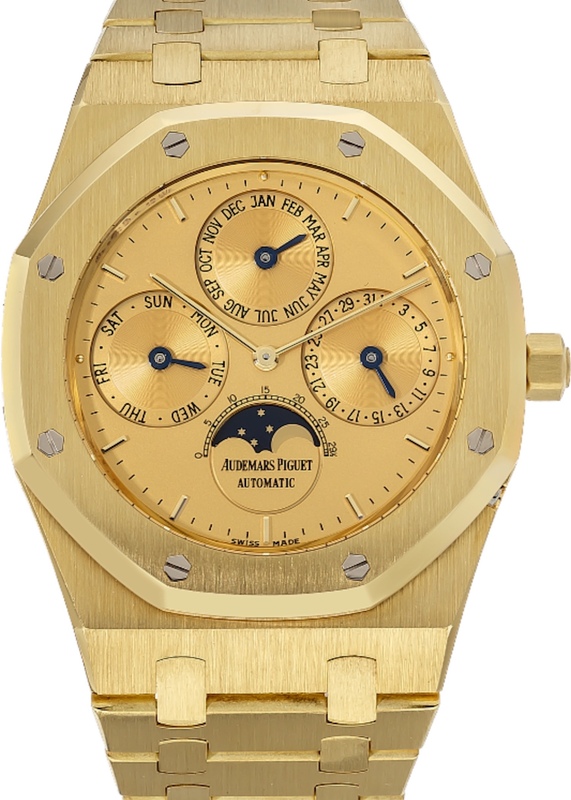 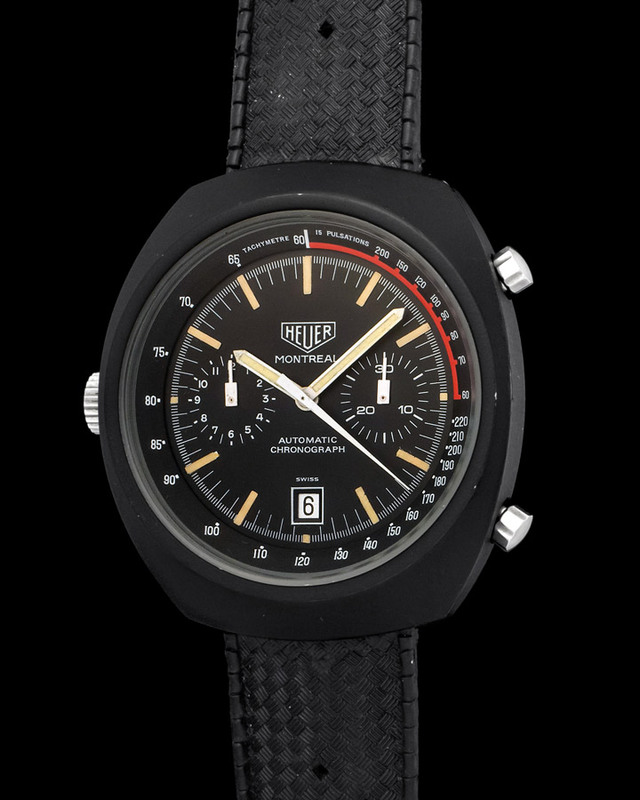 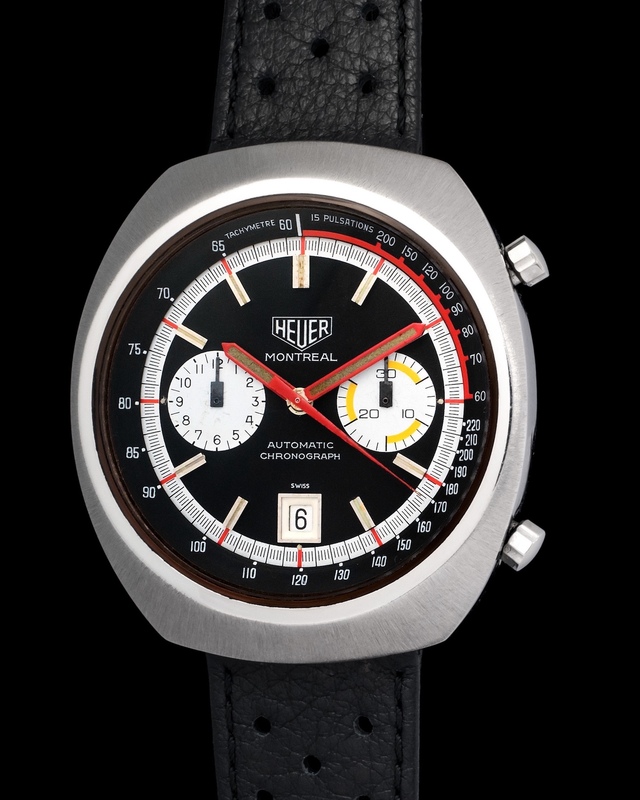 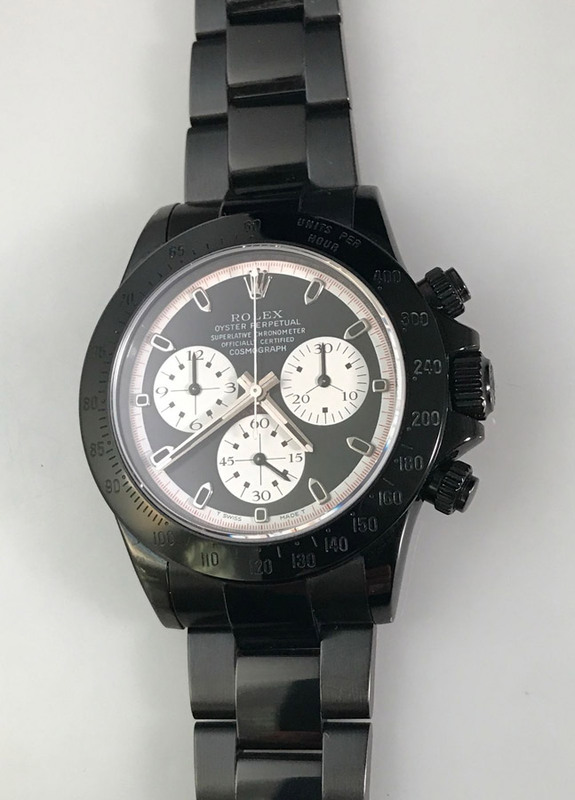 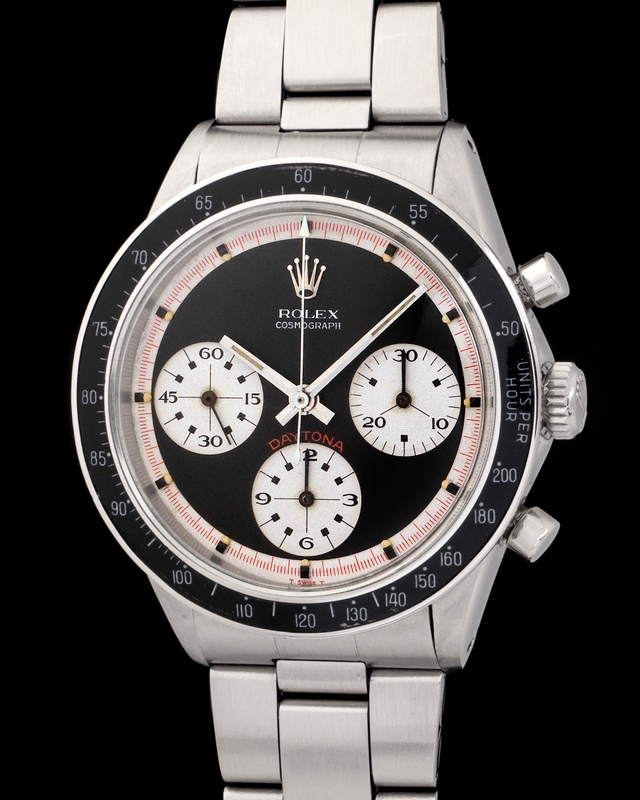 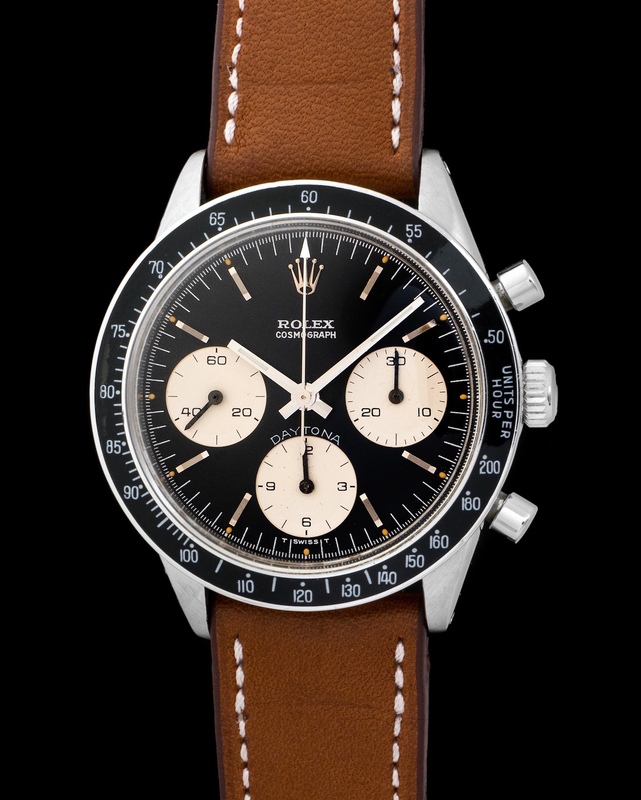 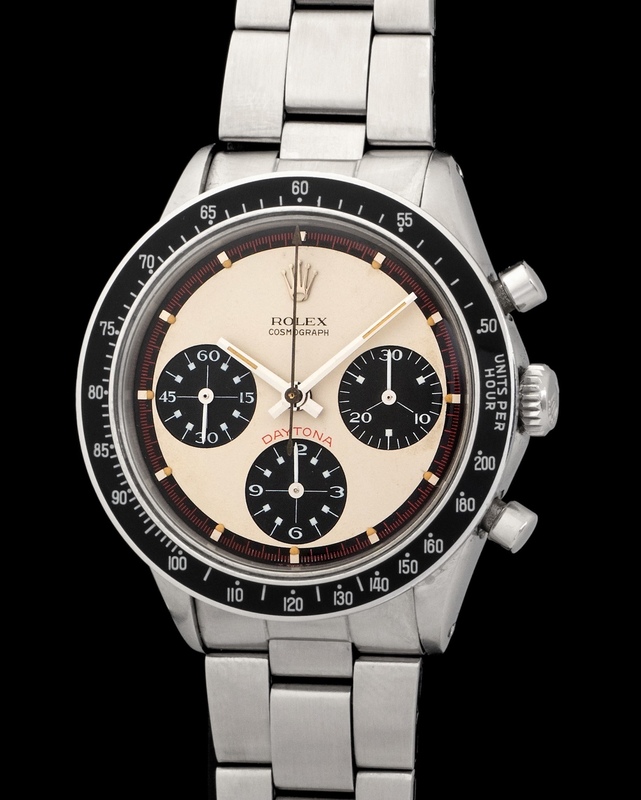 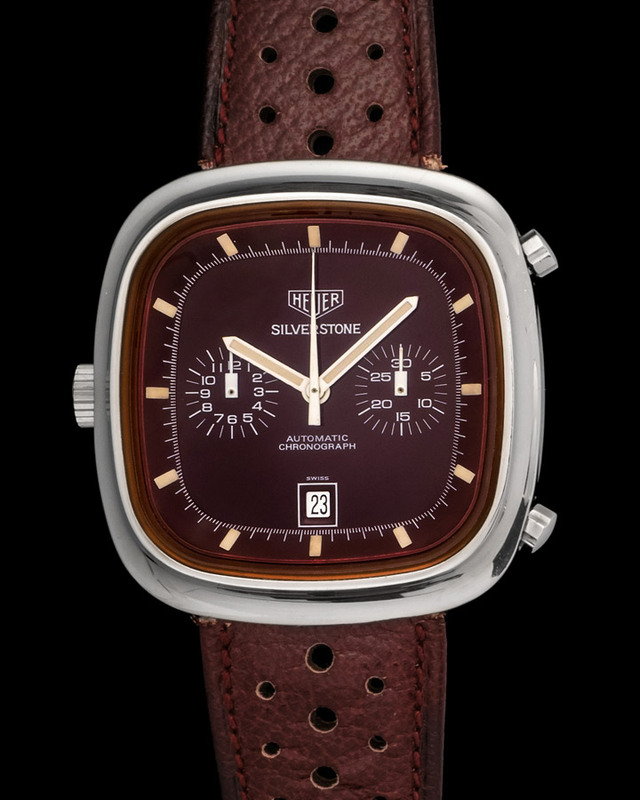 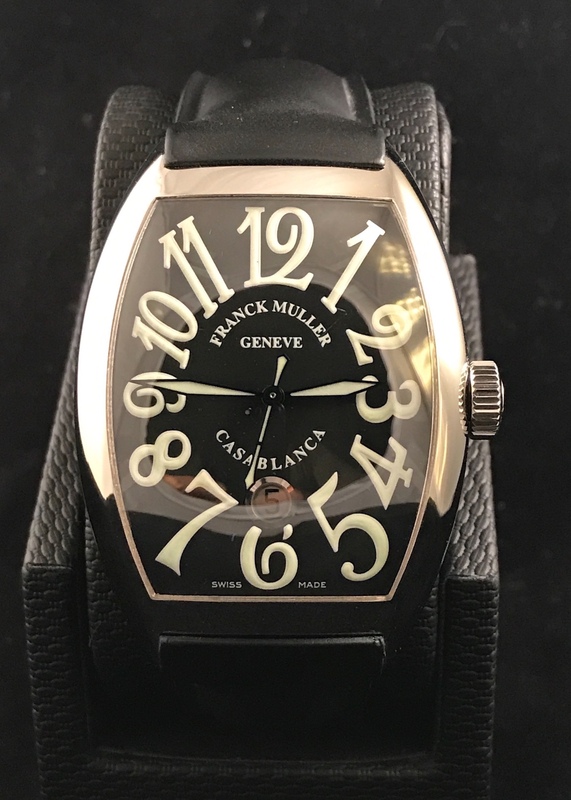 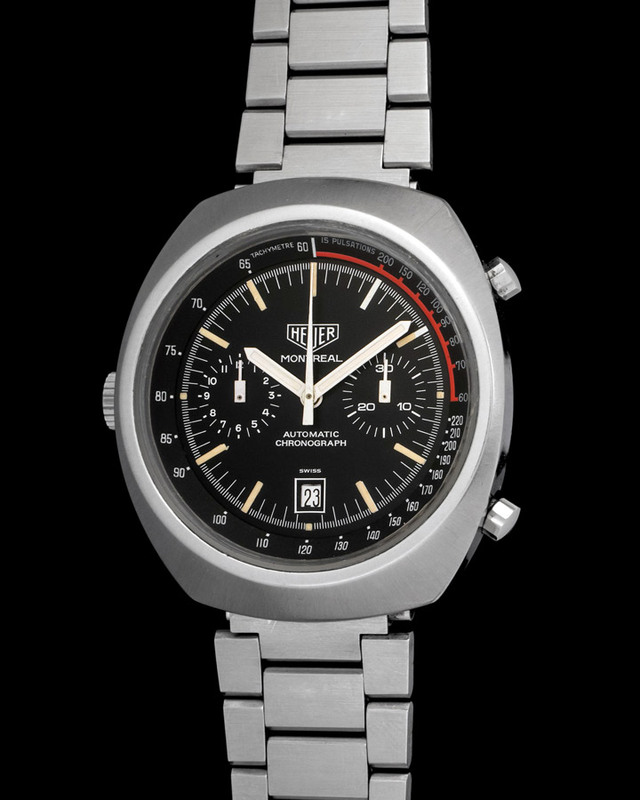 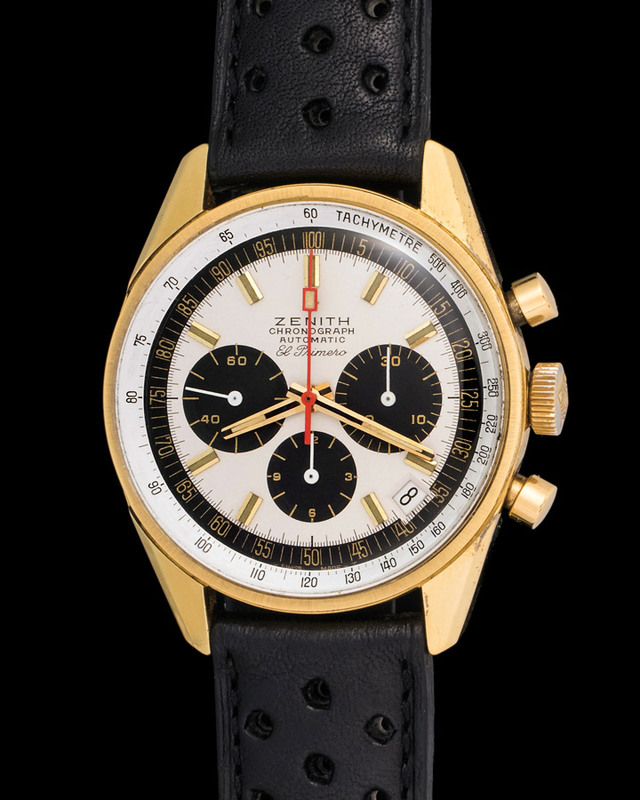 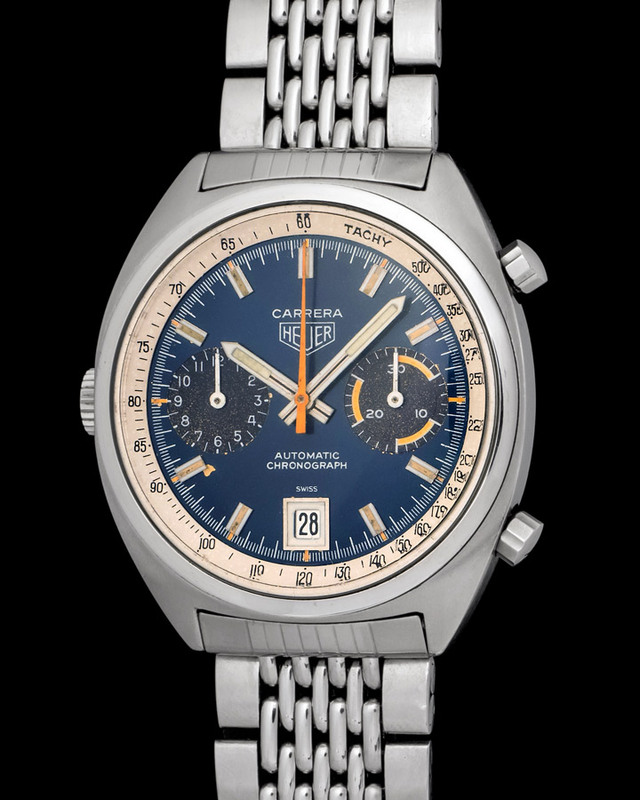 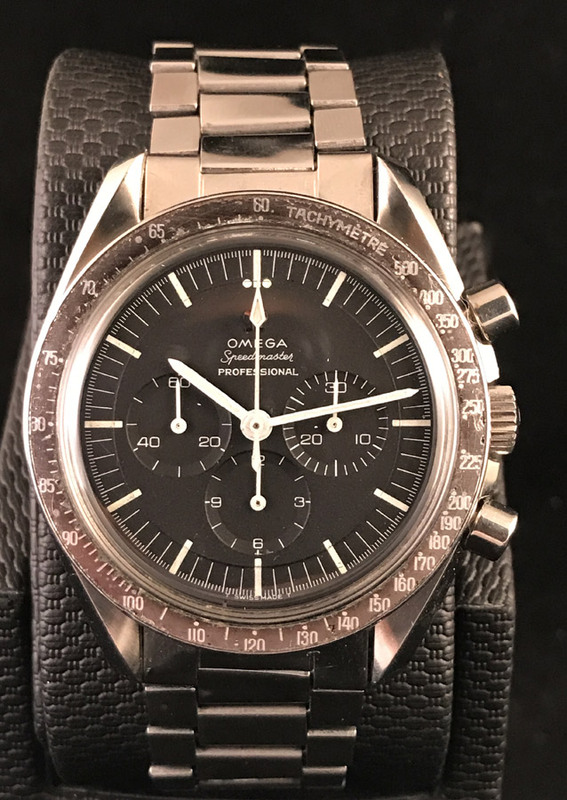 Although this watch is a modern release from 2011 it still carries details that were original to its 70's era counterparts. 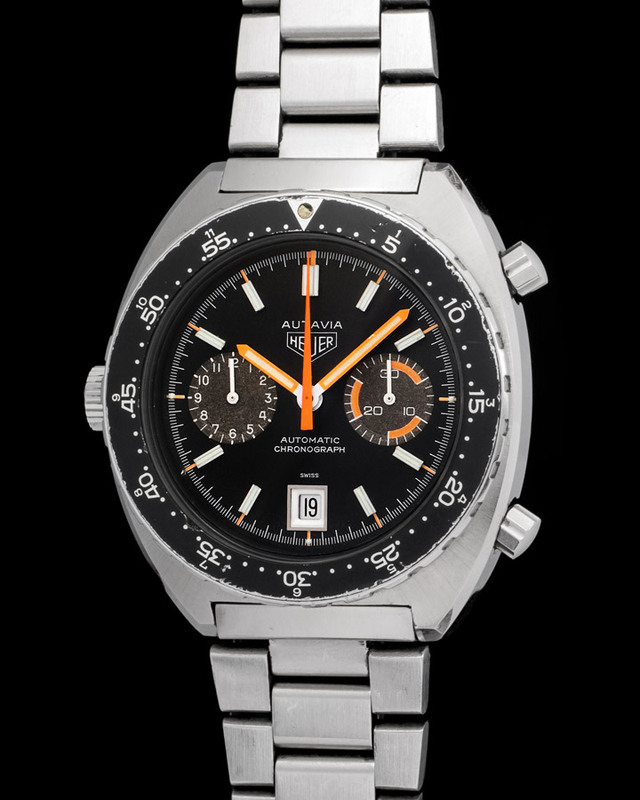 This two register chronograph is powered by the famous automatic caliber 12 and accompanied by a full set of box and papers. 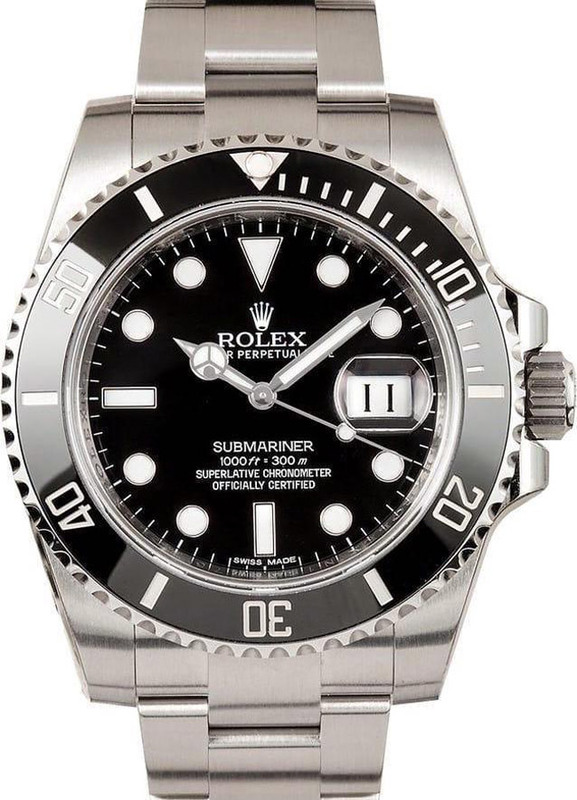 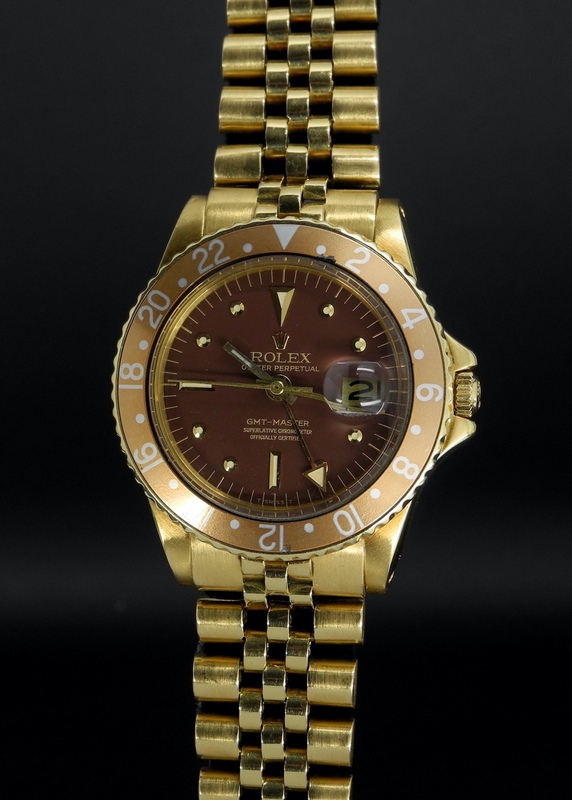 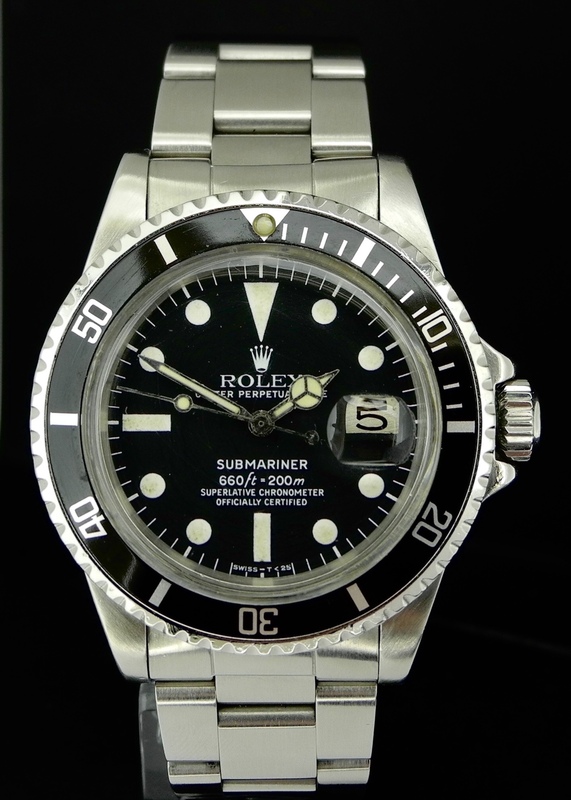 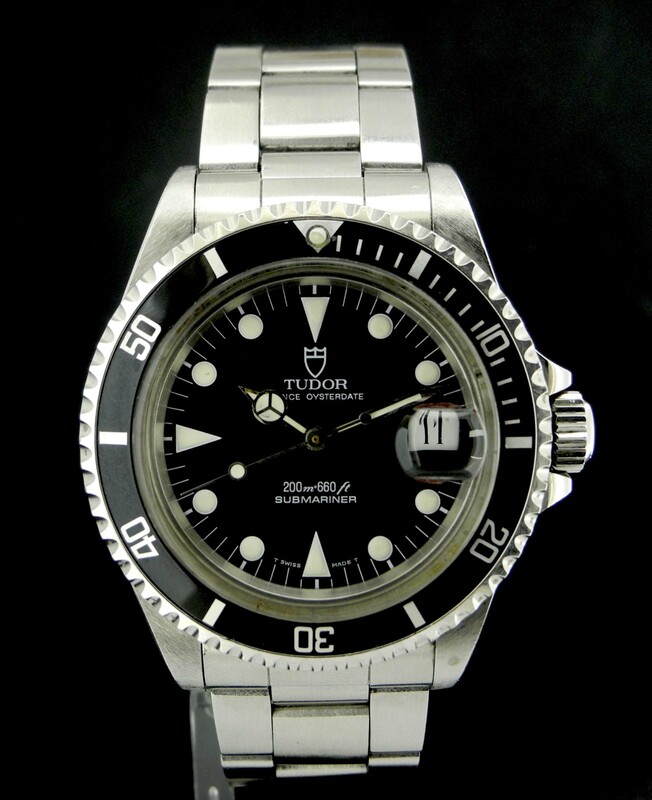 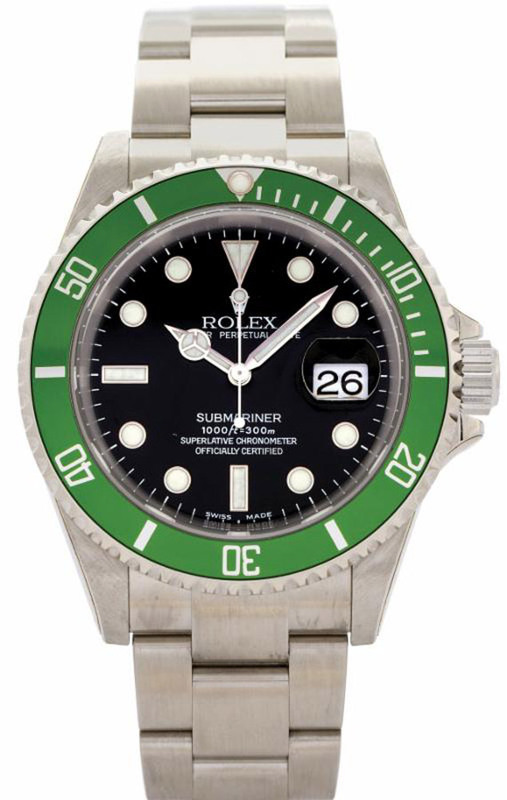 Diver watches are fast becoming some of the most demanded and loved watches. 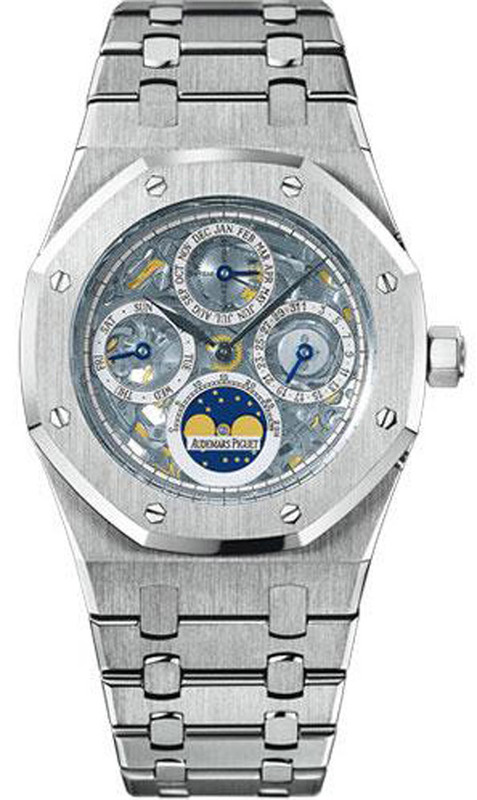 Perhaps because they were made to serve as tool watches and because each has a particular unique background to them. 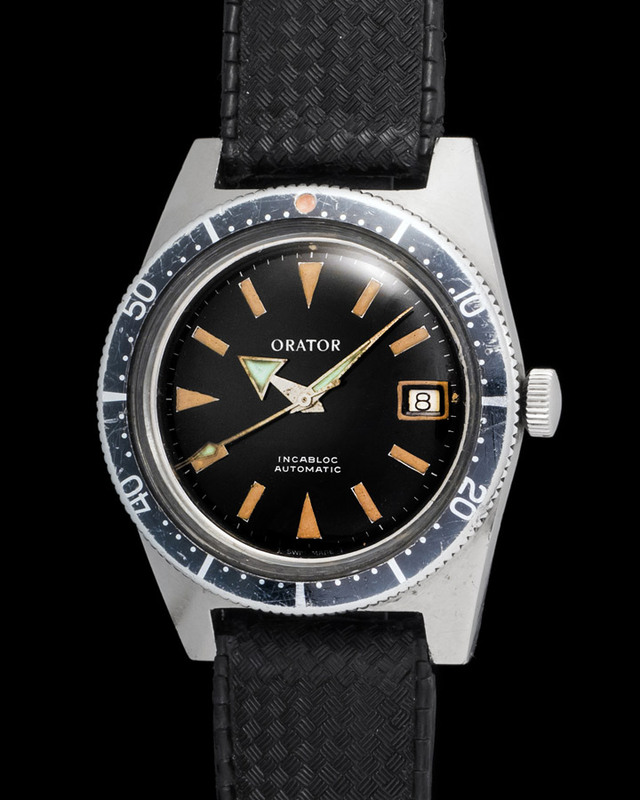 The Orator Diver is no different. 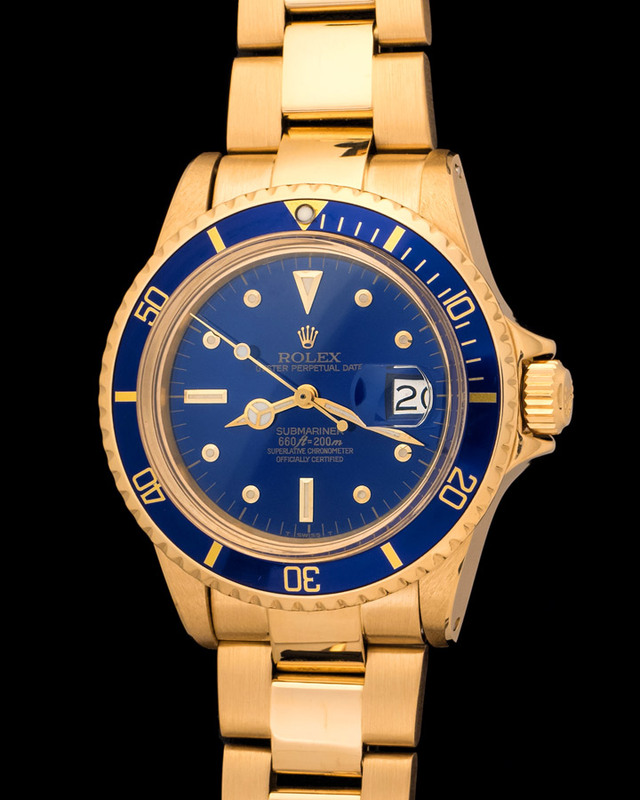 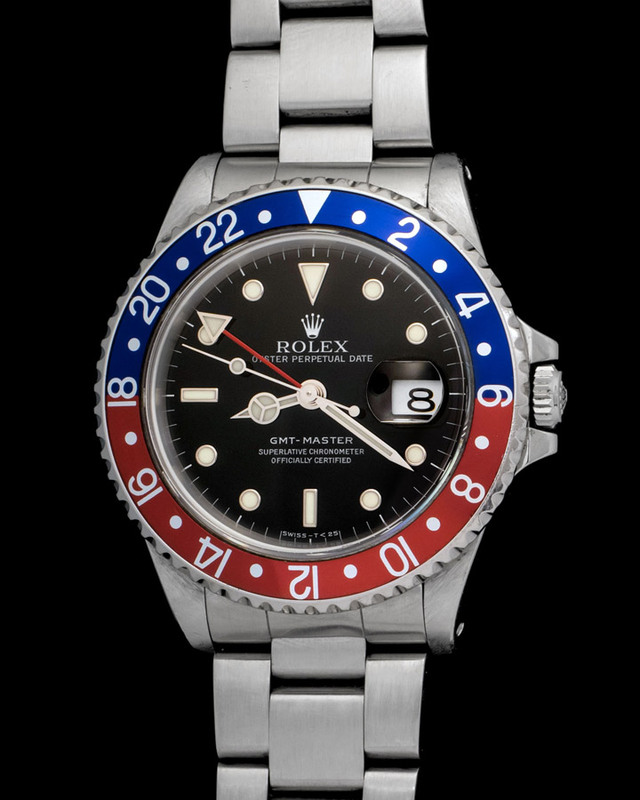 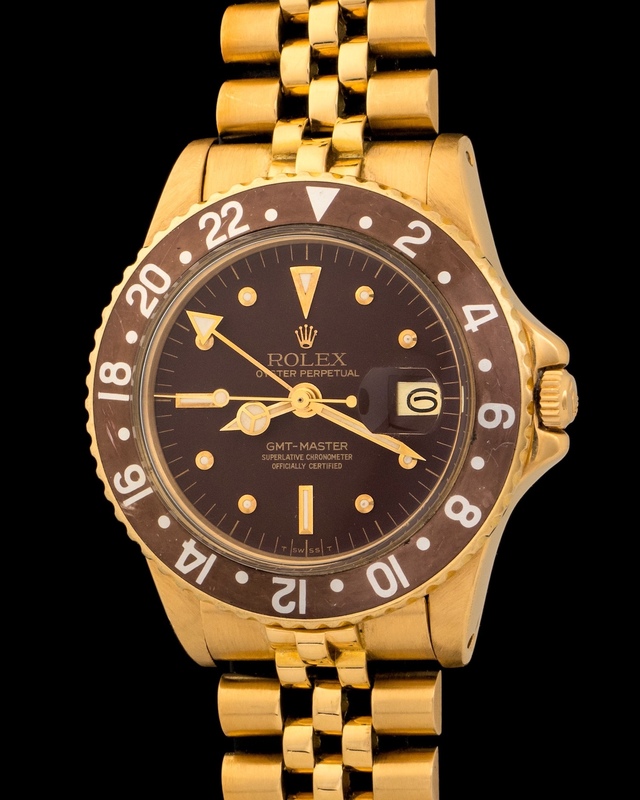 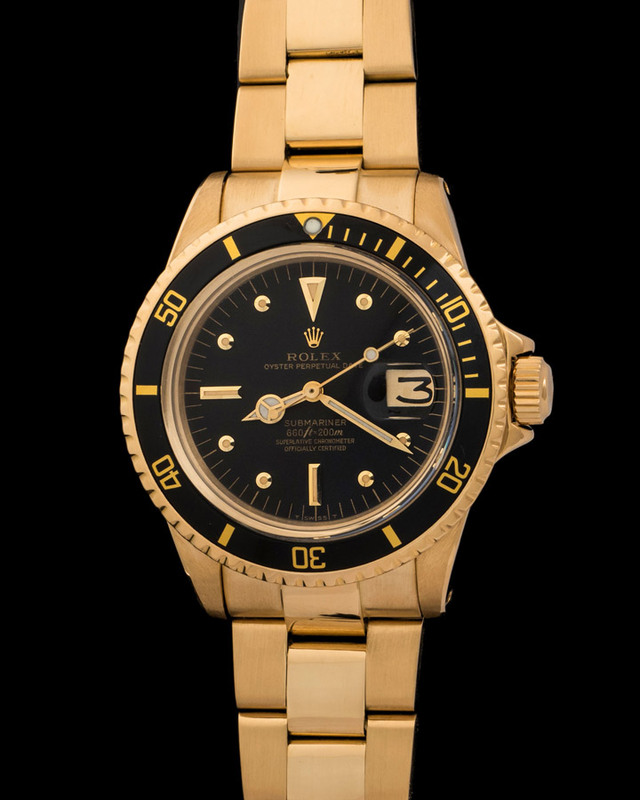 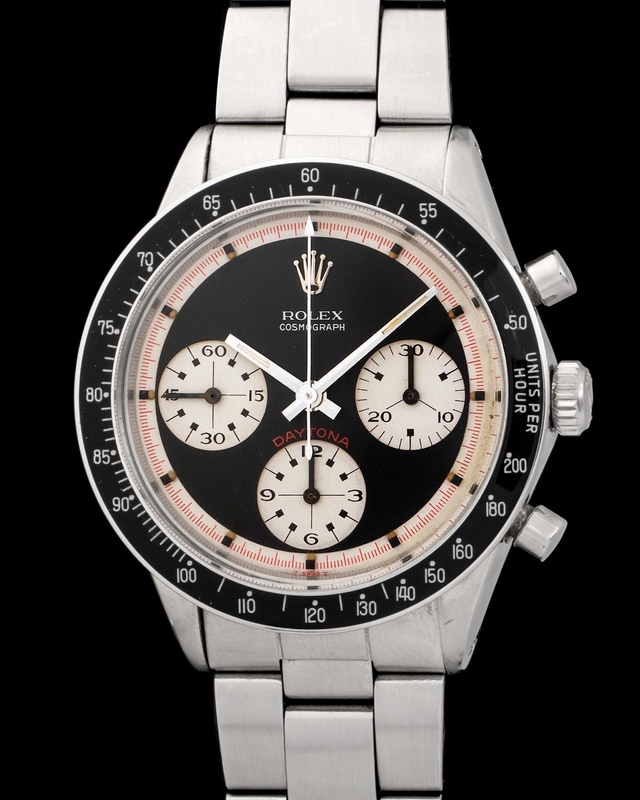 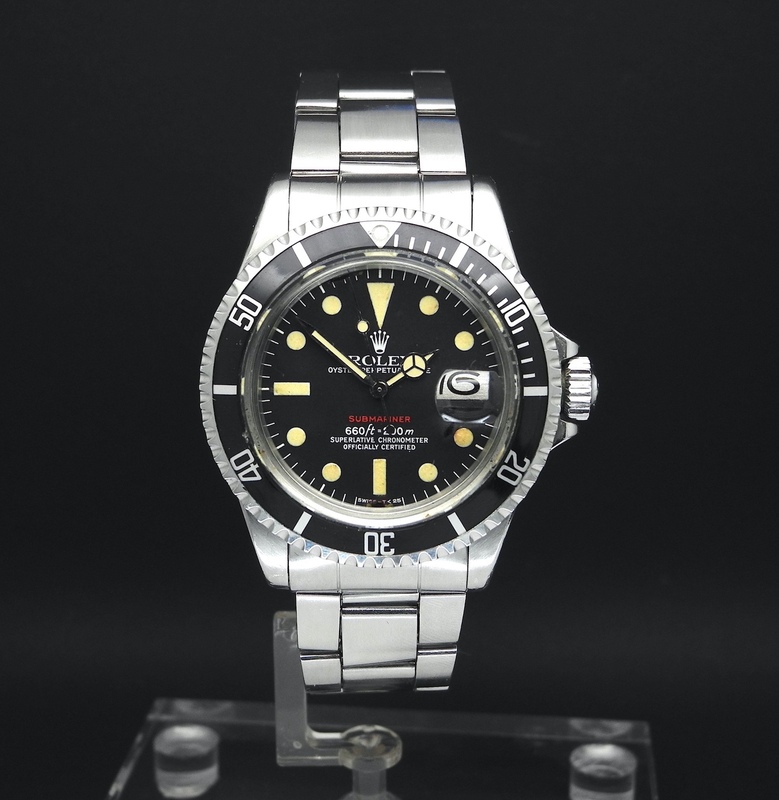 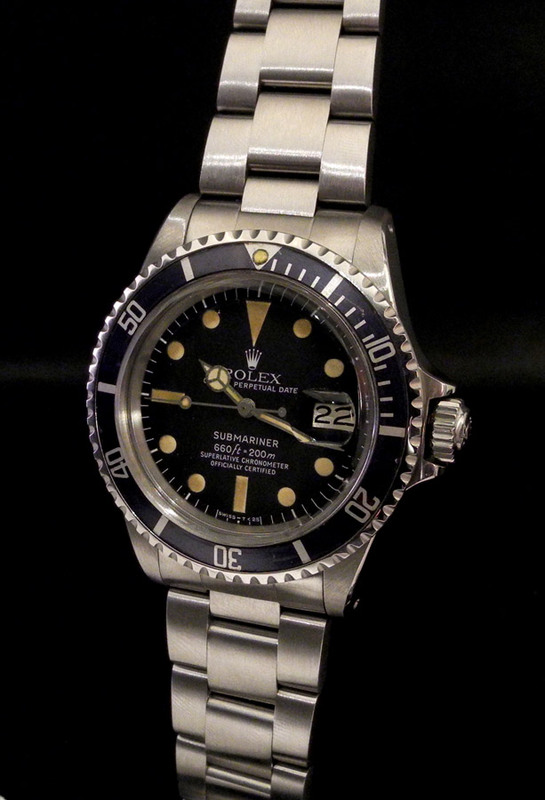 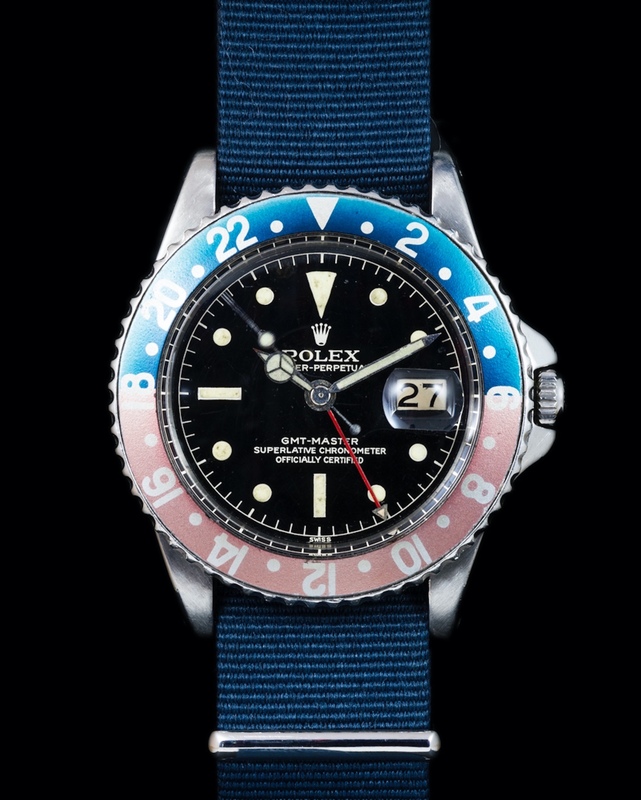 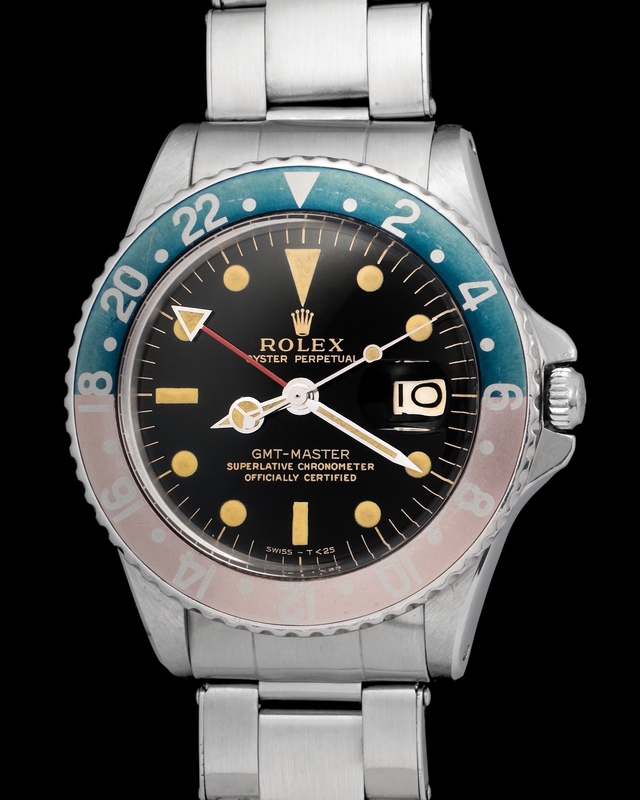 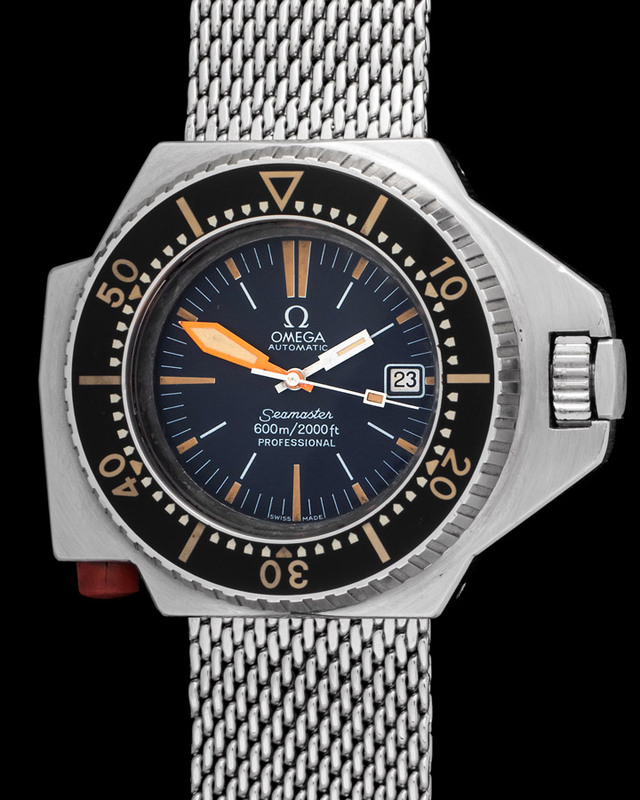 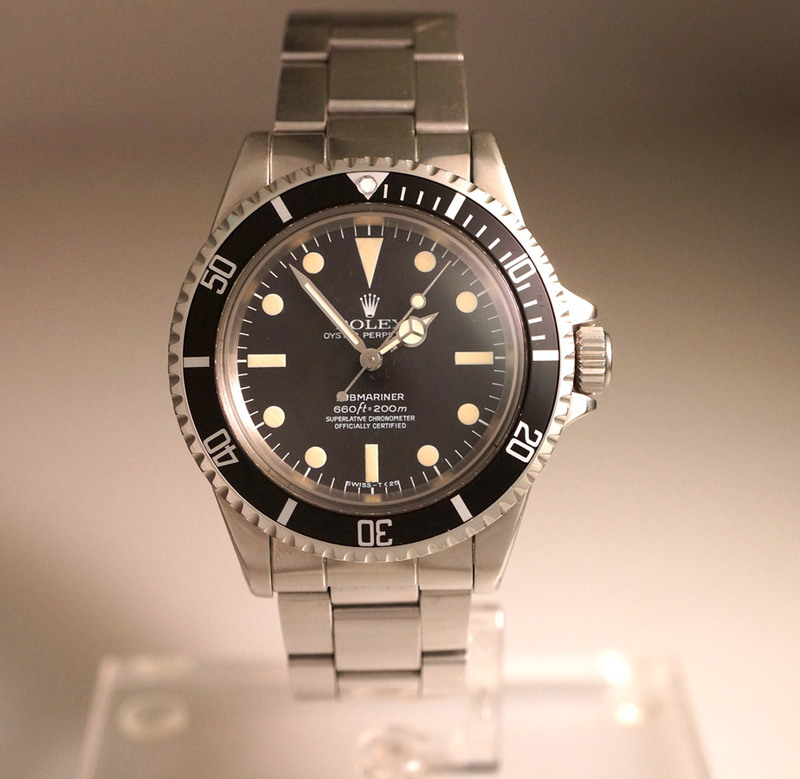 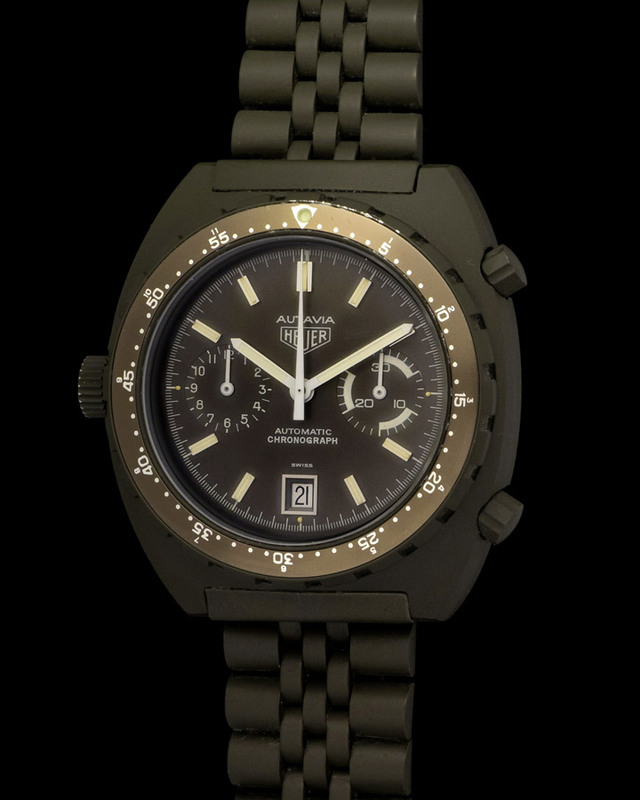 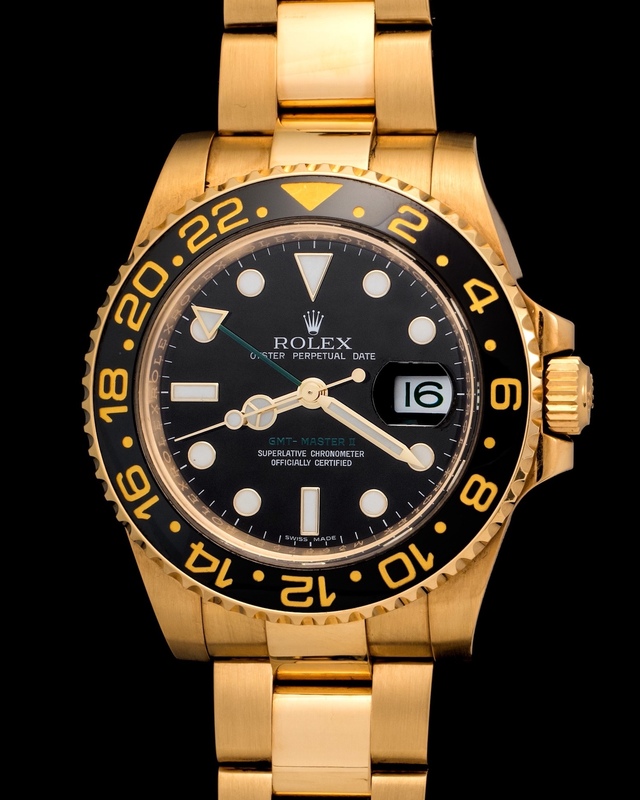 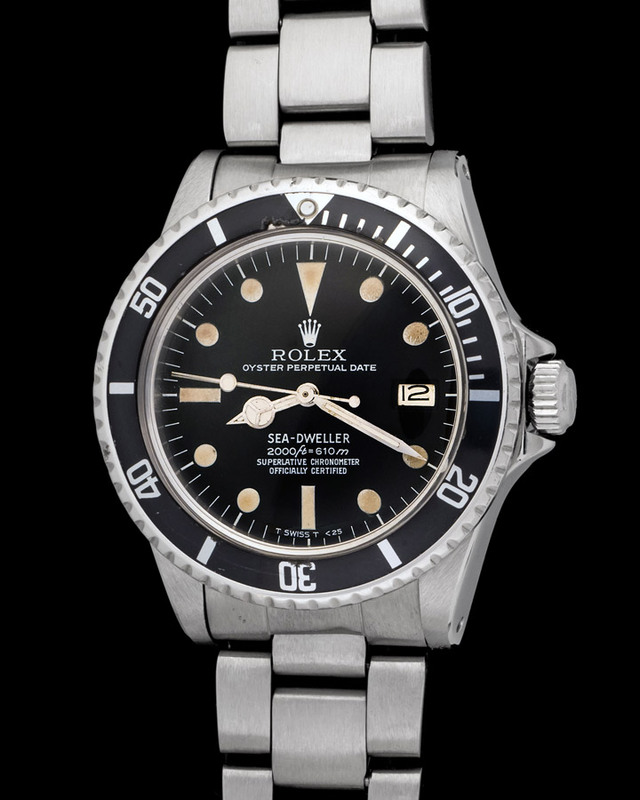 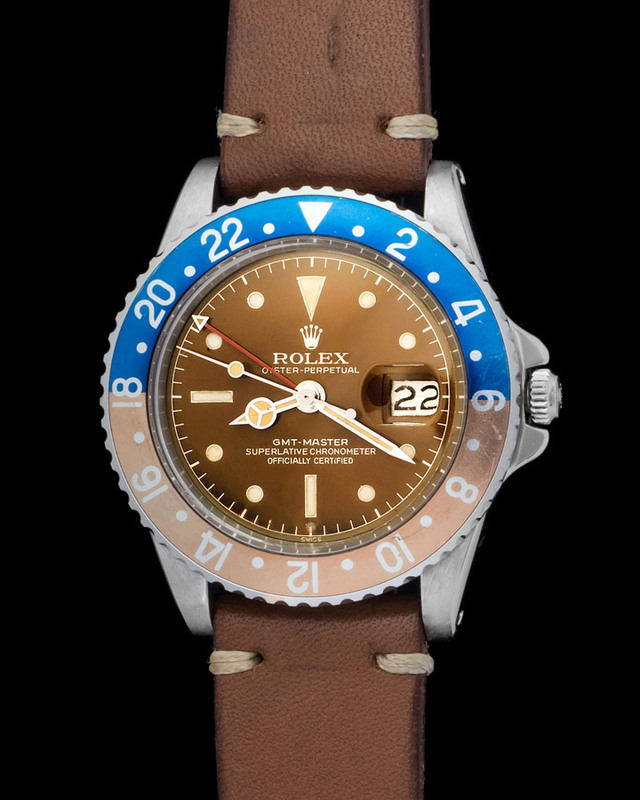 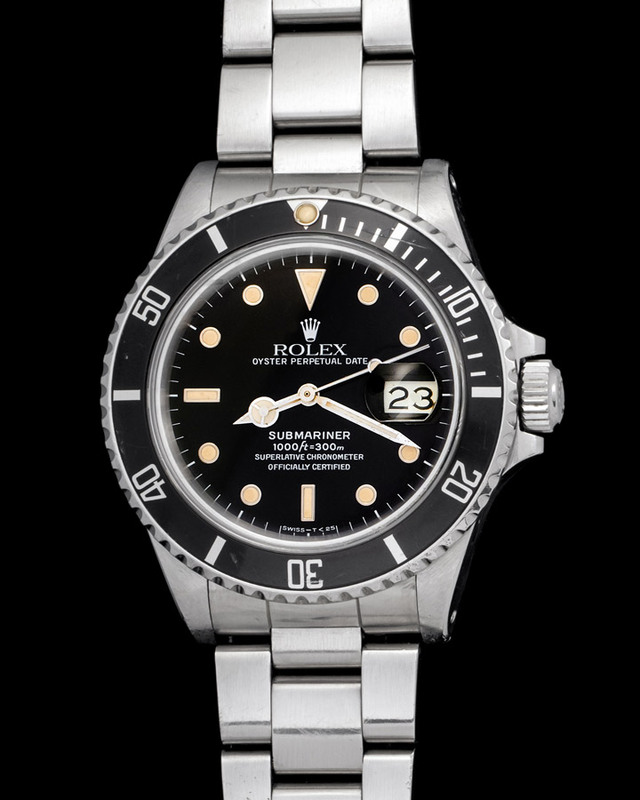 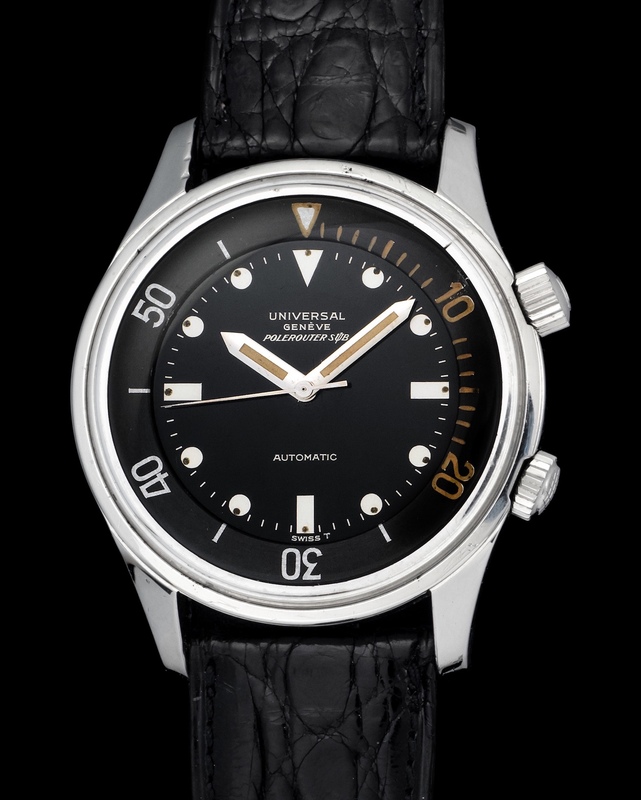 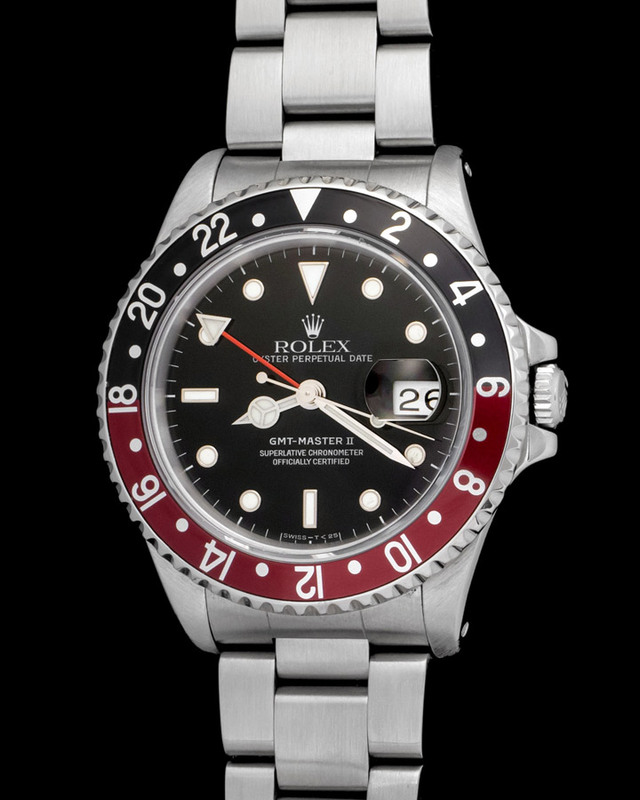 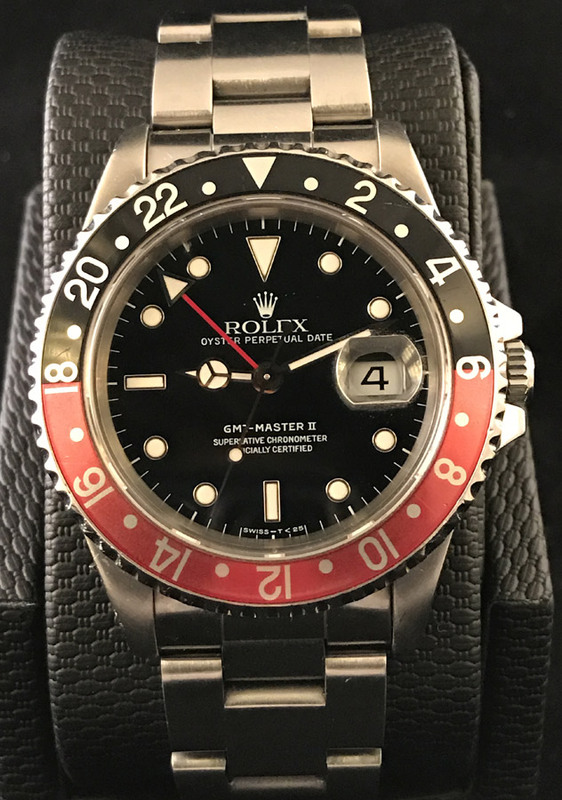 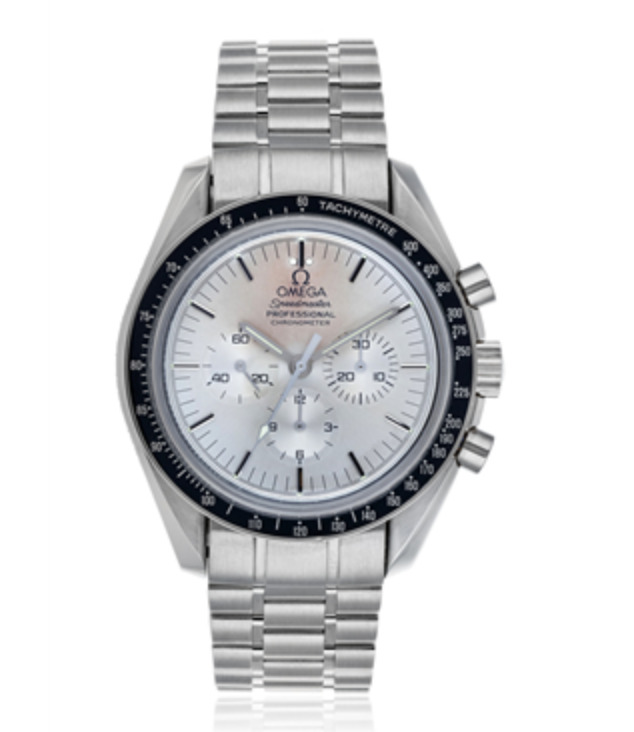 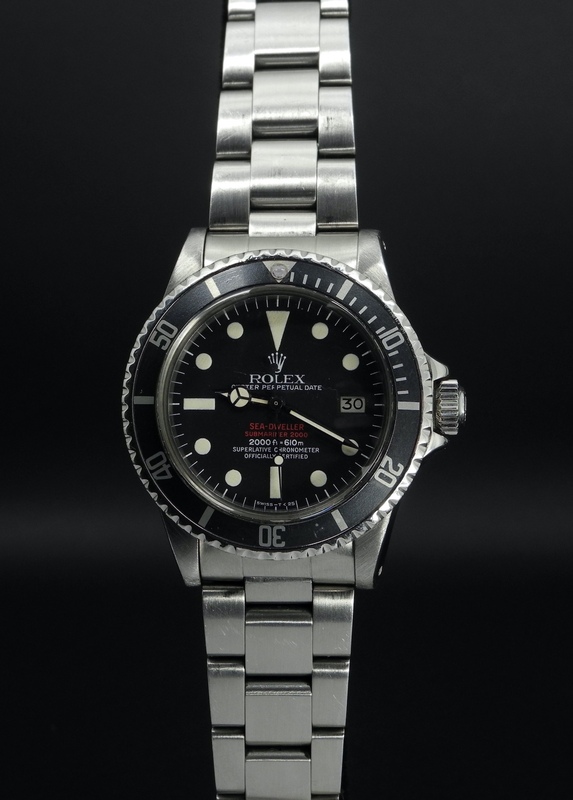 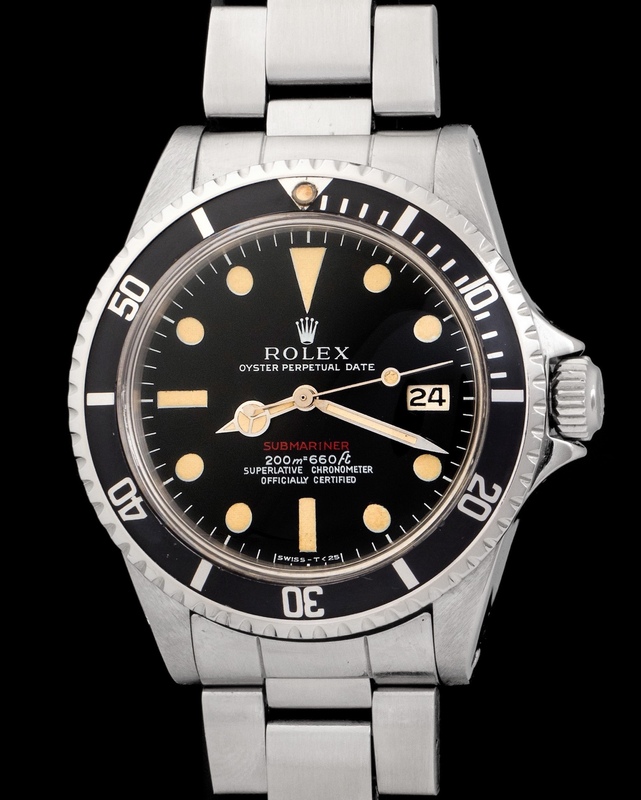 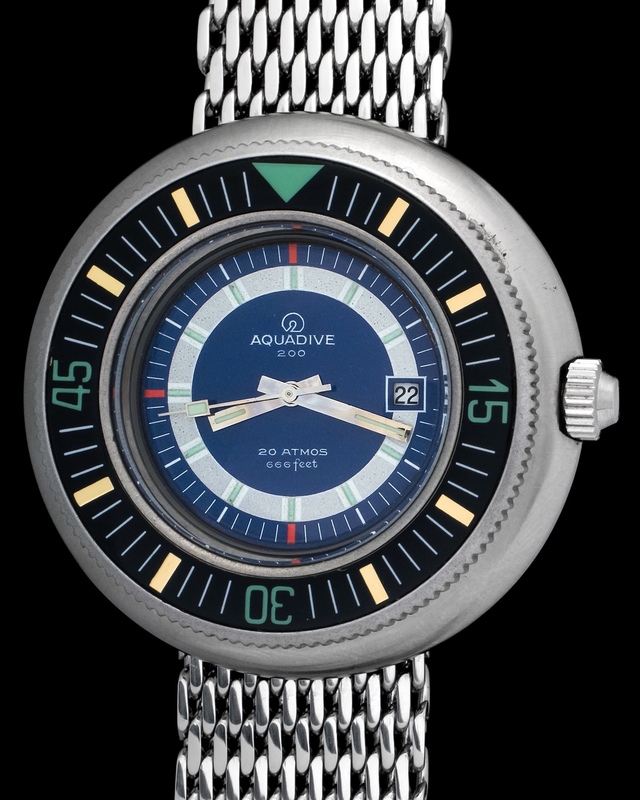 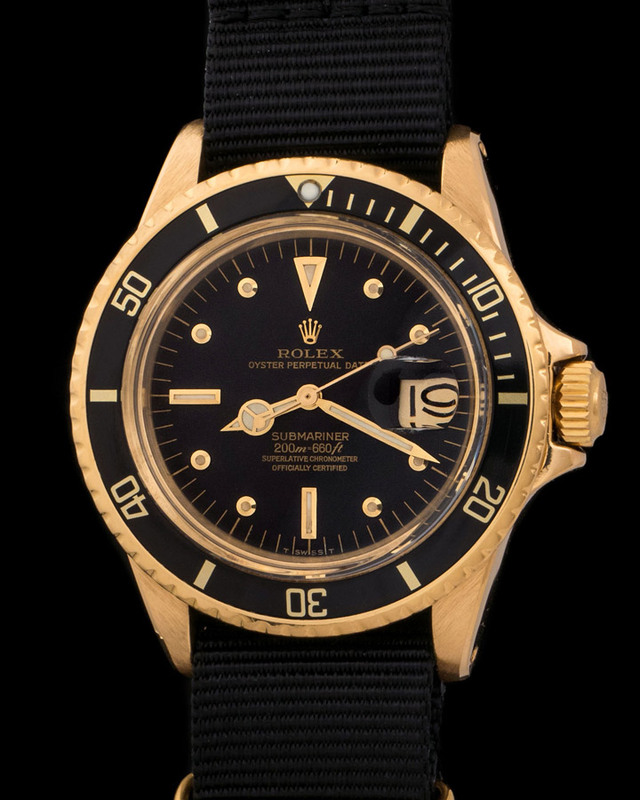 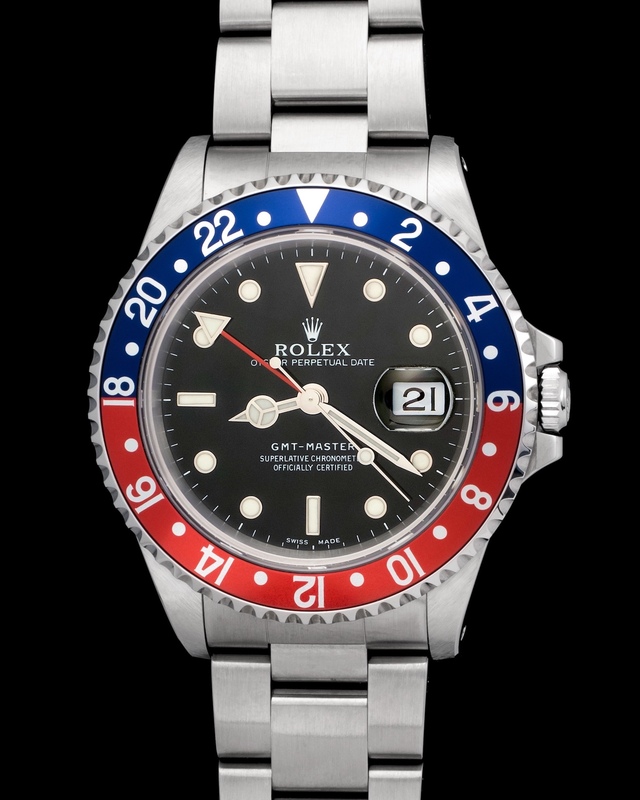 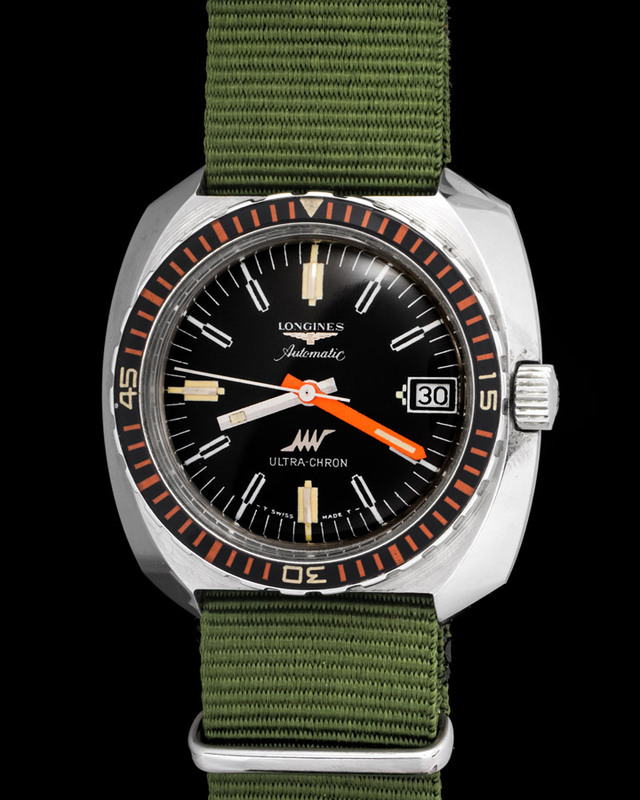 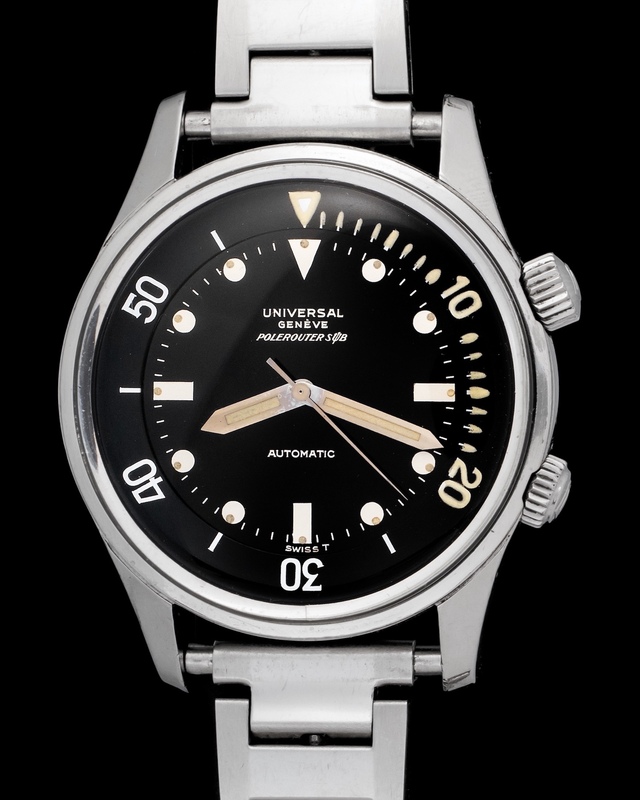 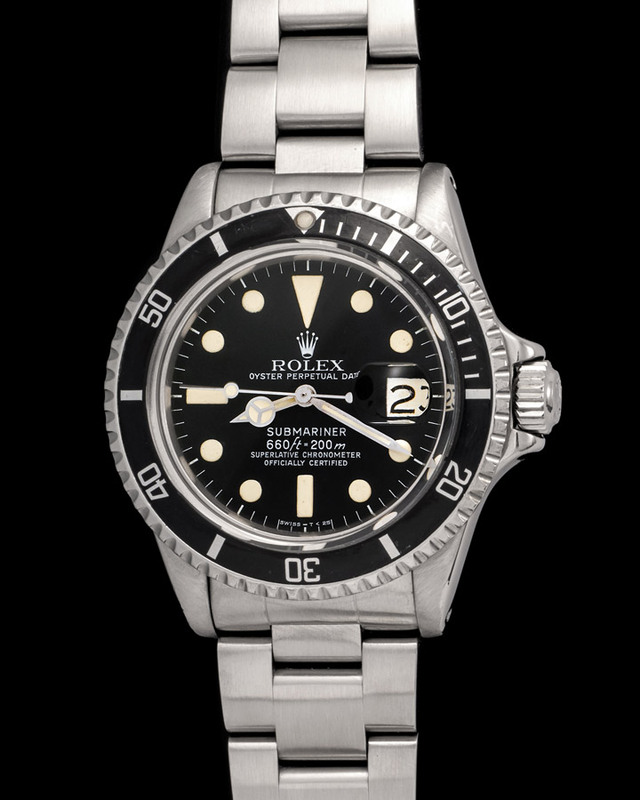 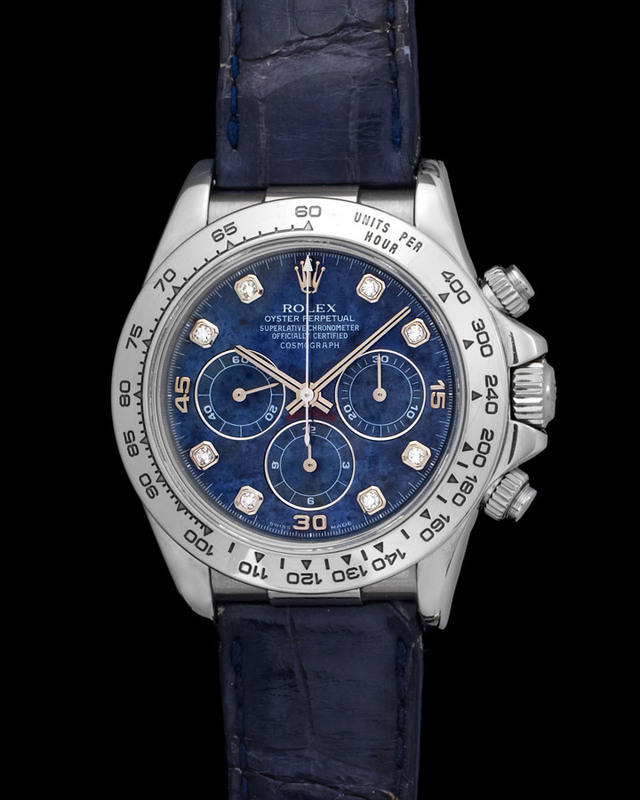 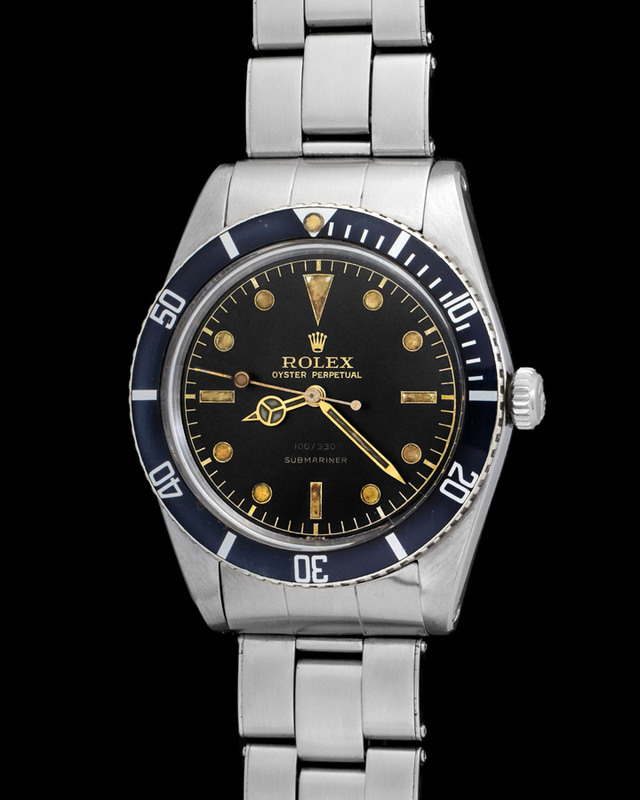 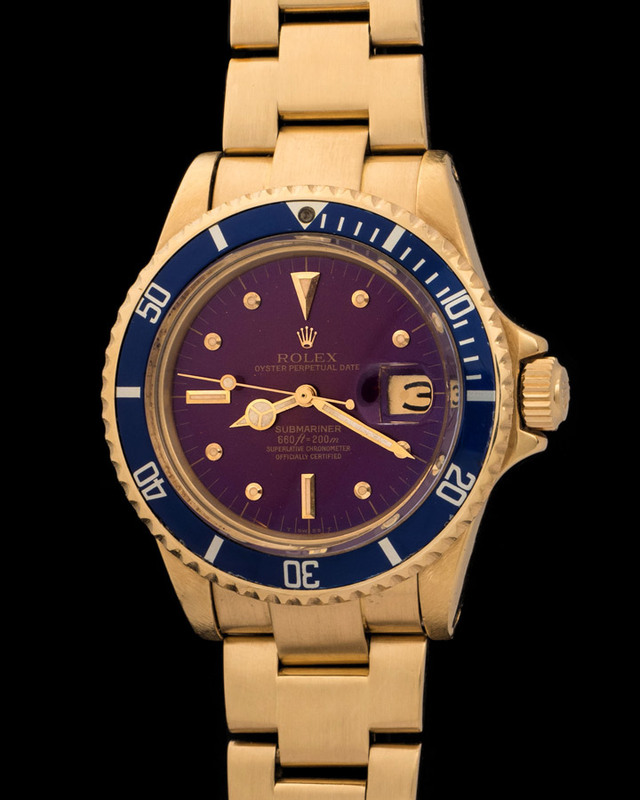 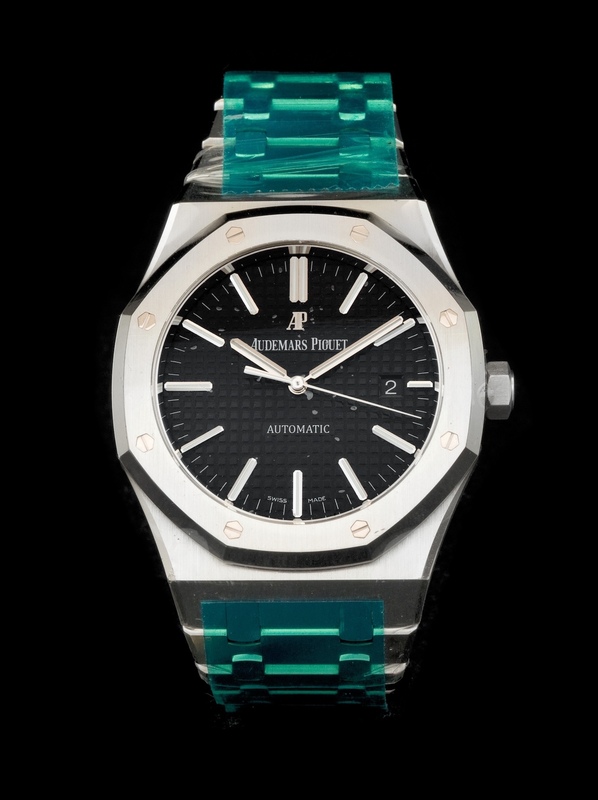 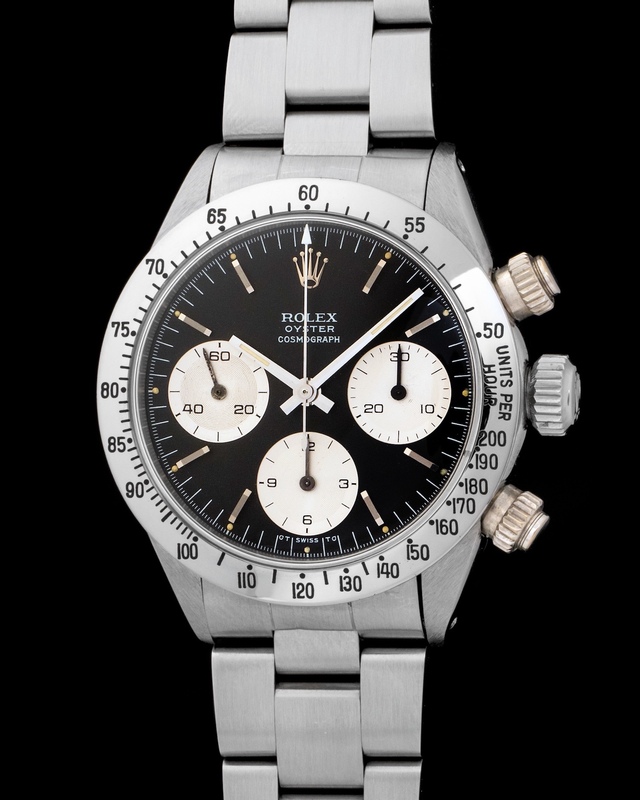 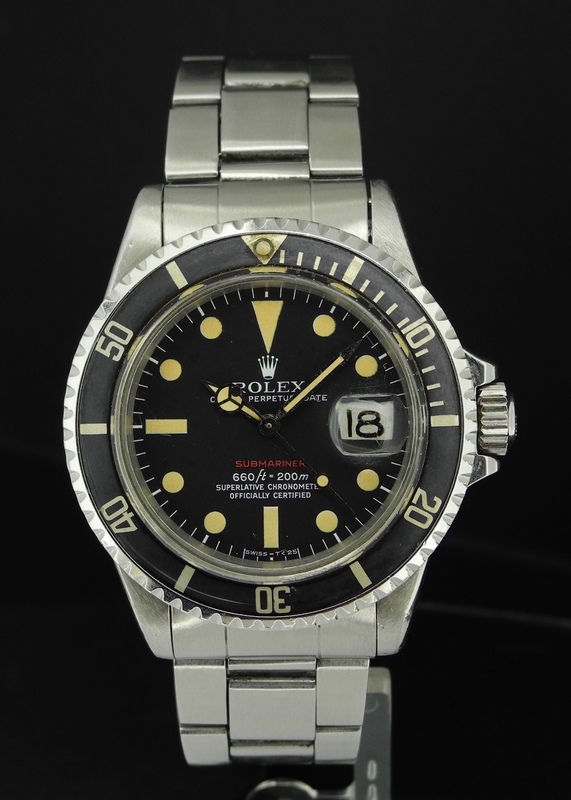 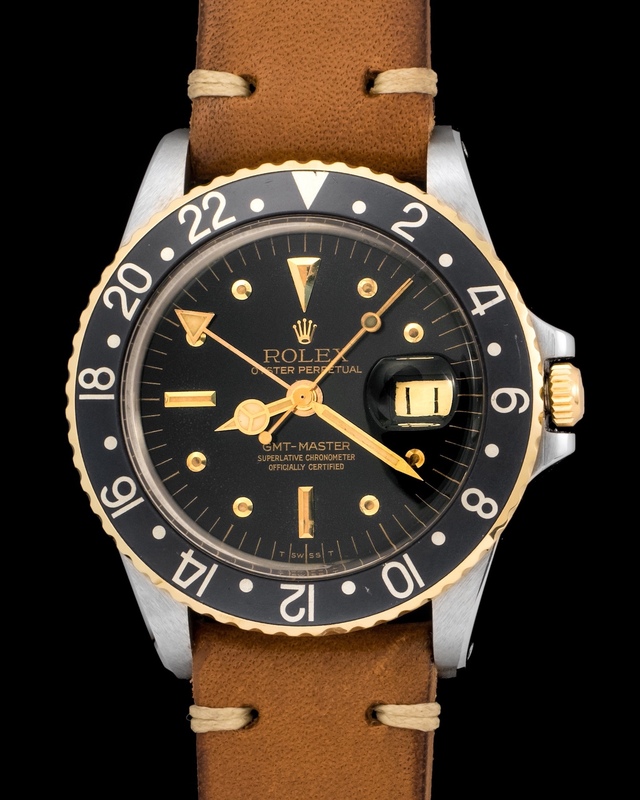 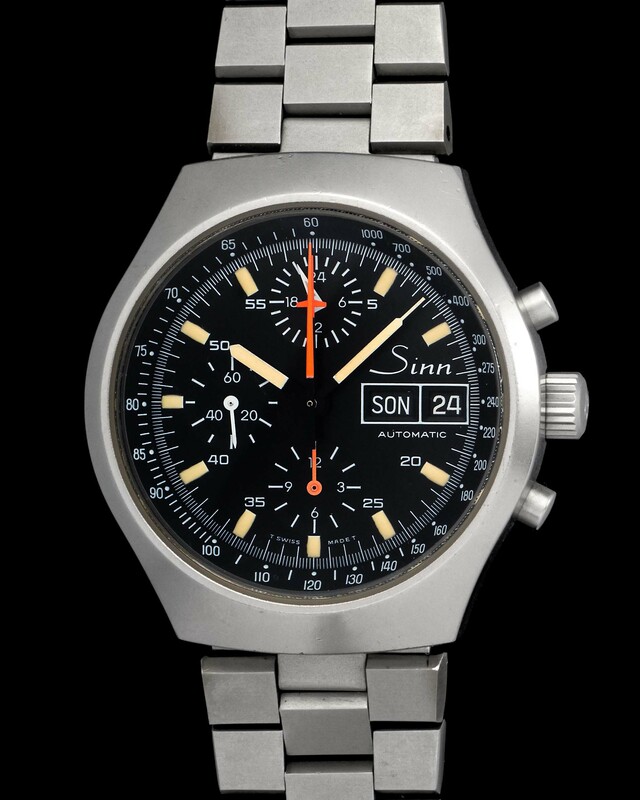 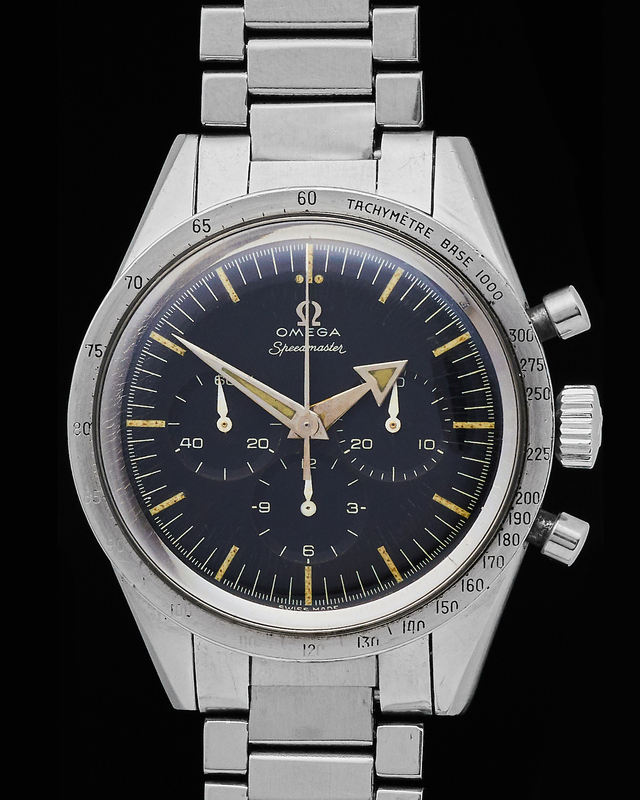 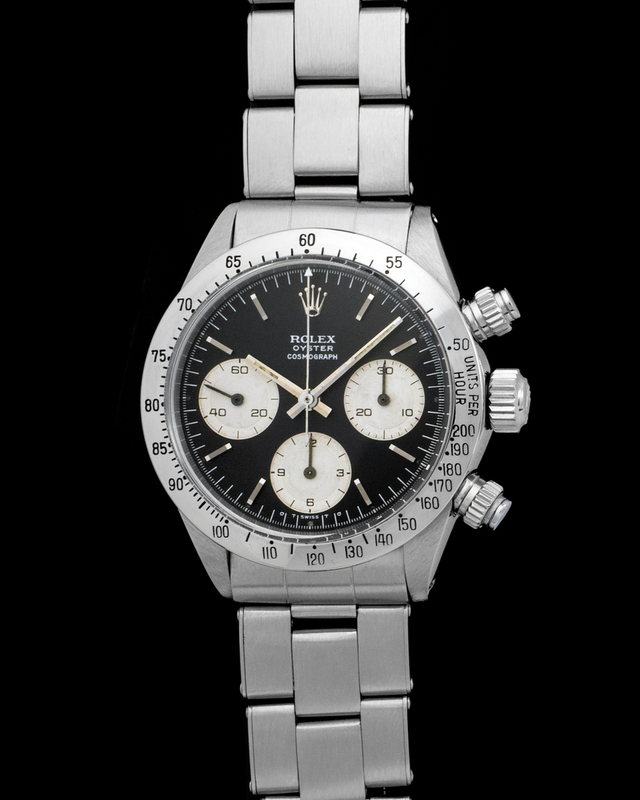 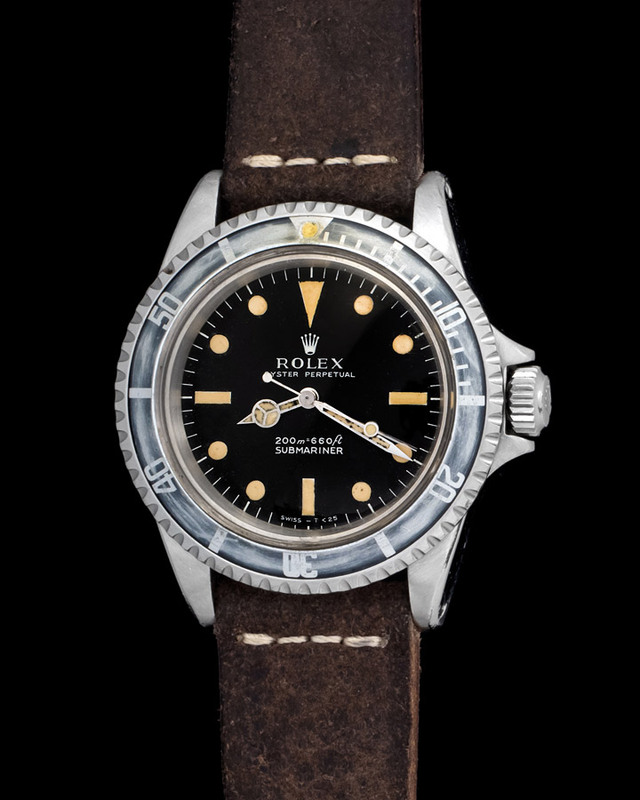 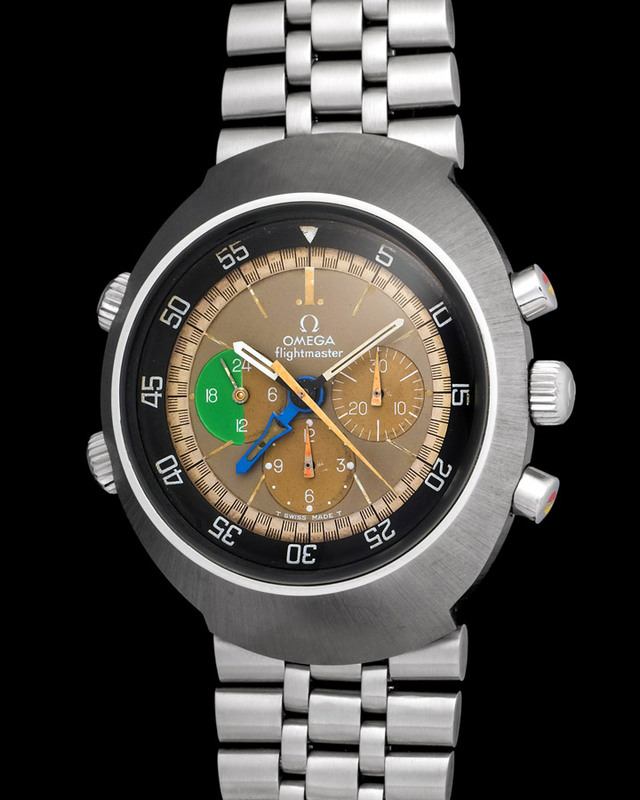 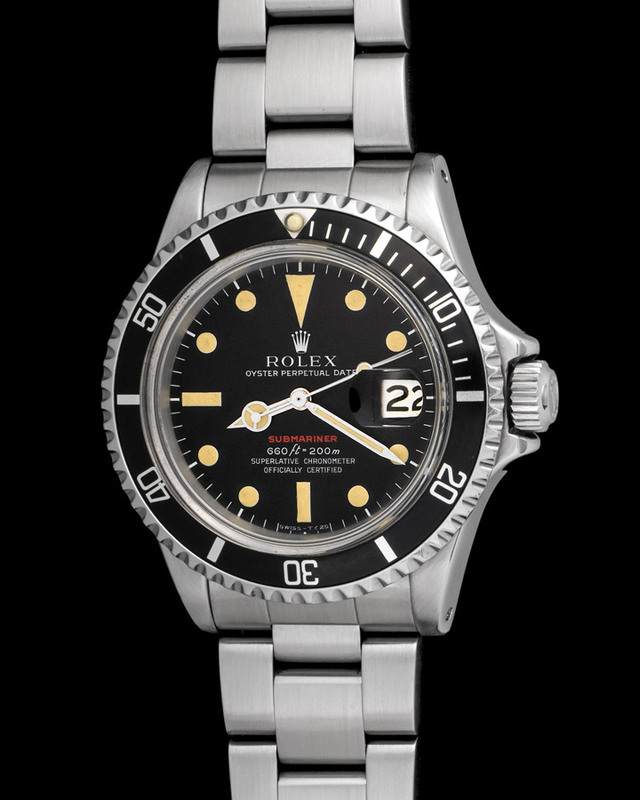 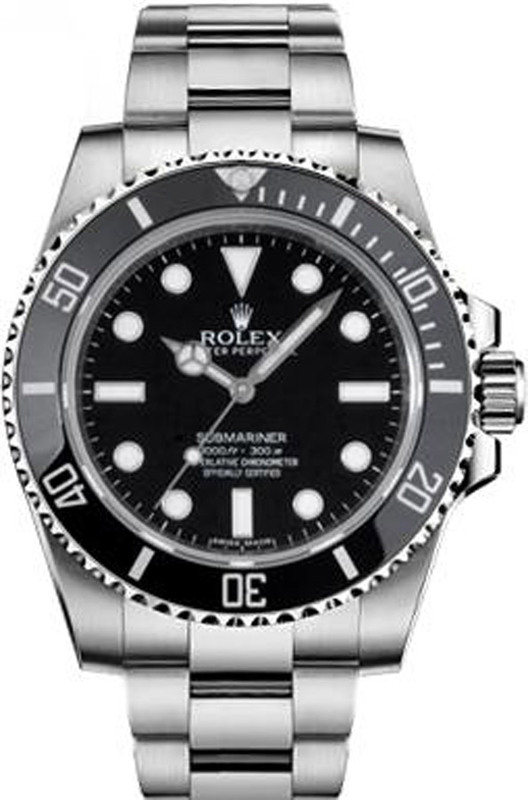 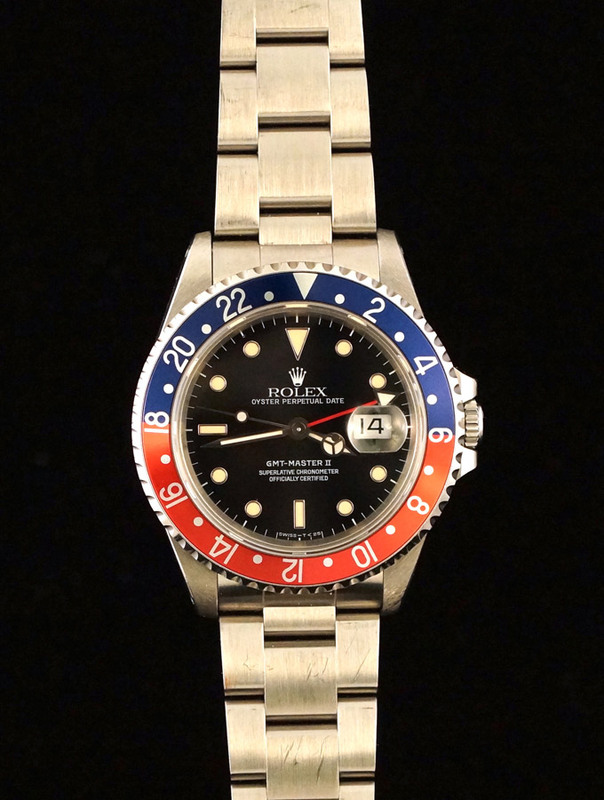 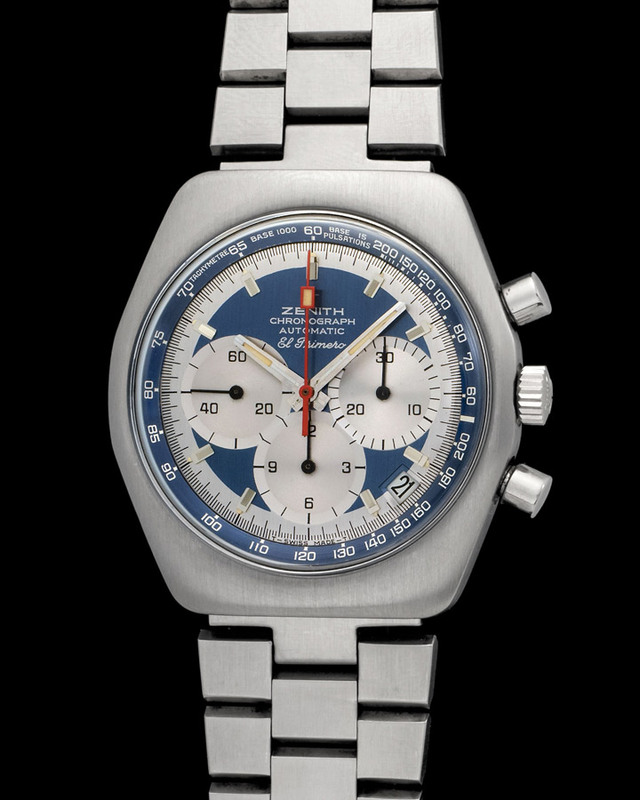 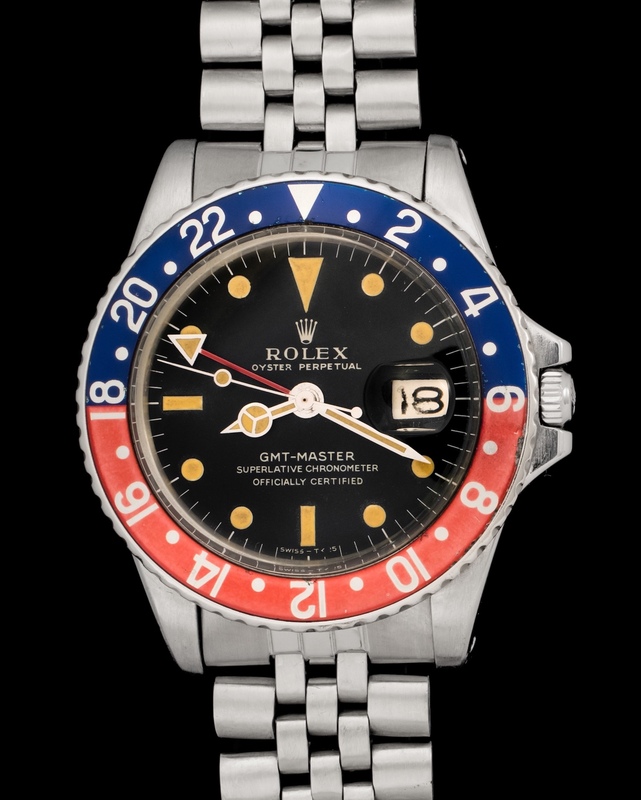 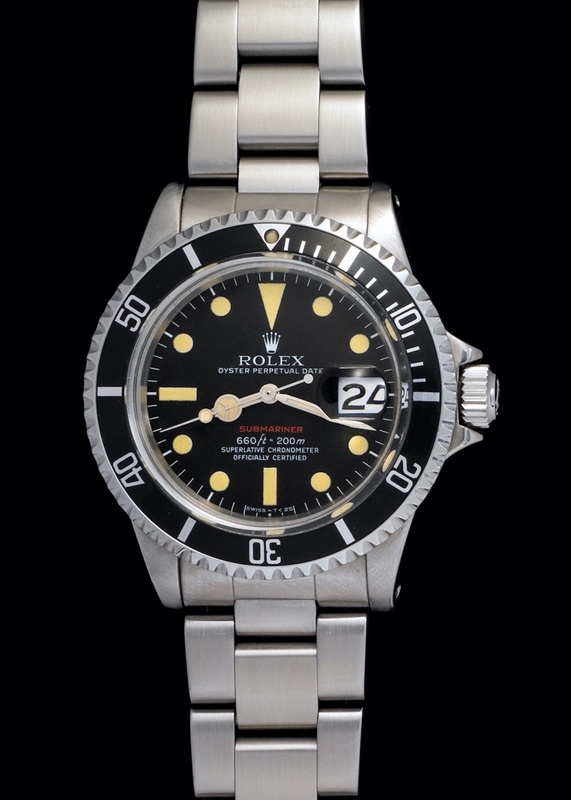 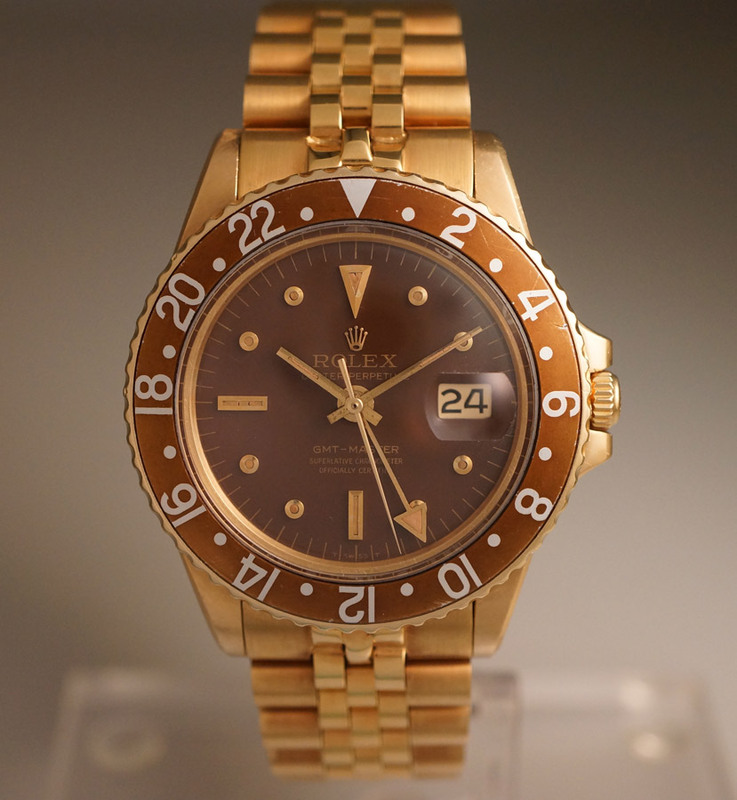 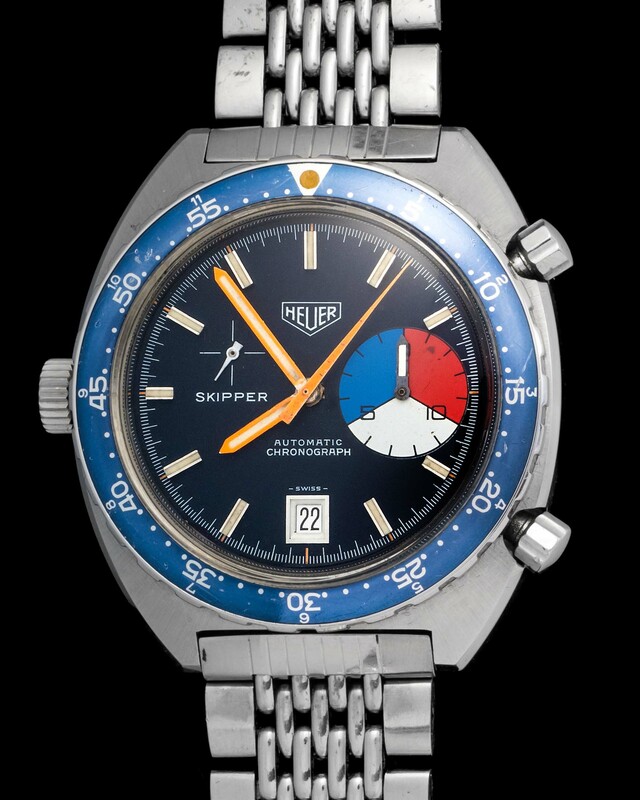 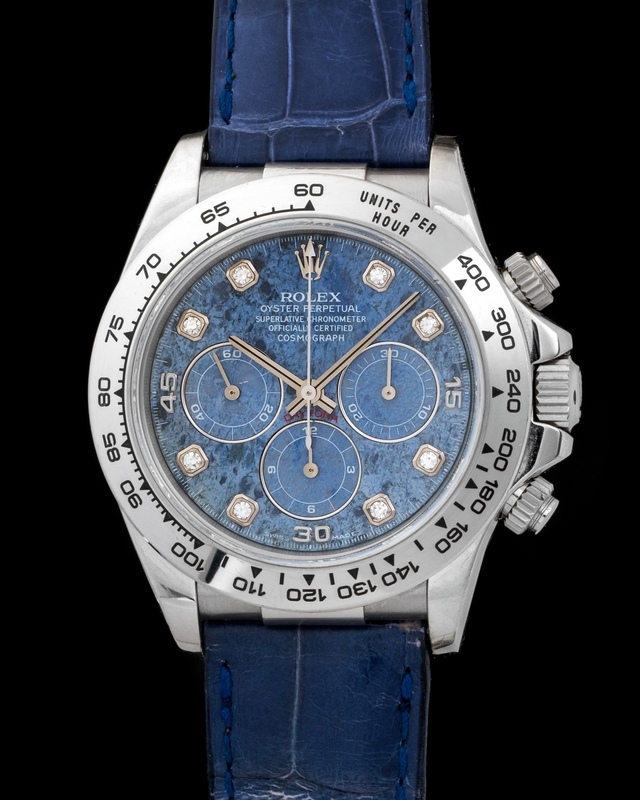 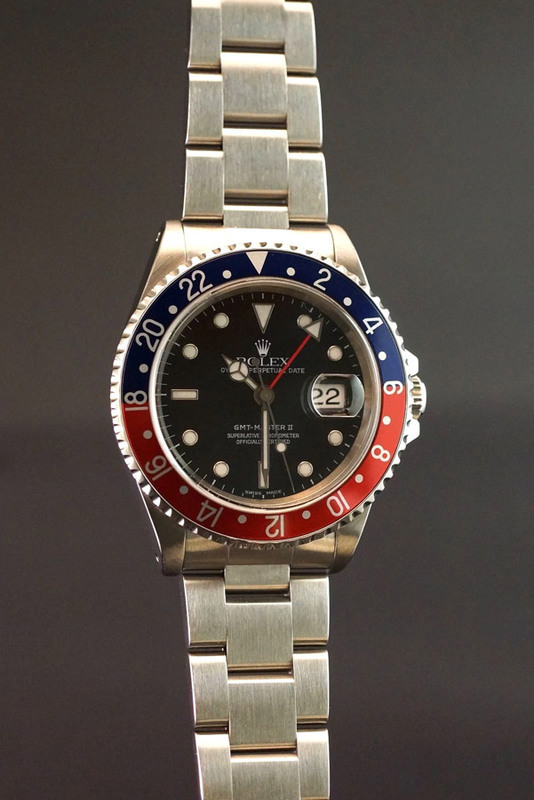 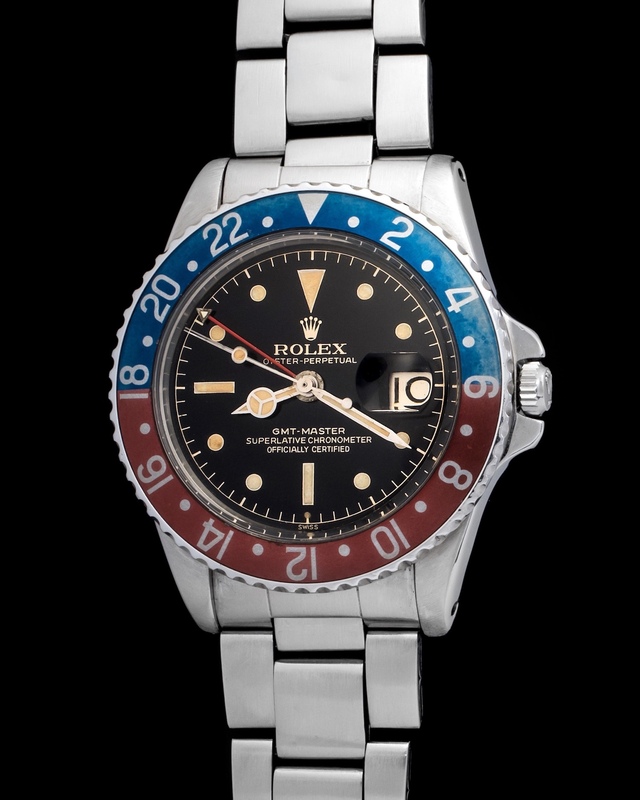 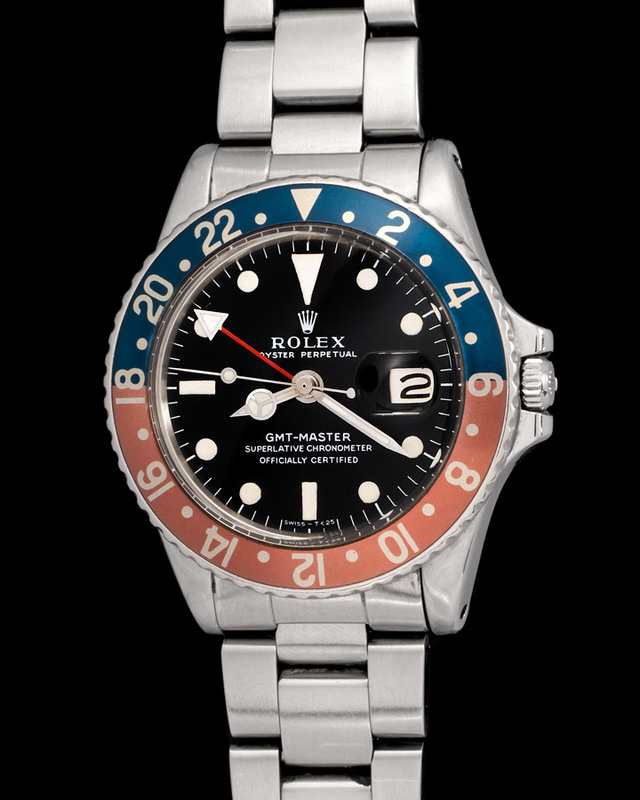 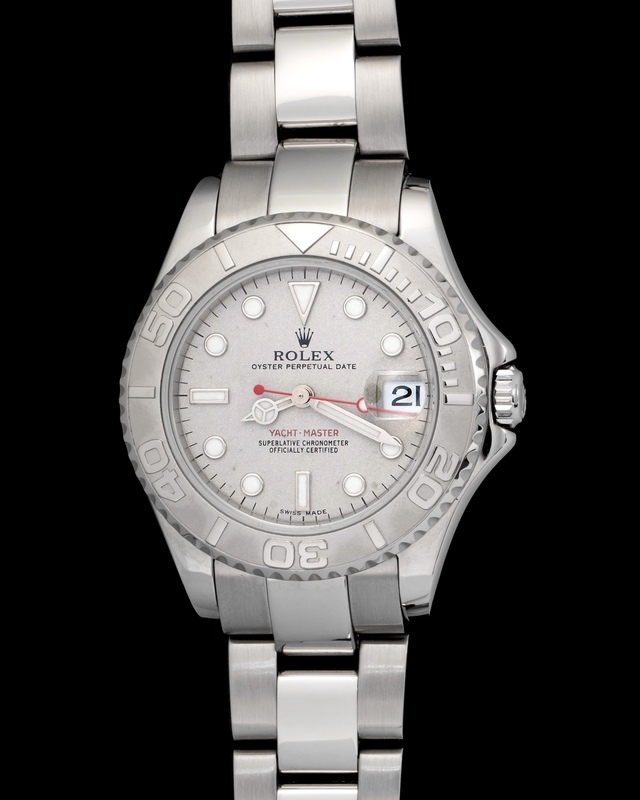 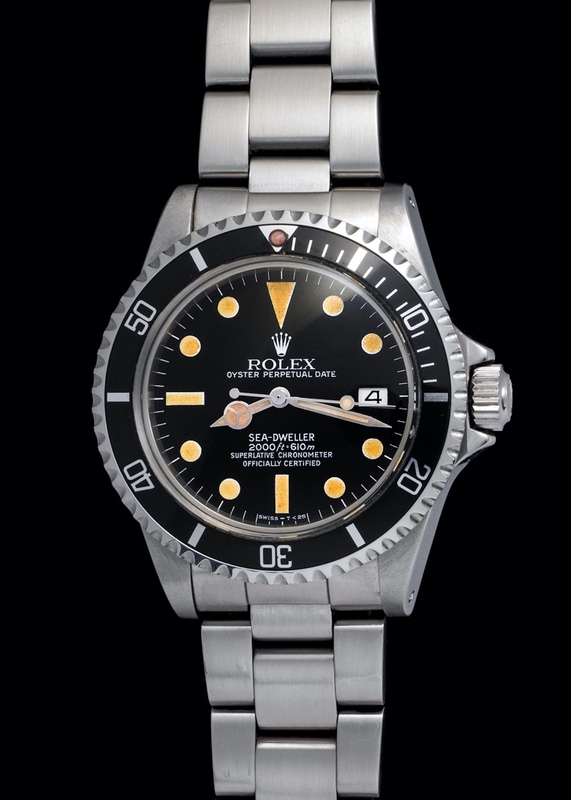 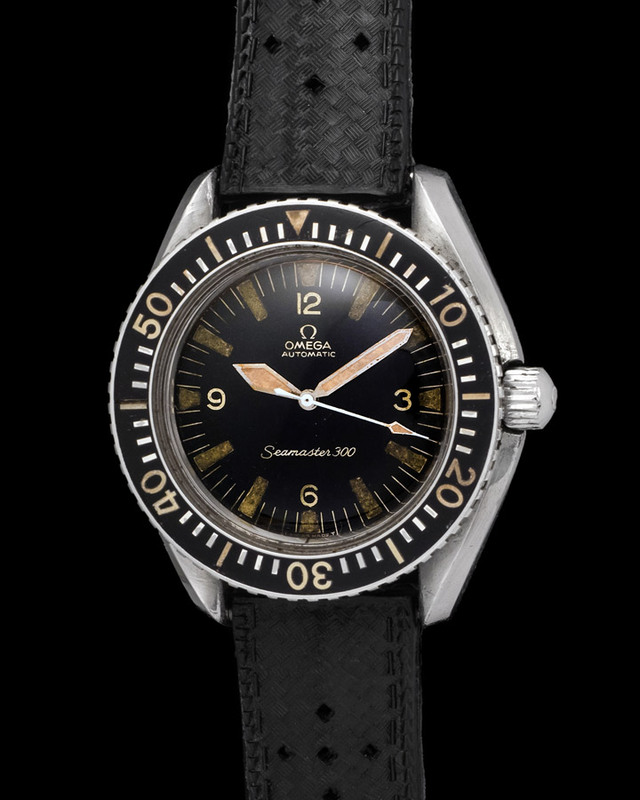 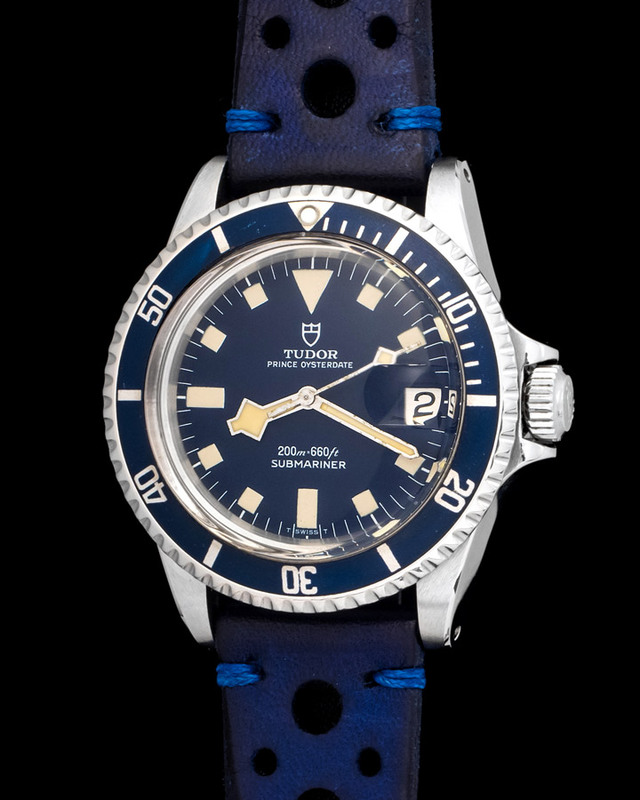 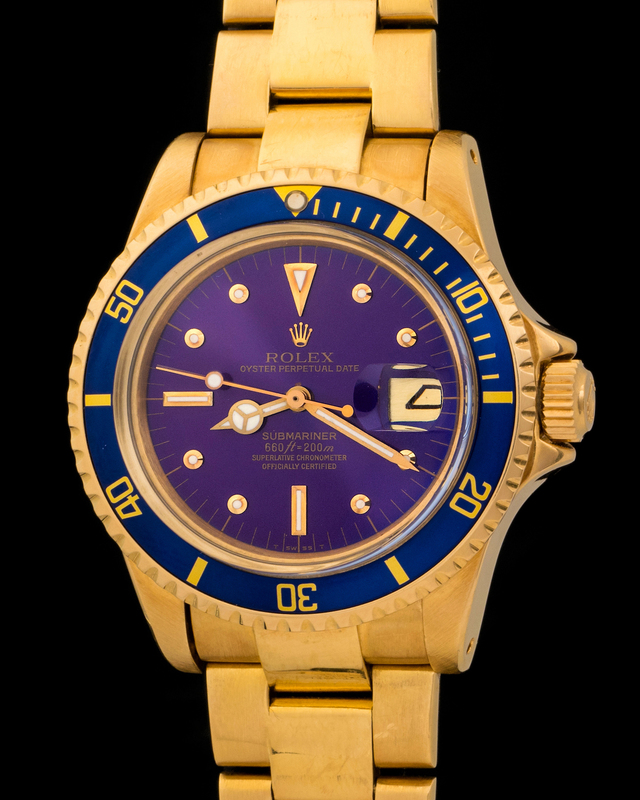 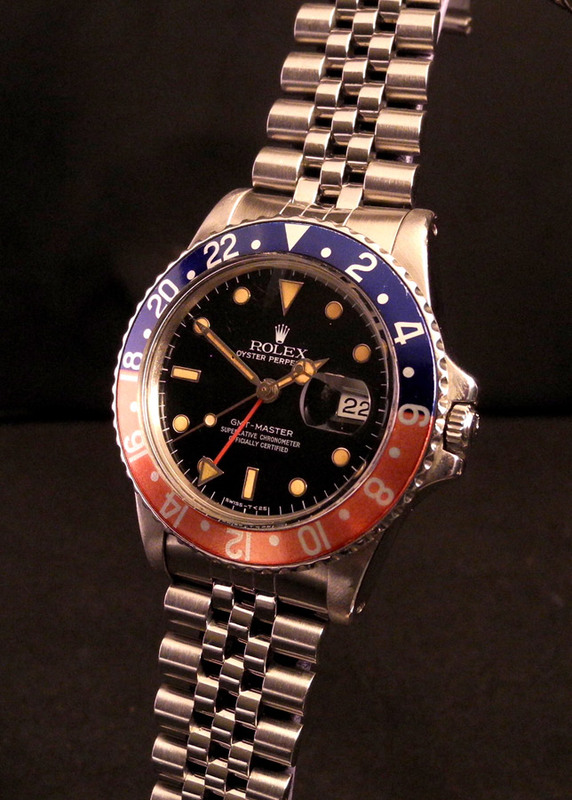 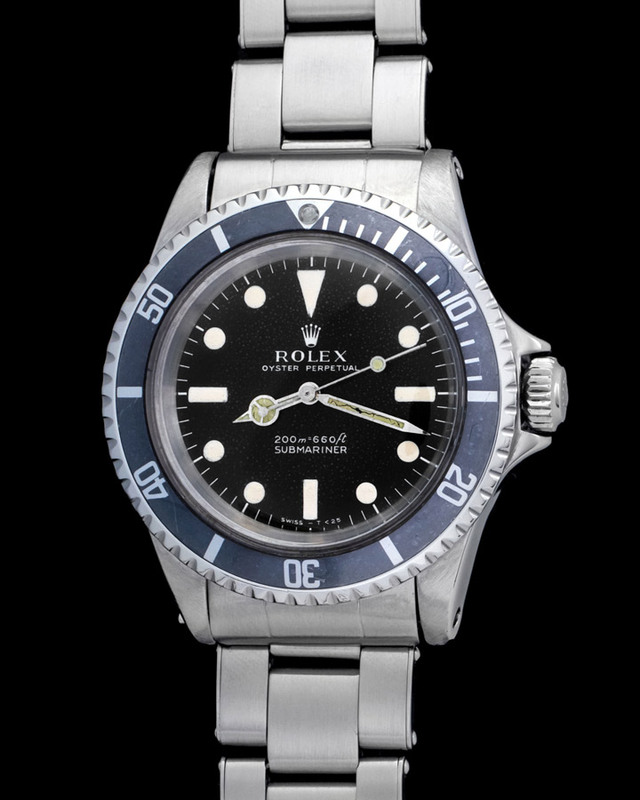 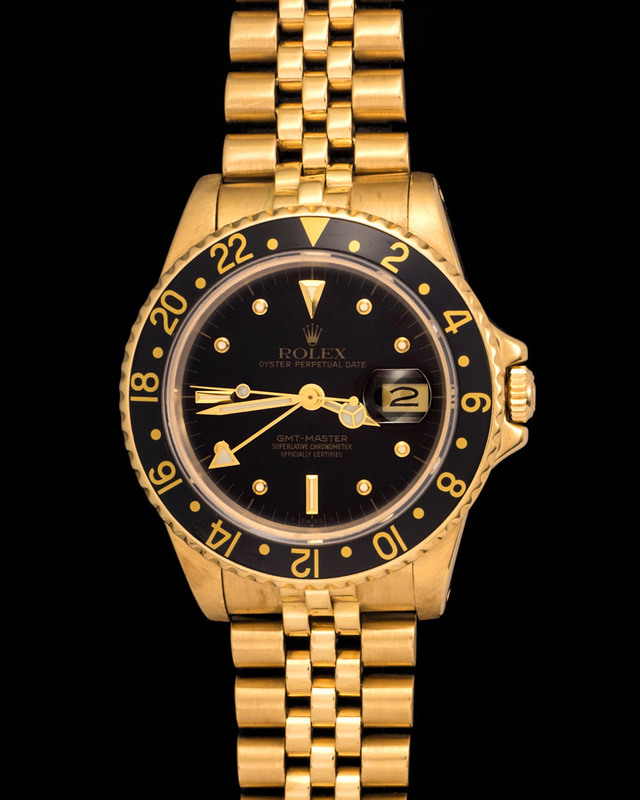 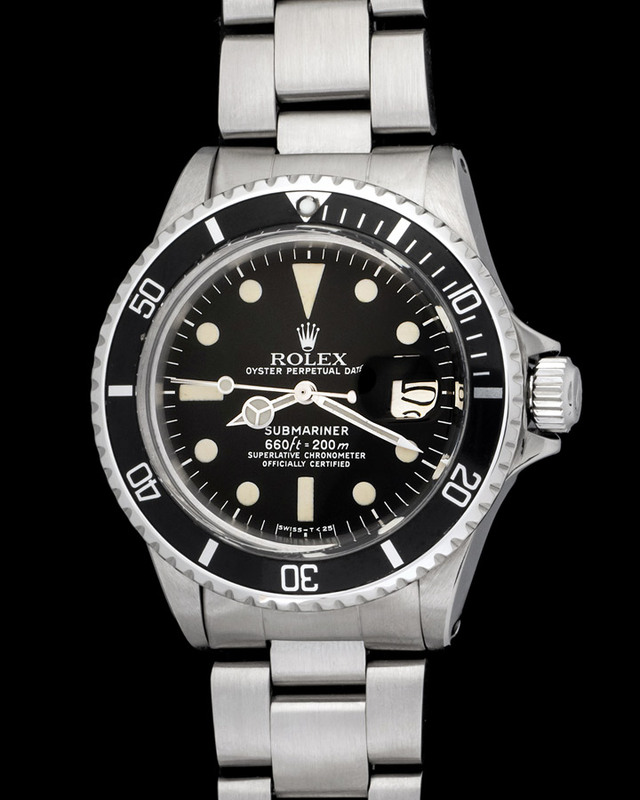 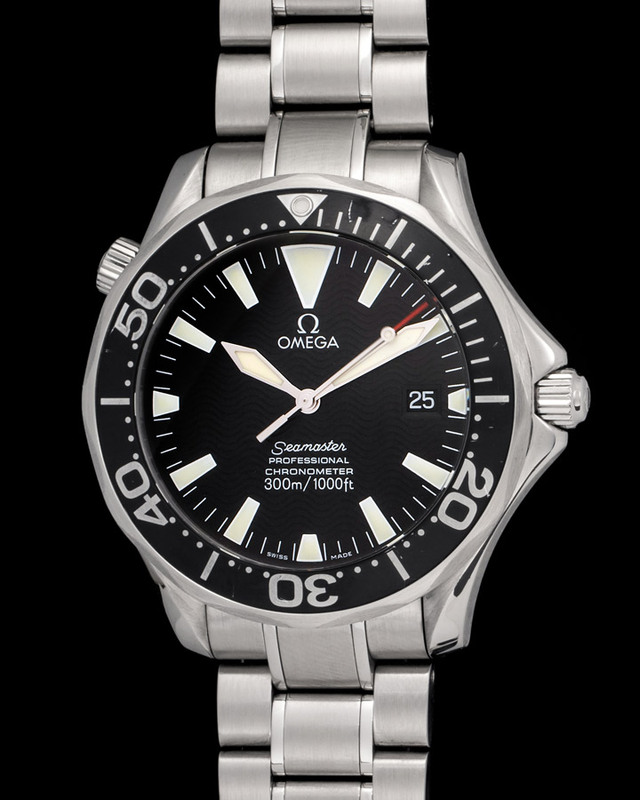 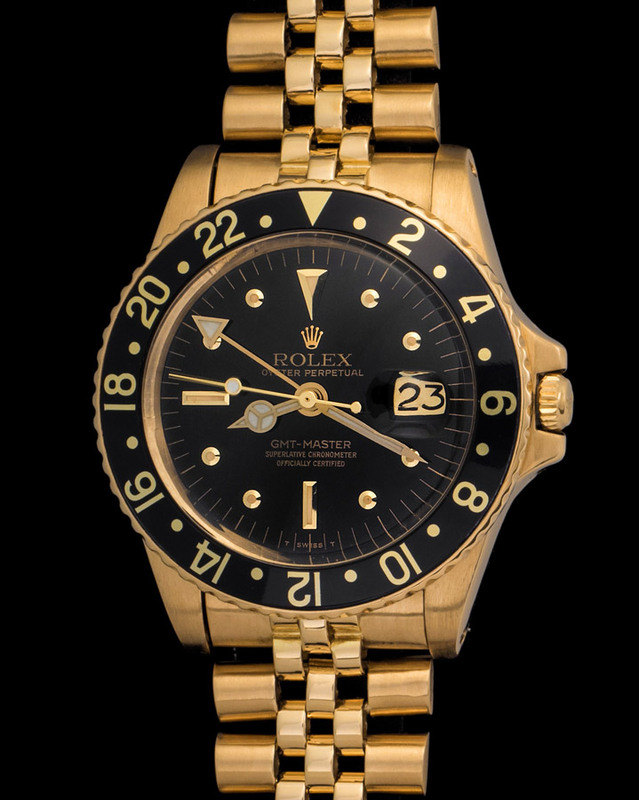 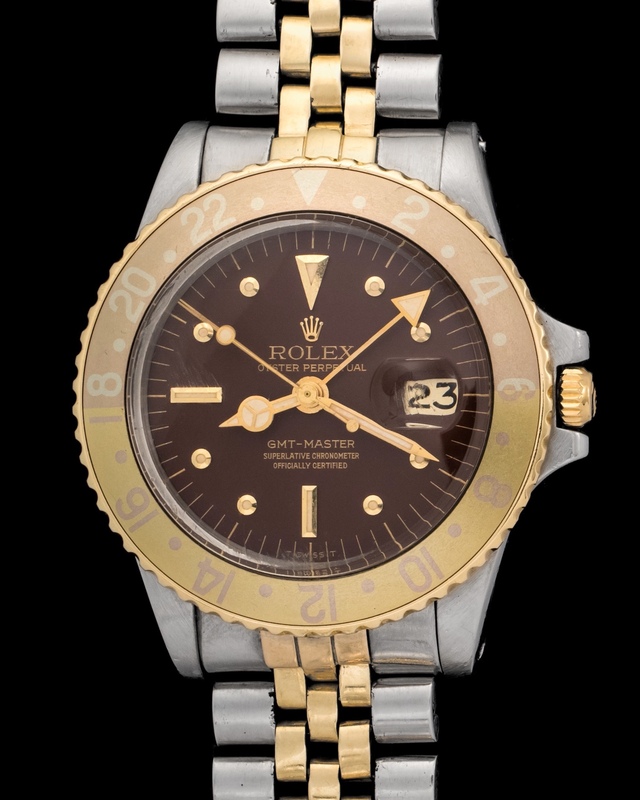 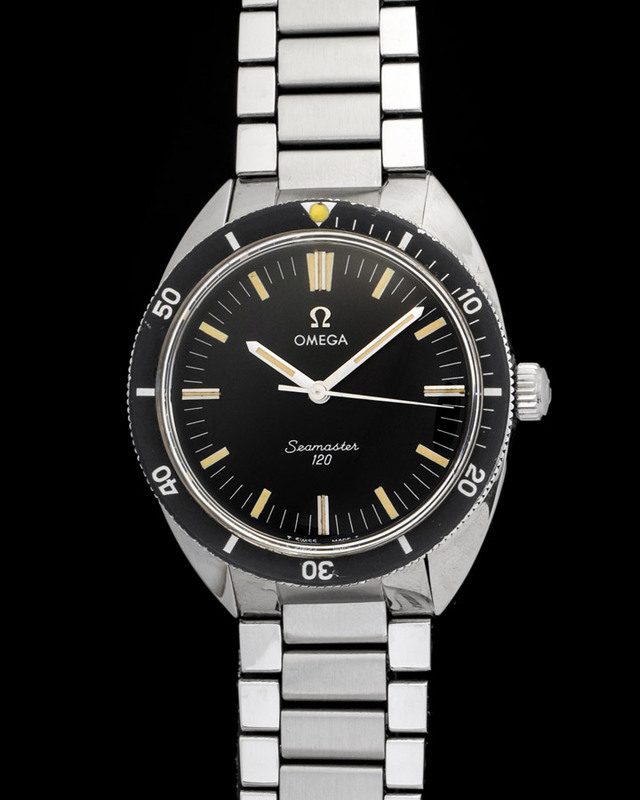 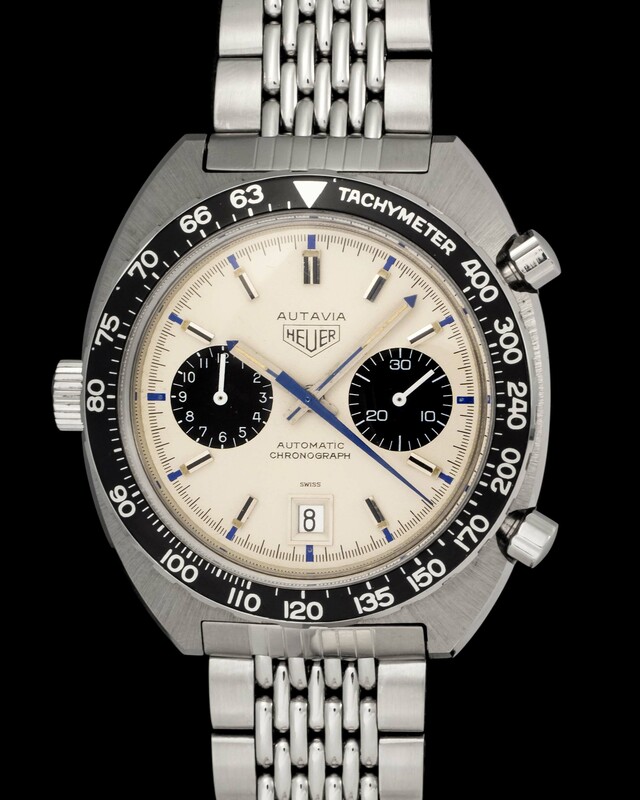 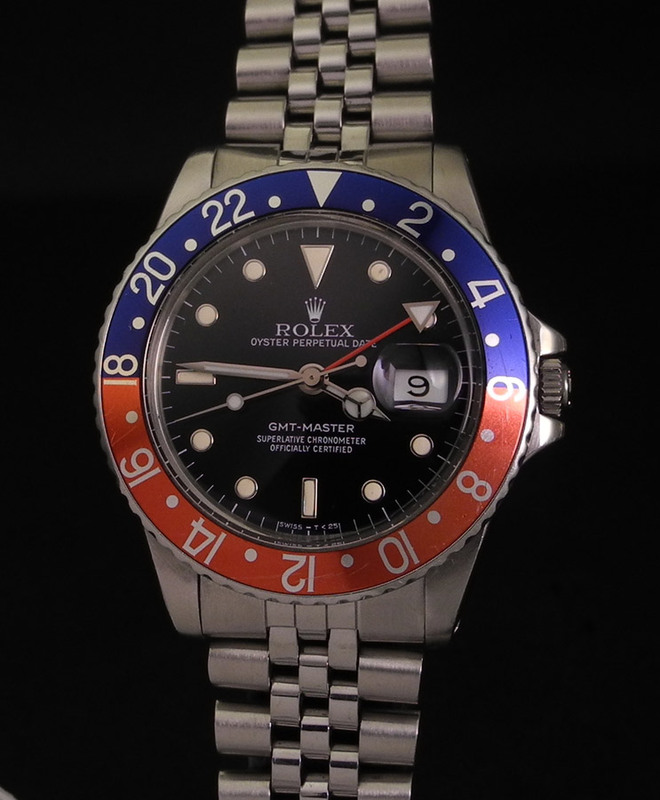 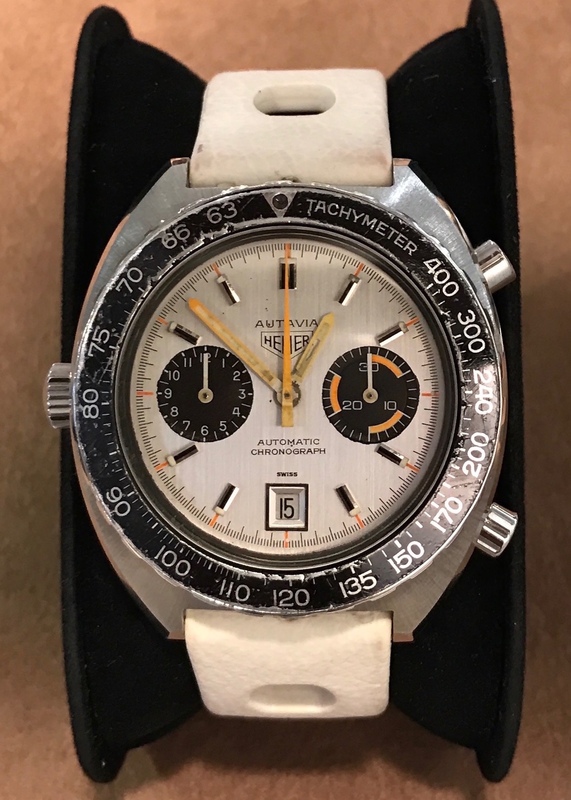 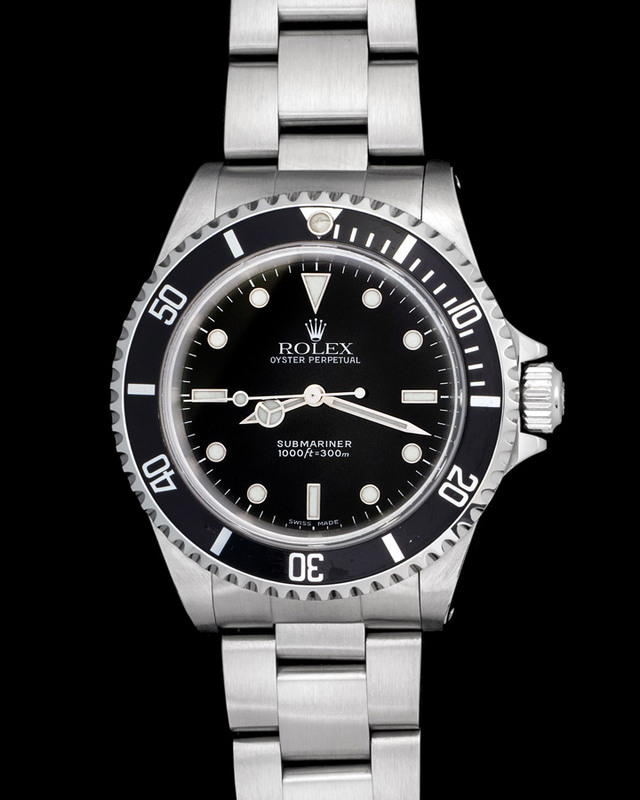 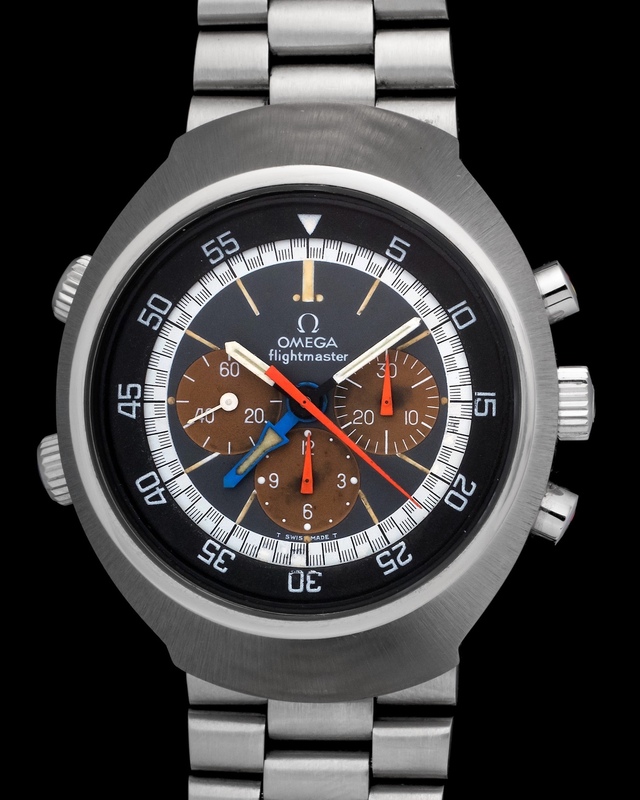 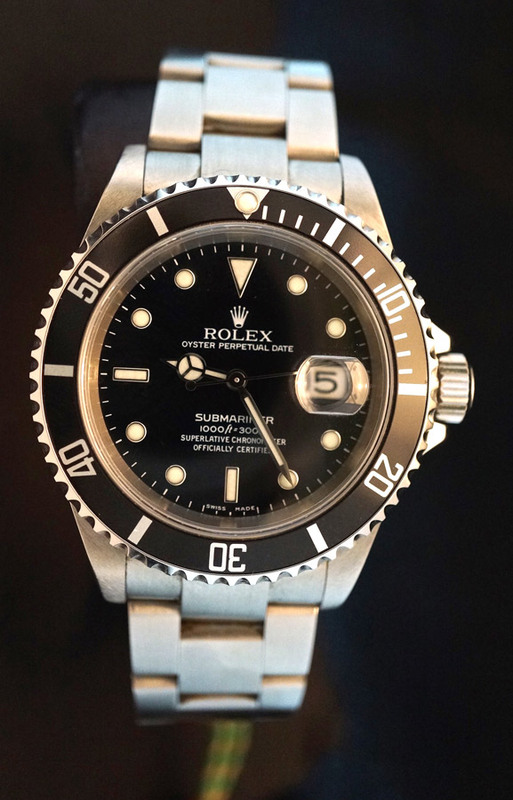 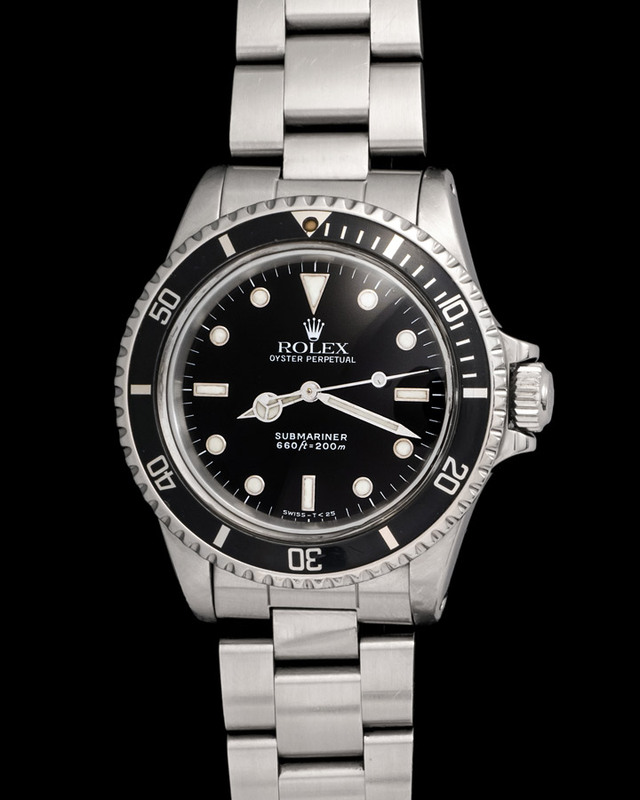 Diver watches have an allure not easily replicated. 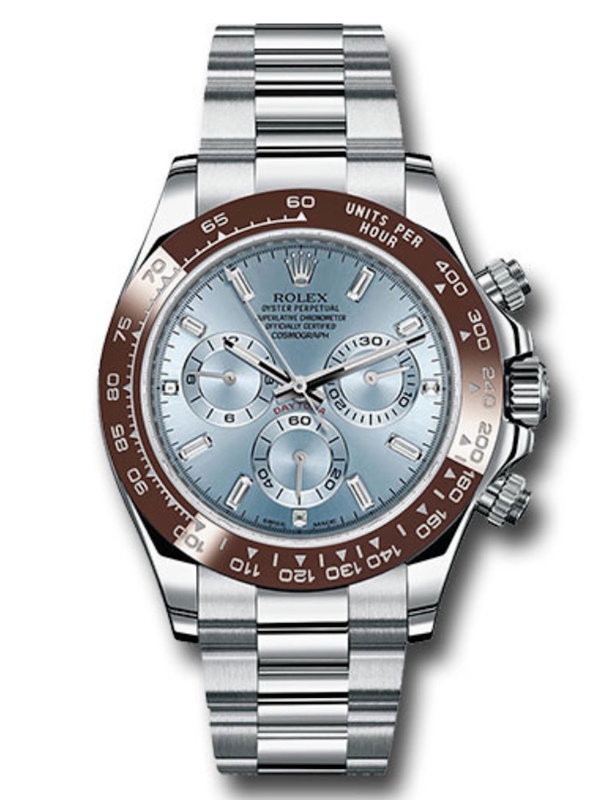 Each watch has a cool story or detail to them. 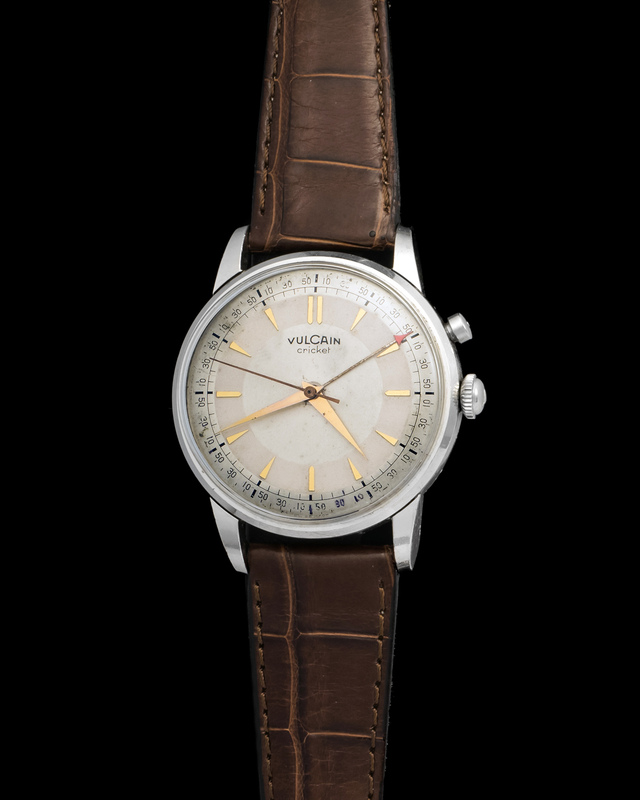 Our Venus is a good example due to its beautiful brown colored dial, probably changed from a black color after long and consistent exposure to the sun.